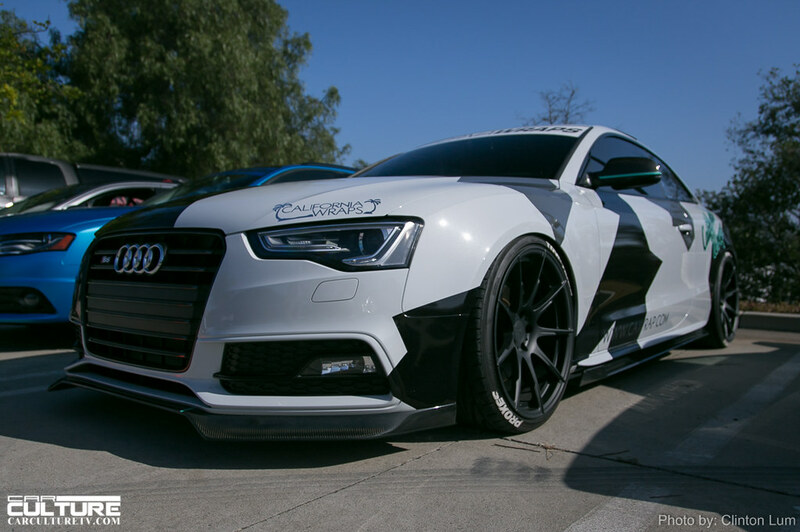 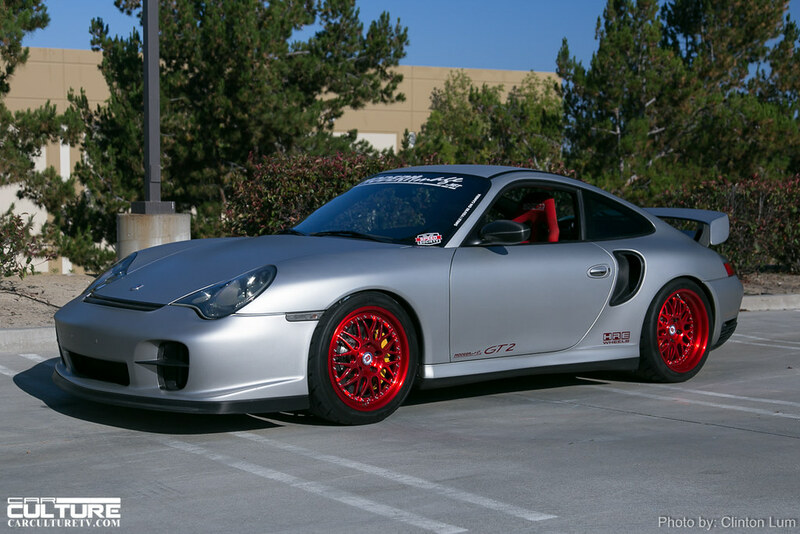 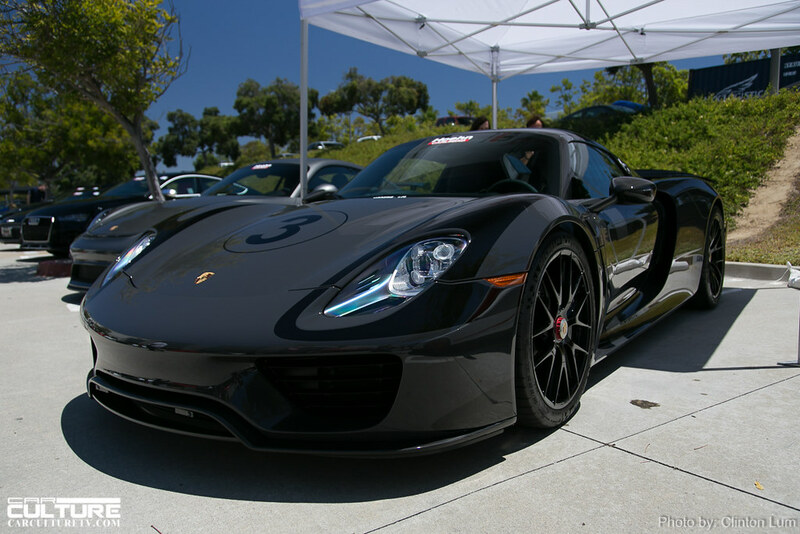 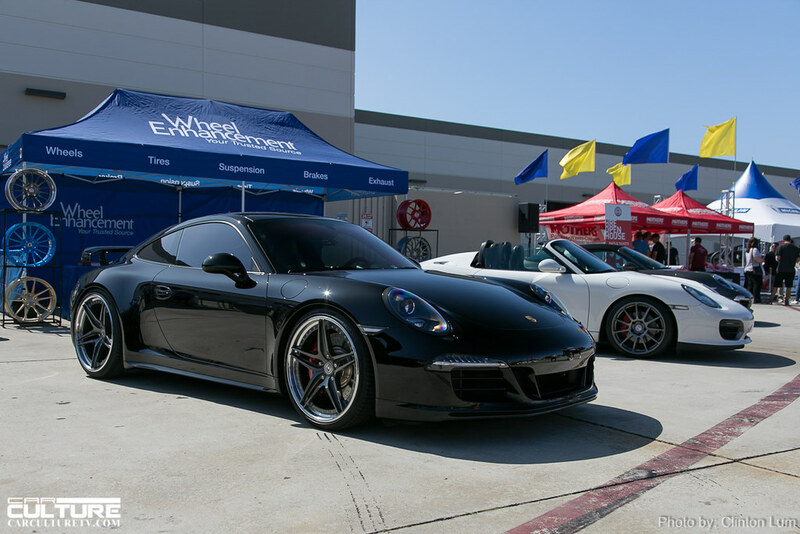 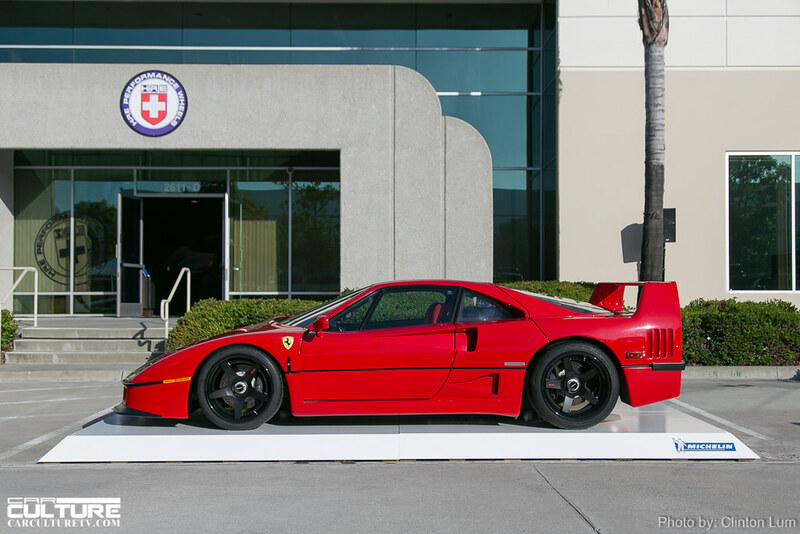 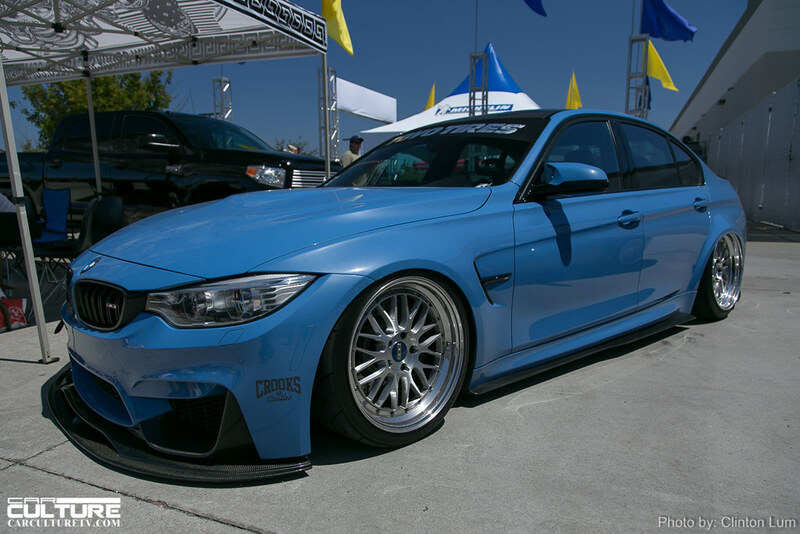 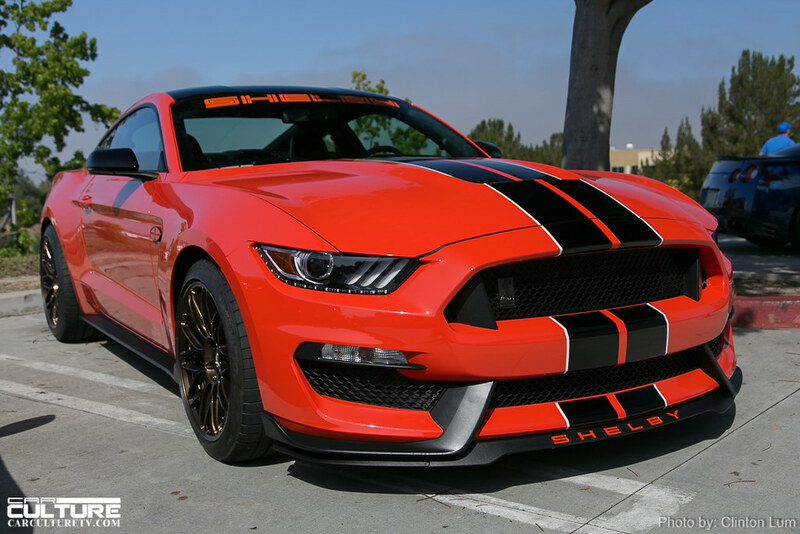 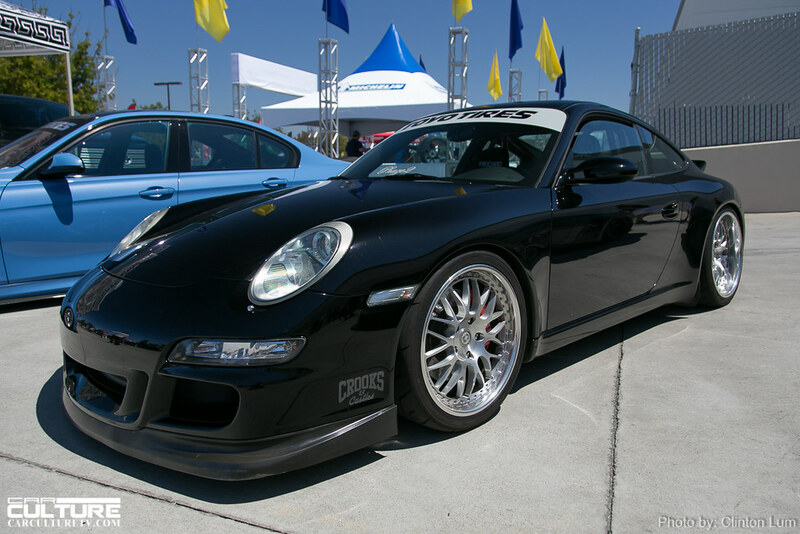 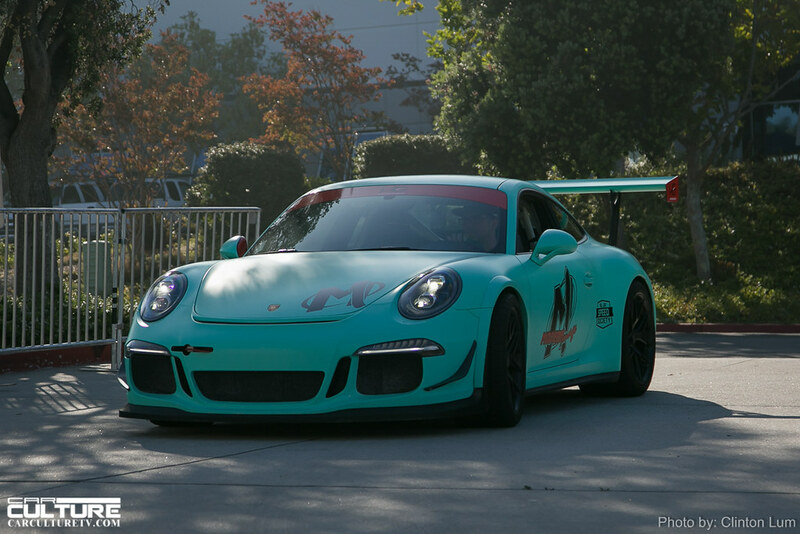 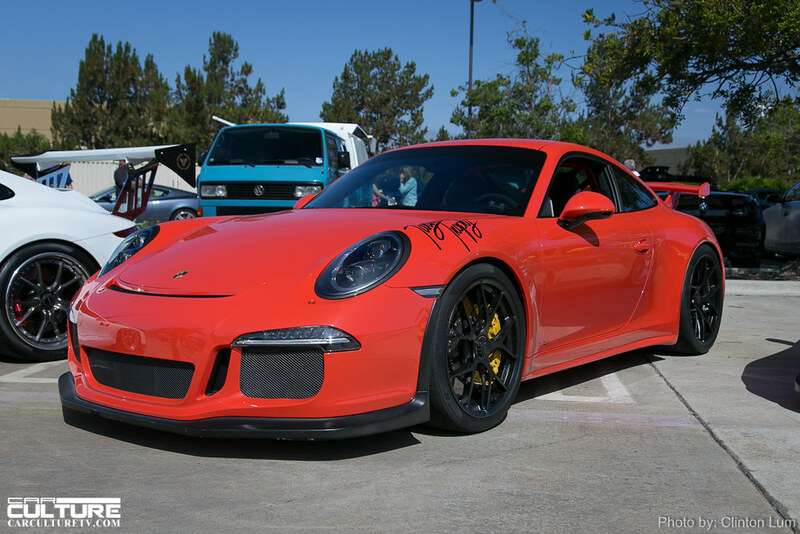 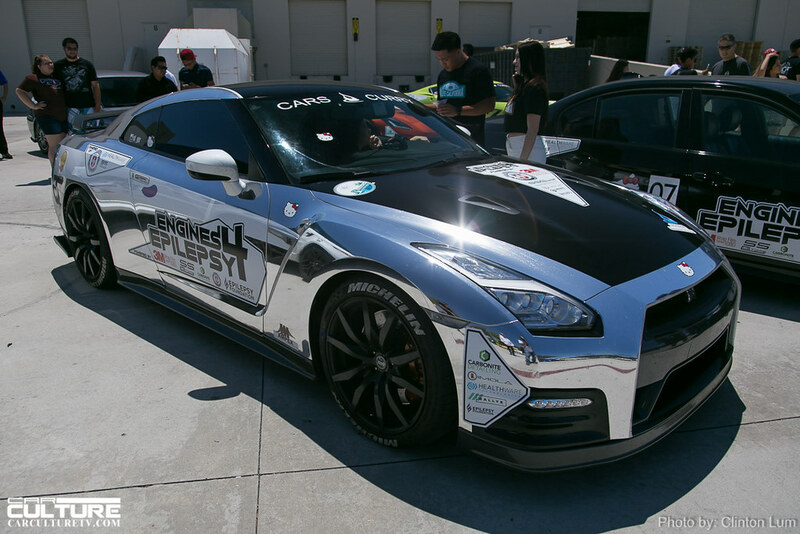 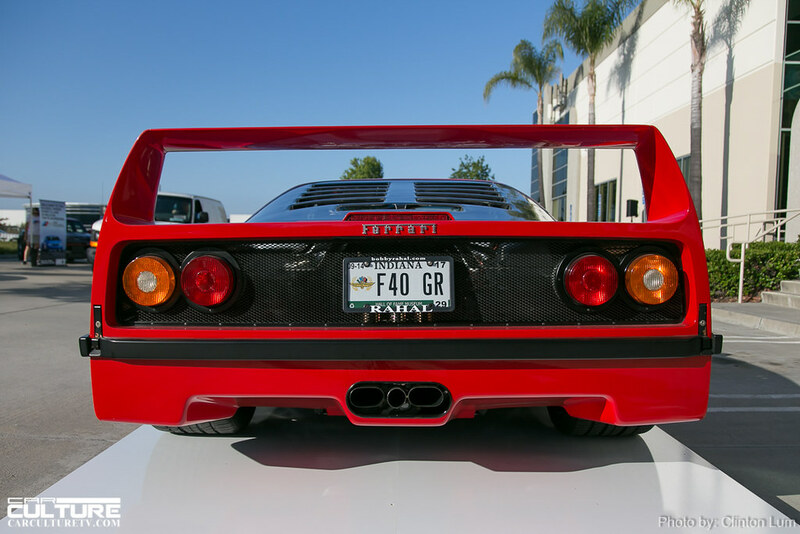 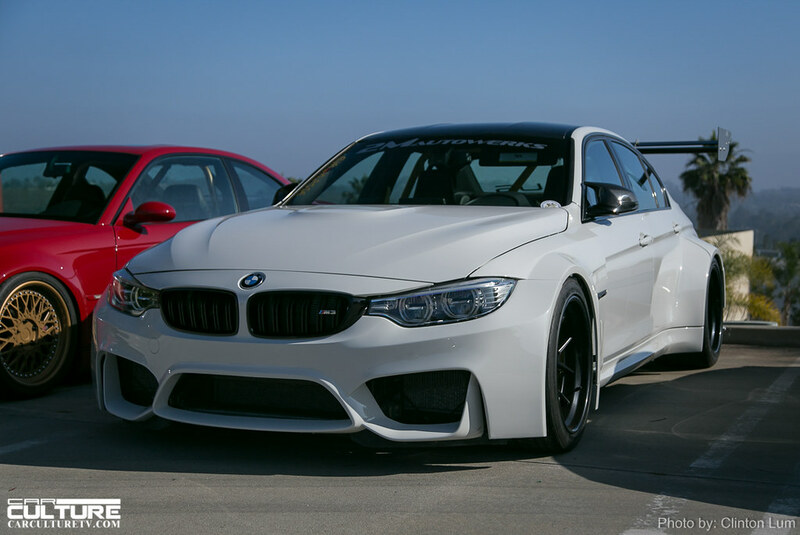 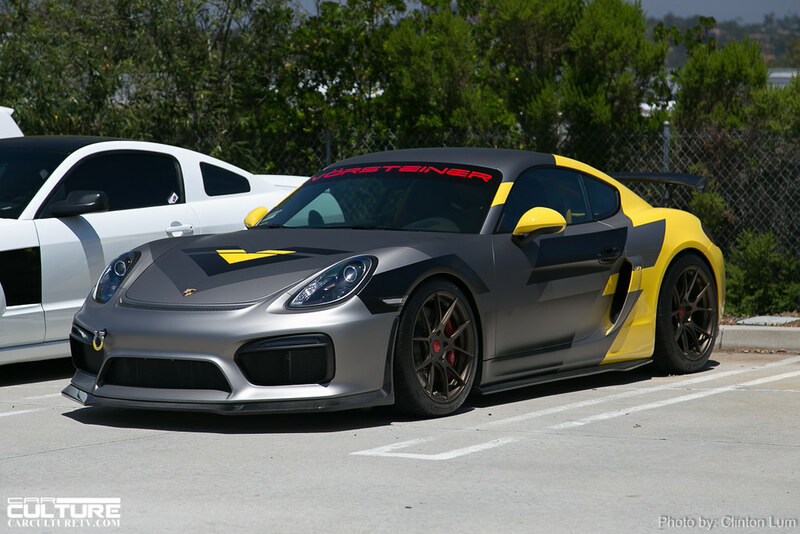 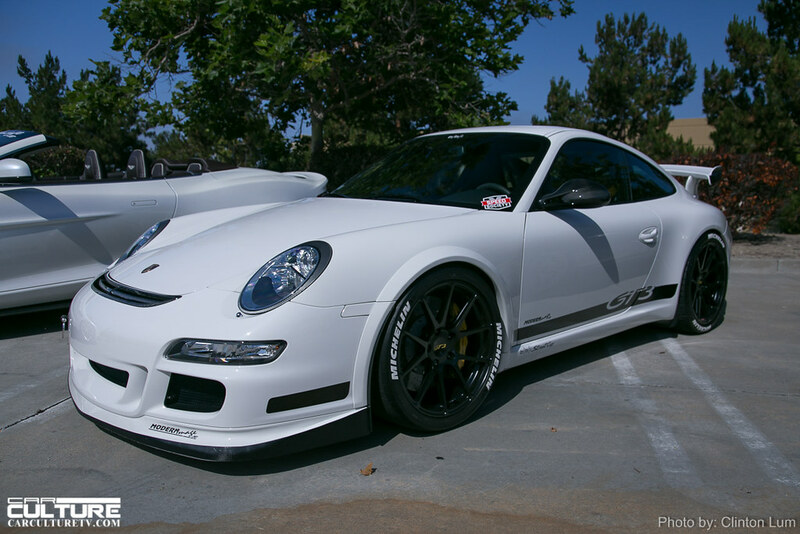 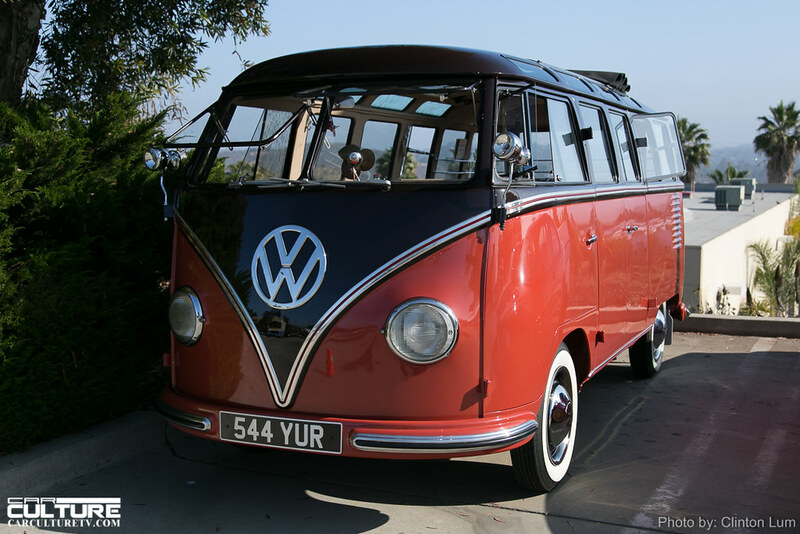 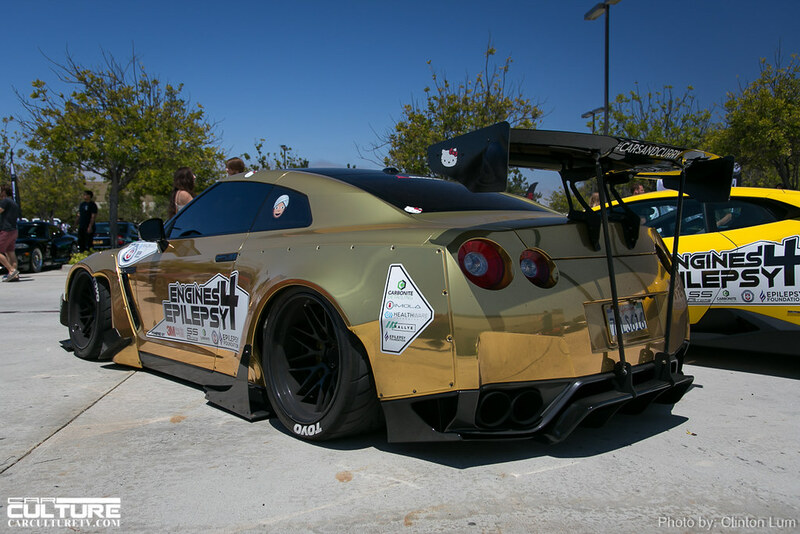 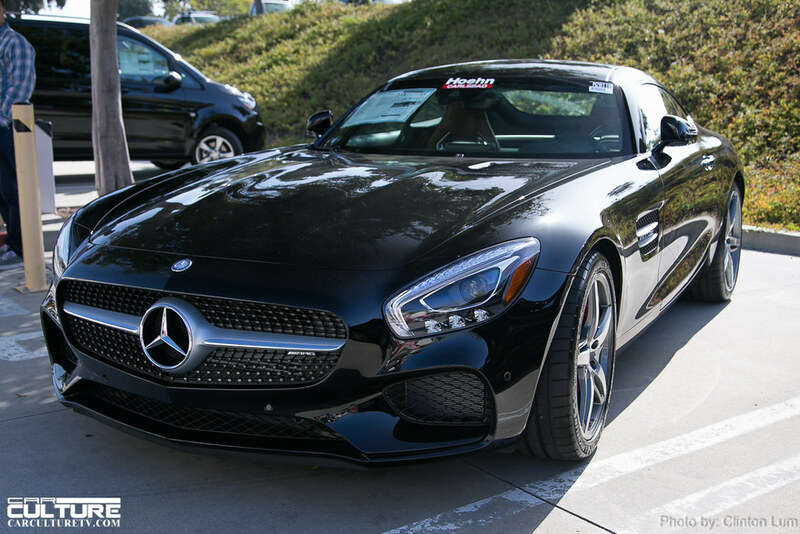 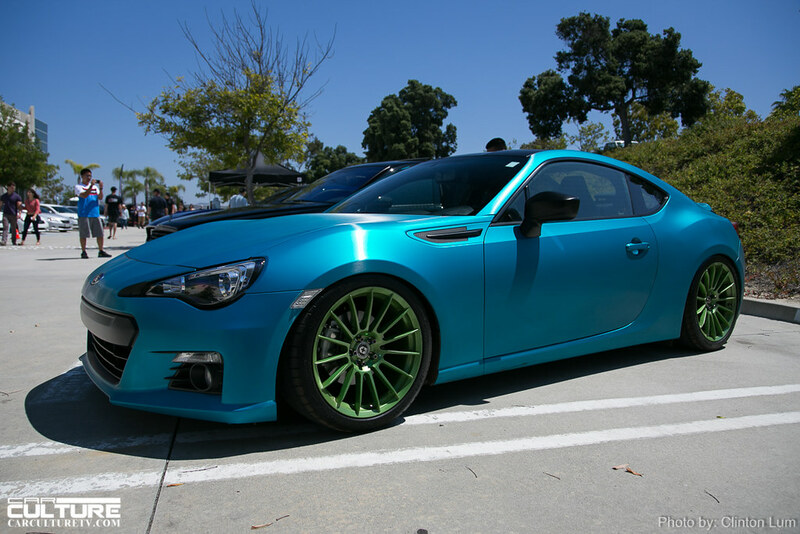 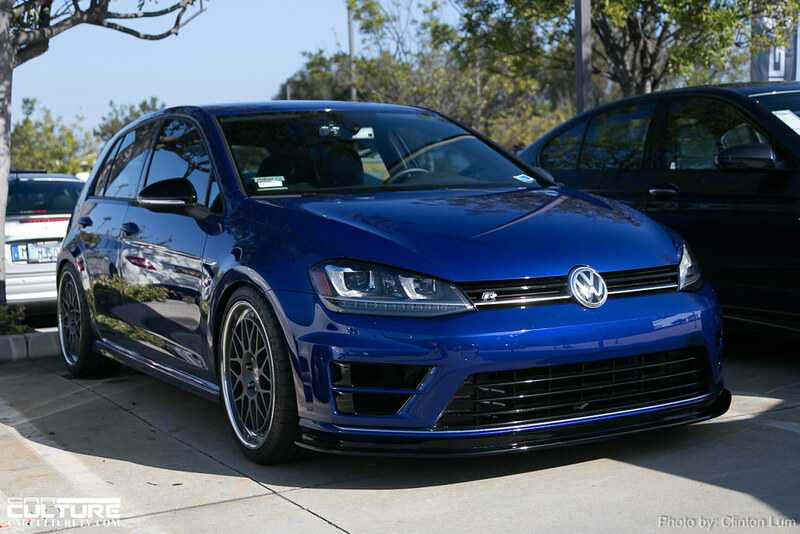 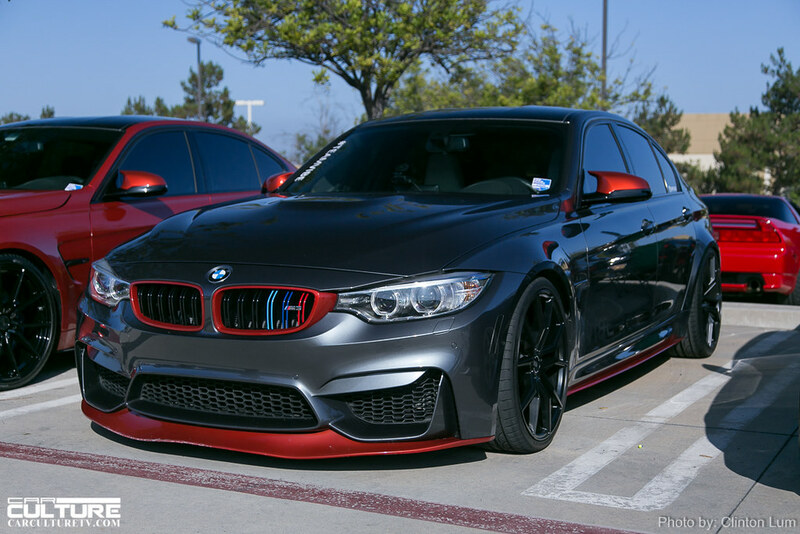 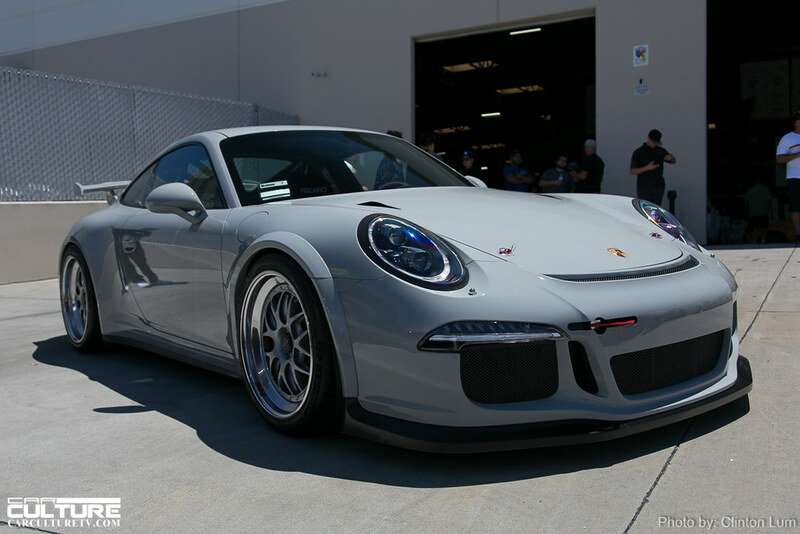 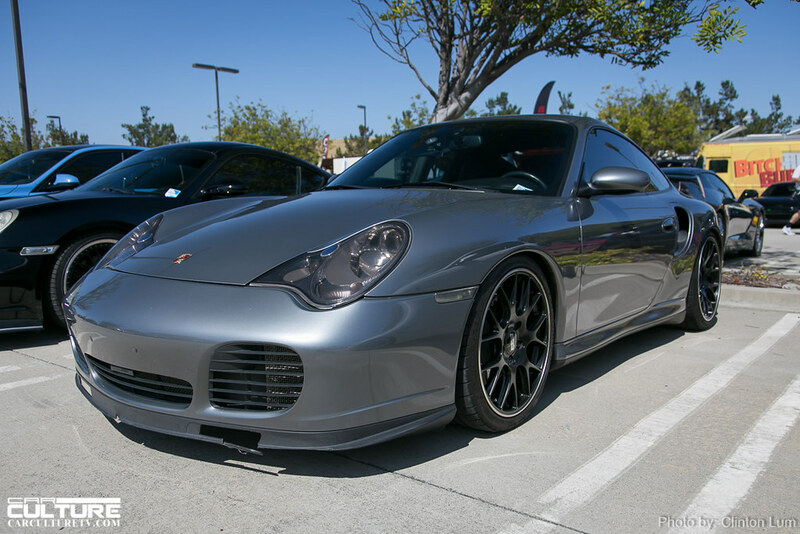 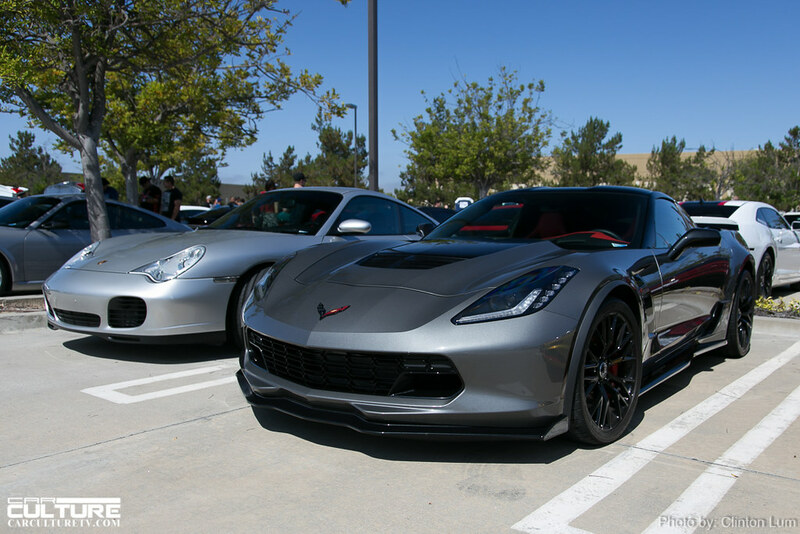 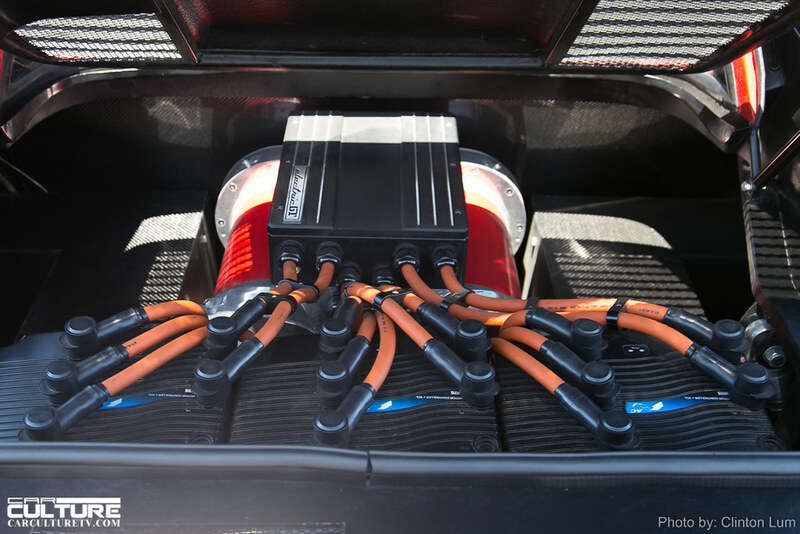 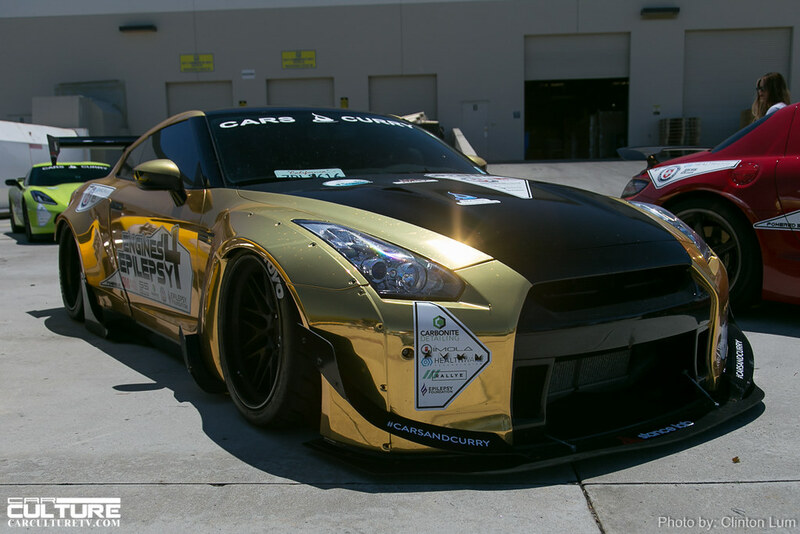 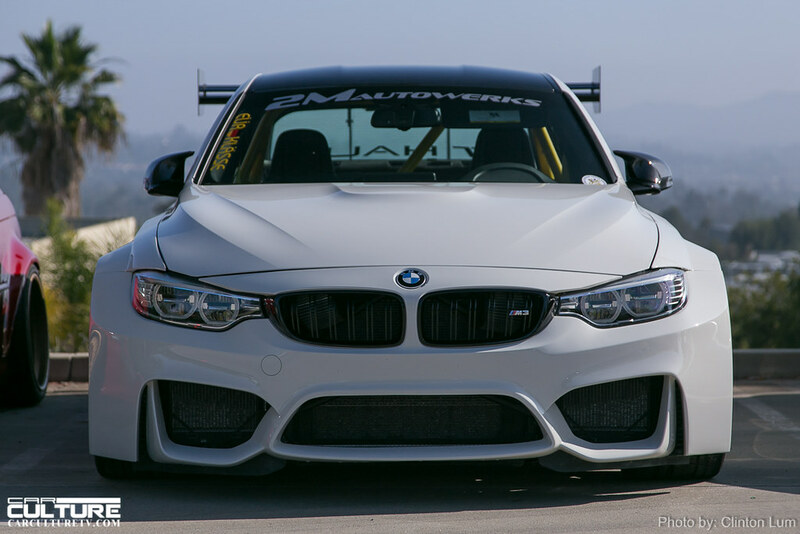 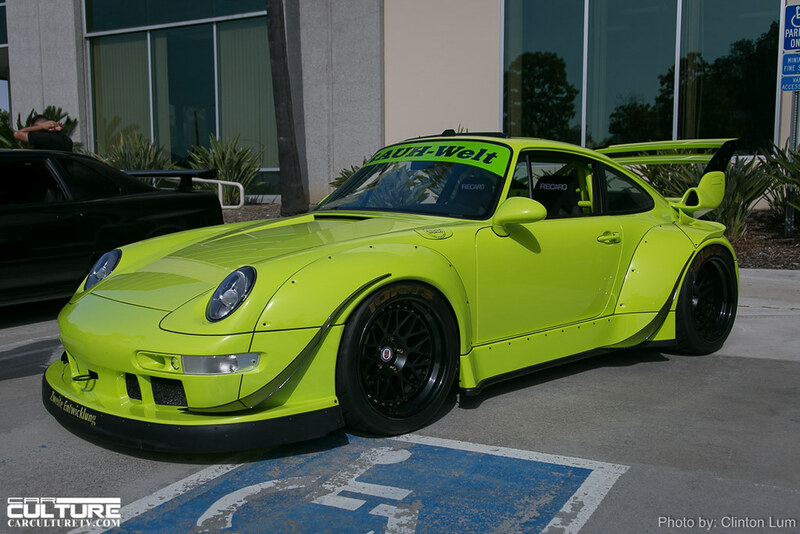 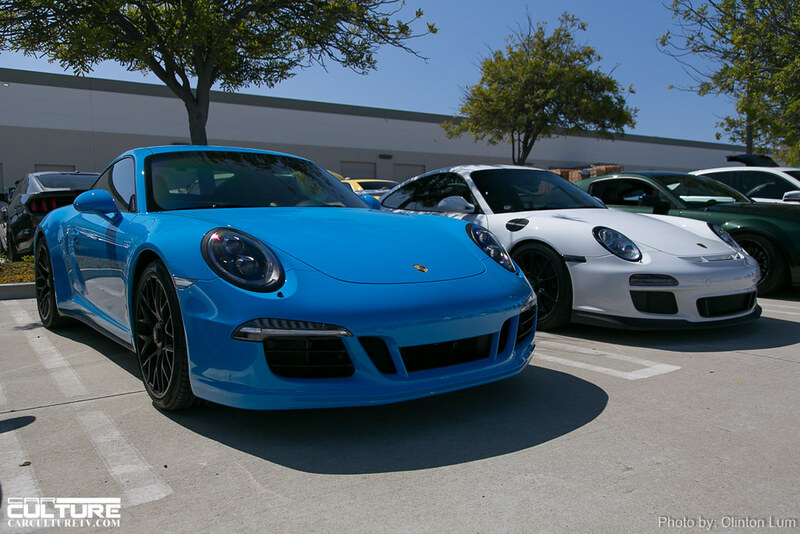 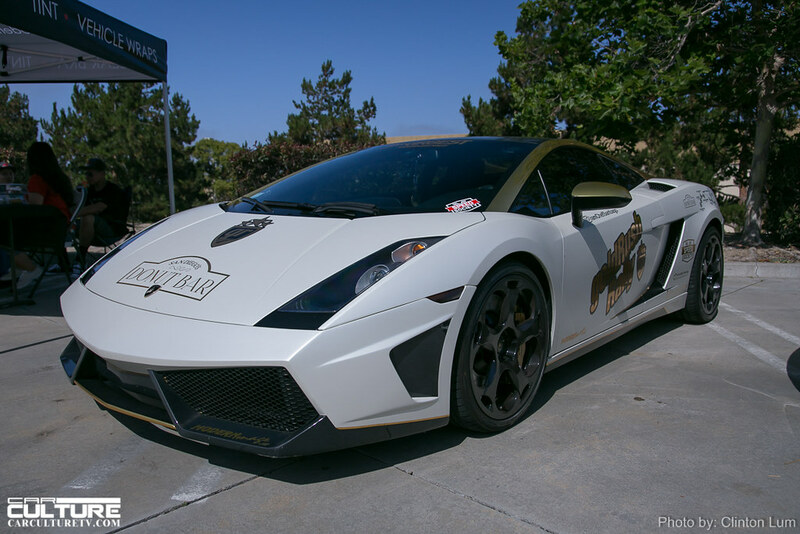 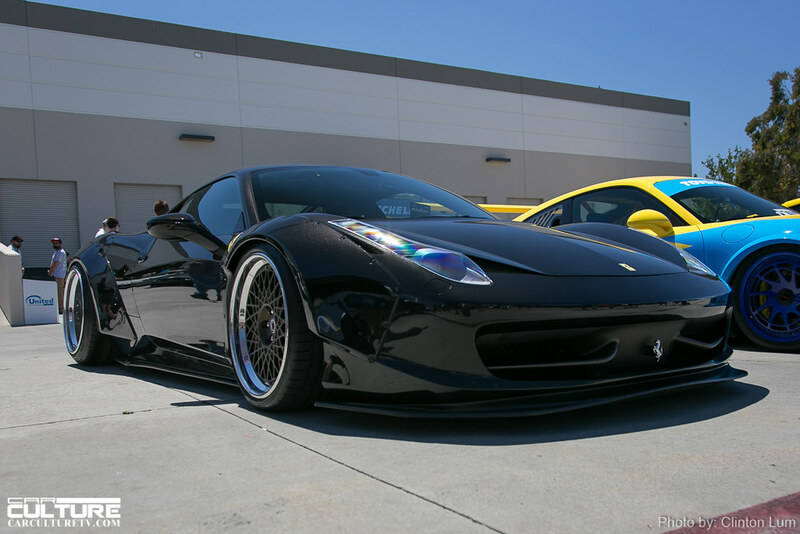 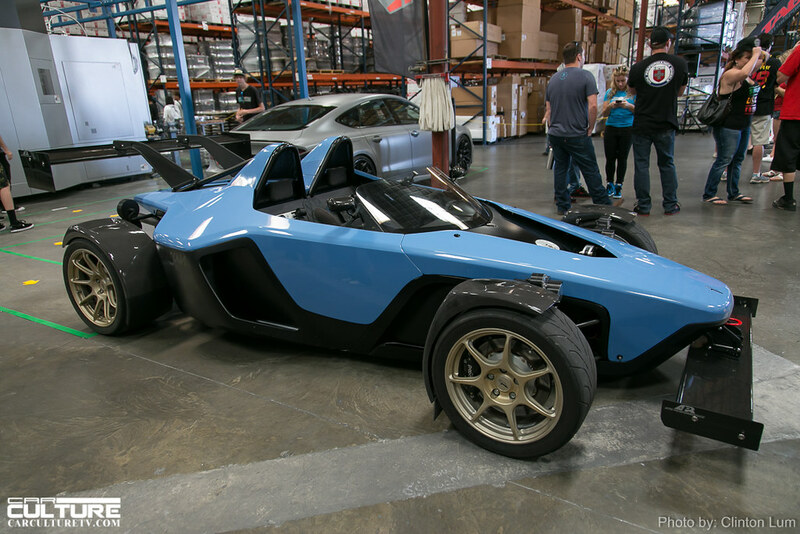 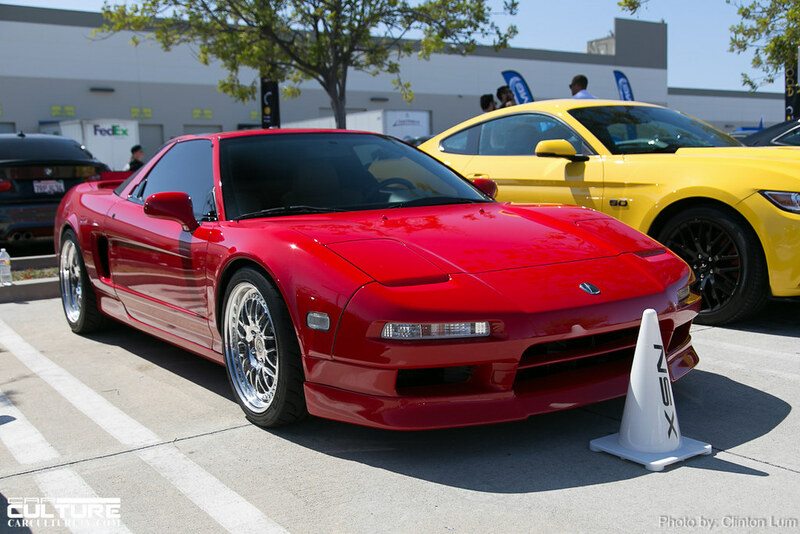 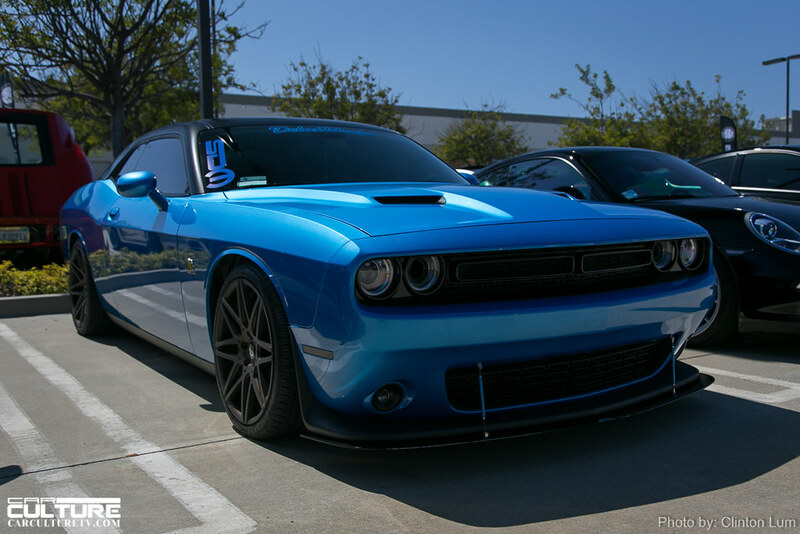 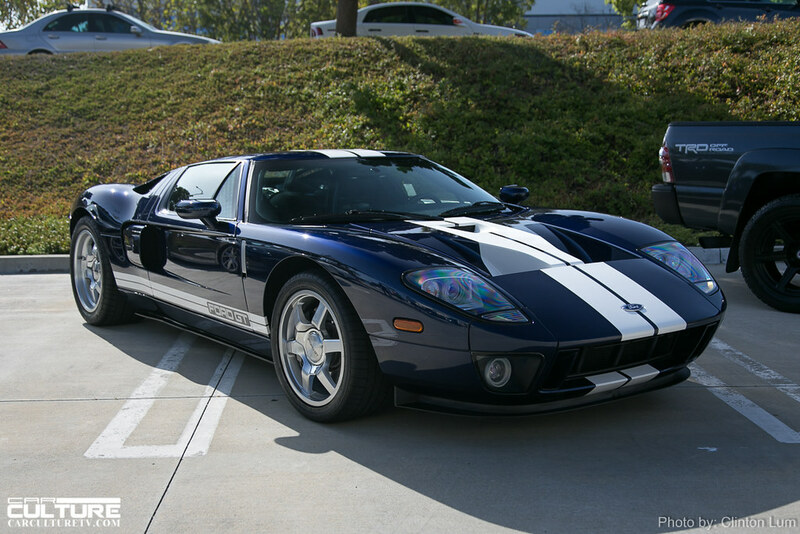 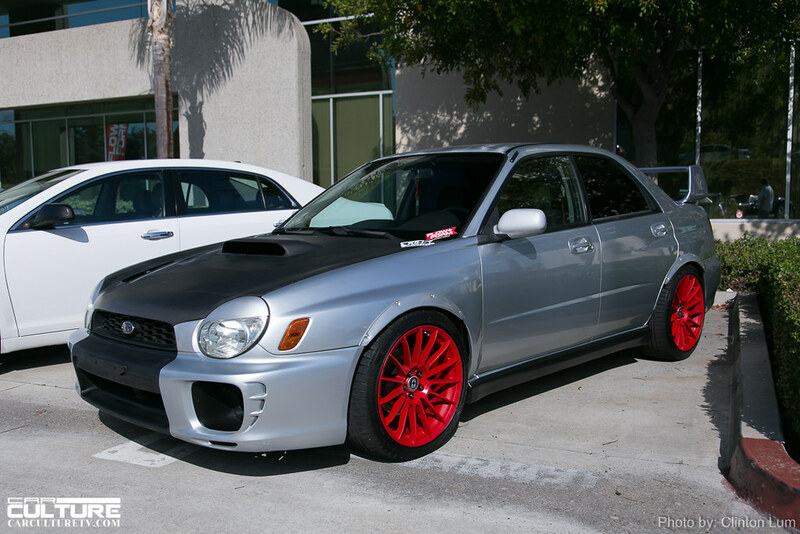 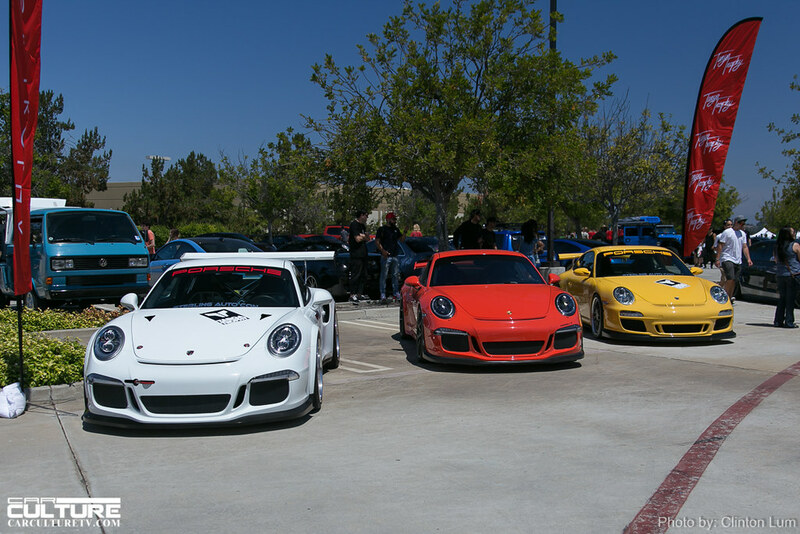 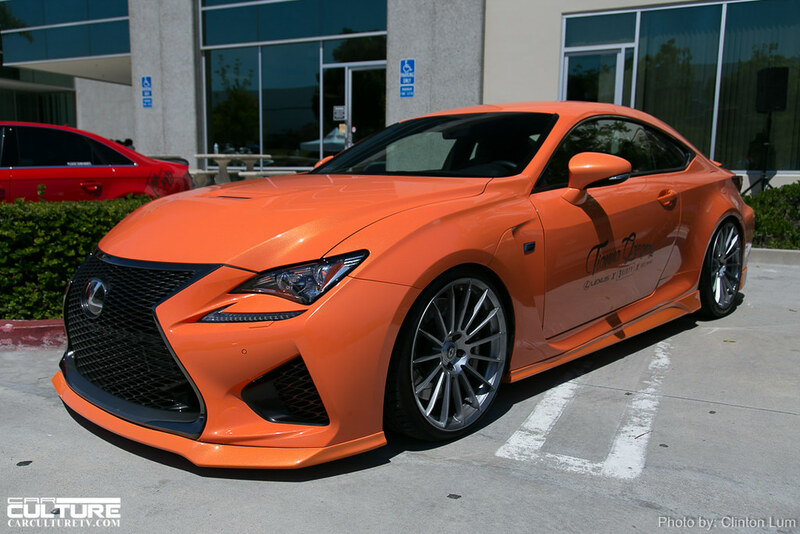 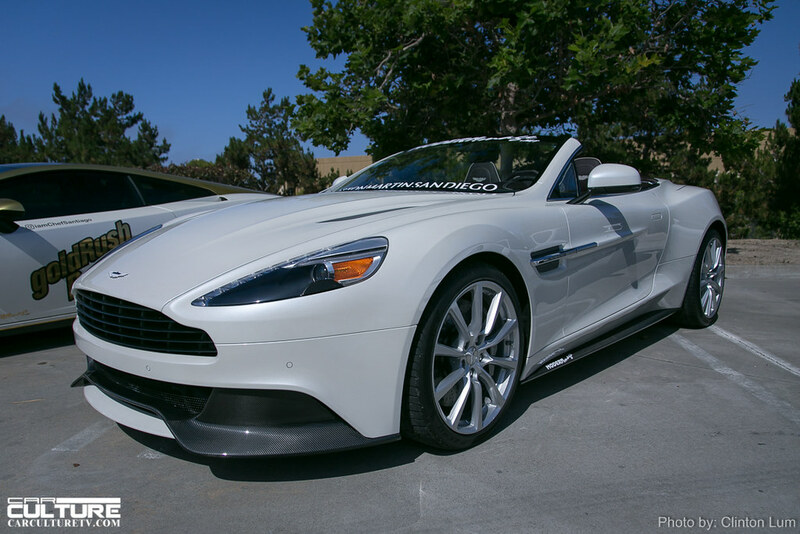 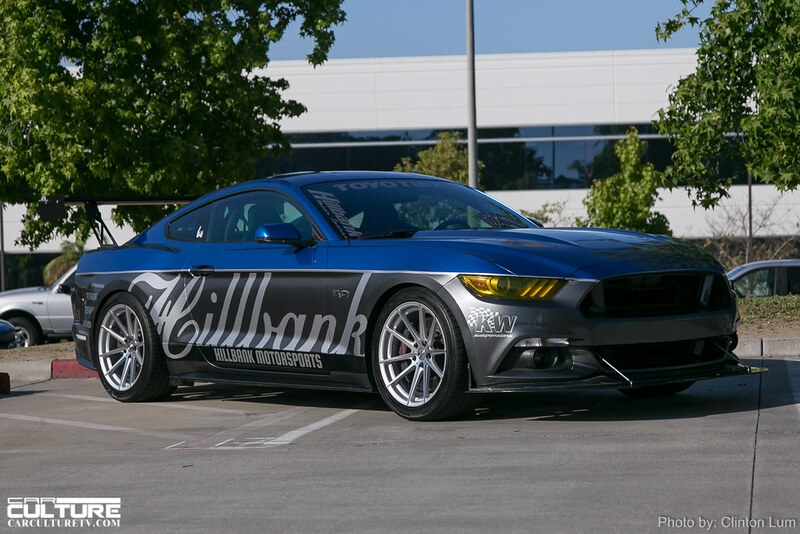 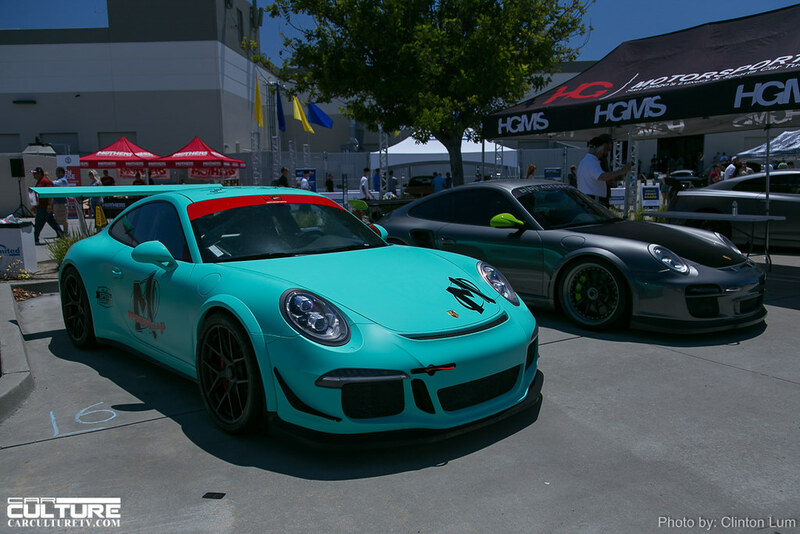 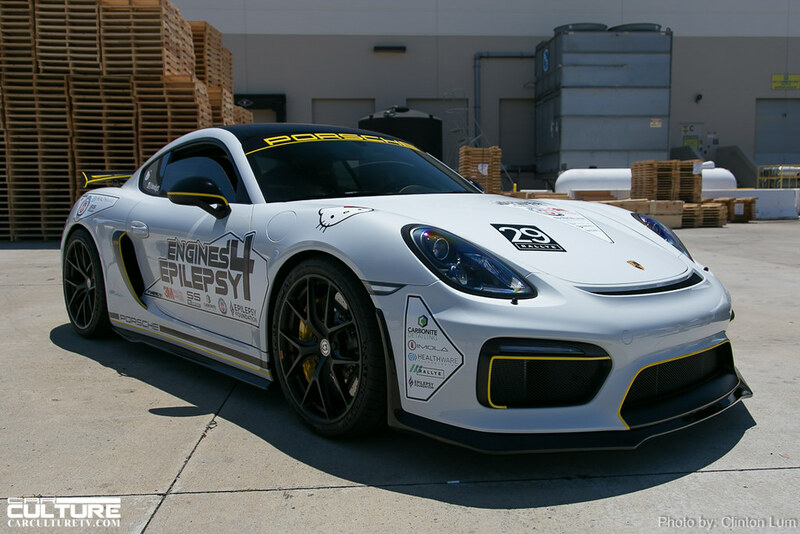 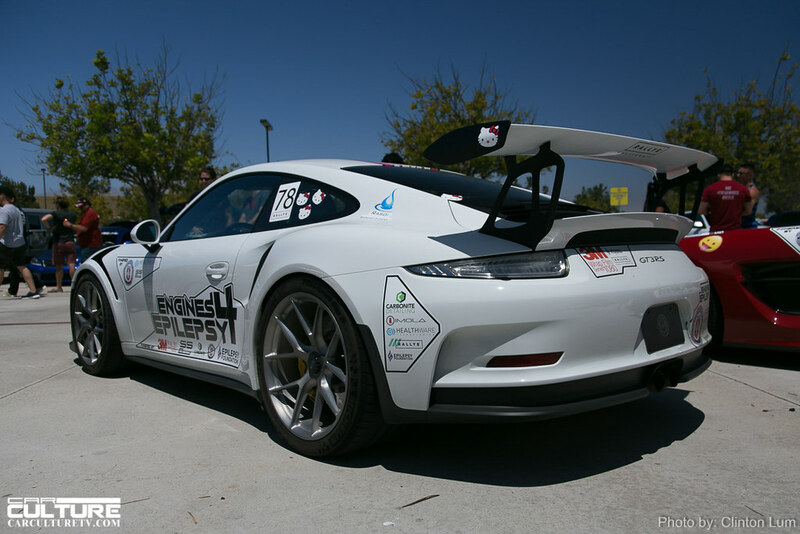 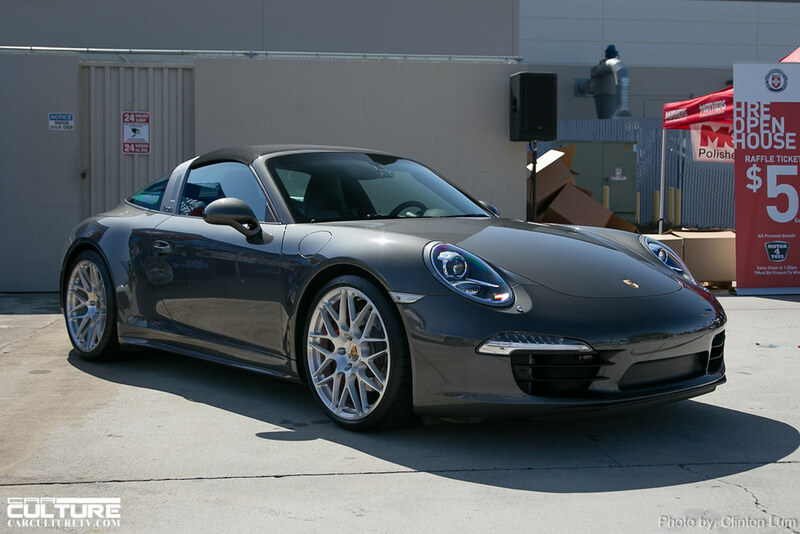 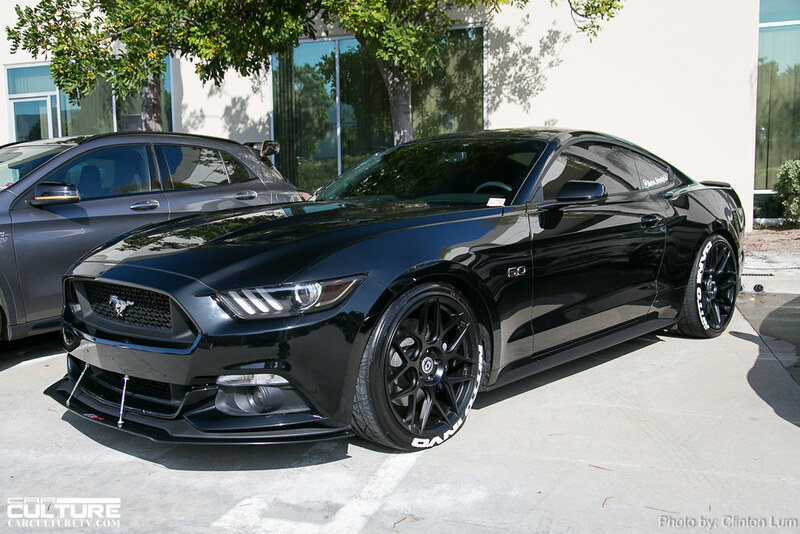 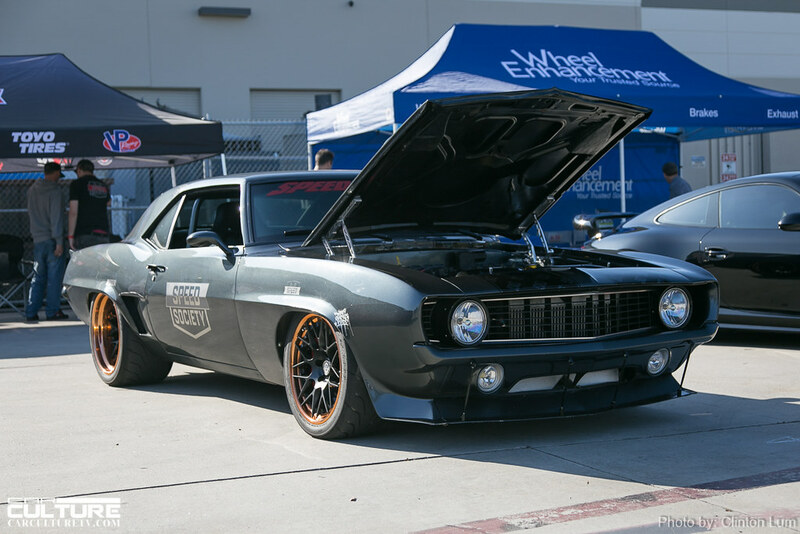 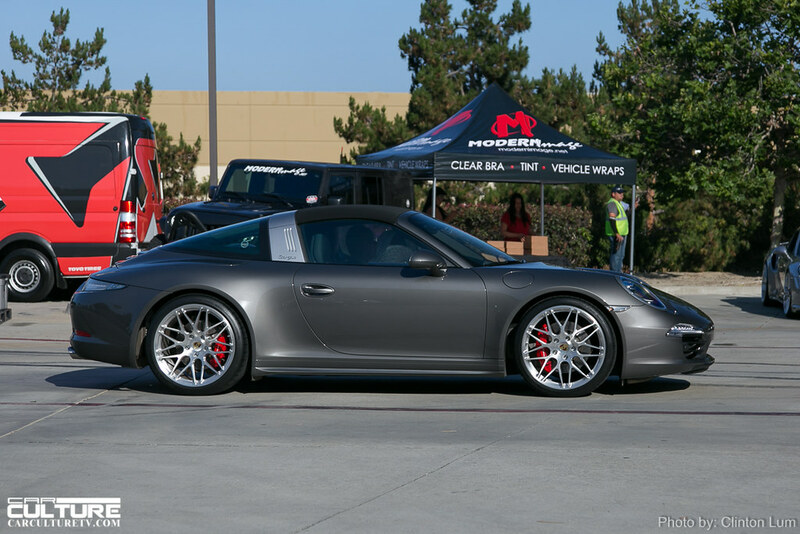 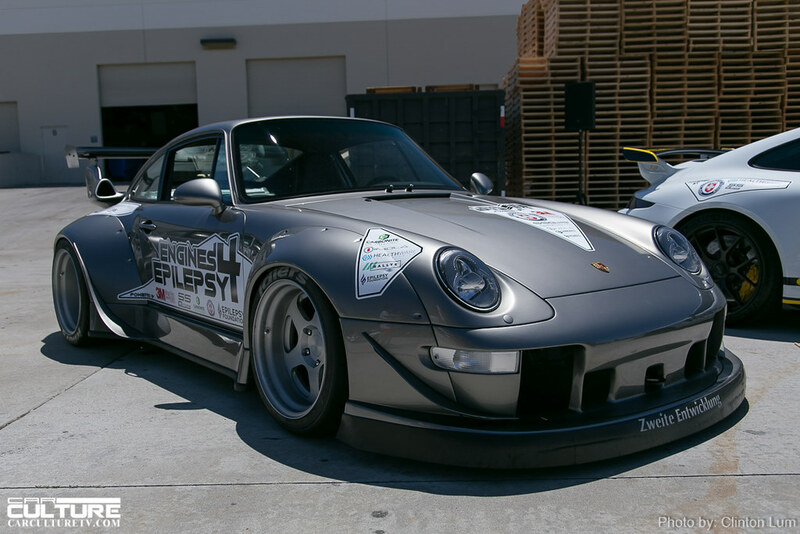 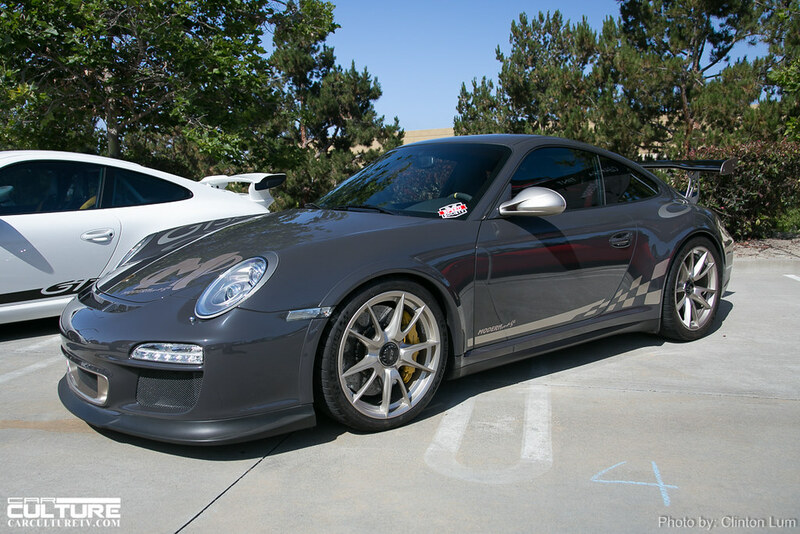 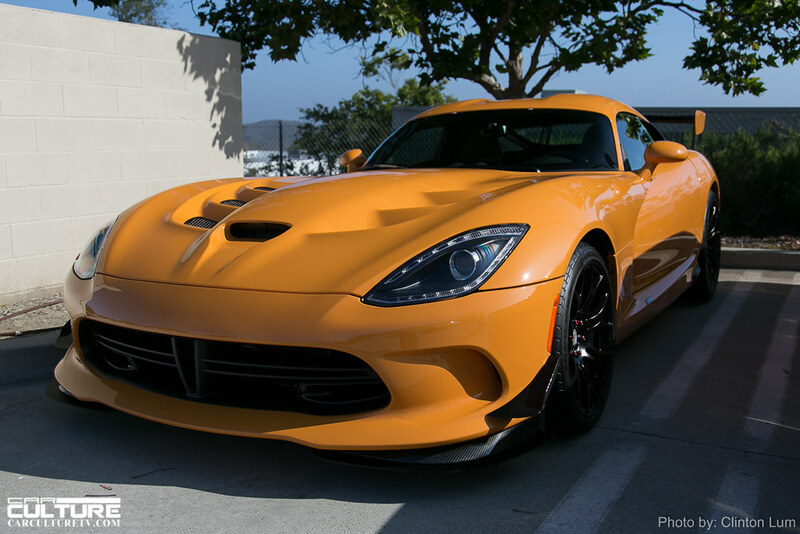 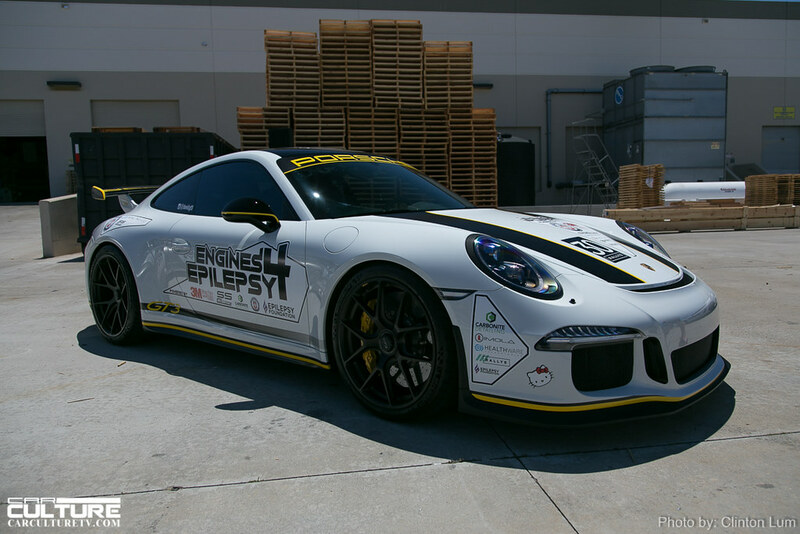 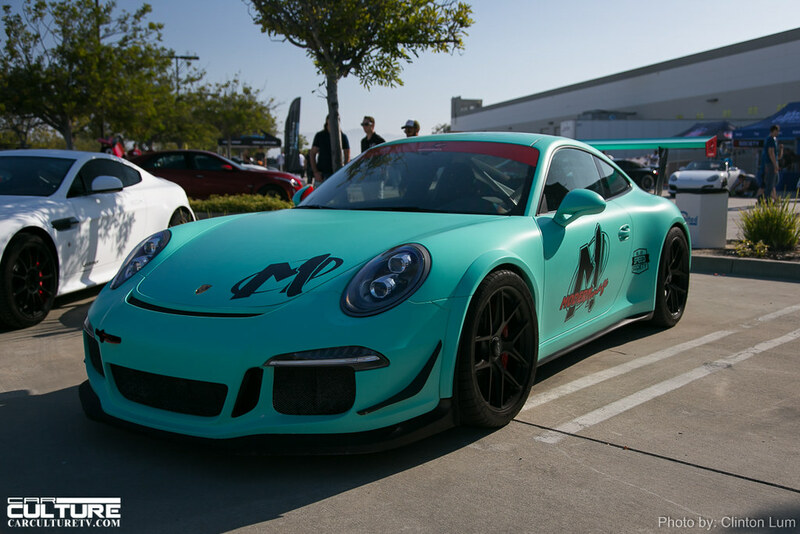 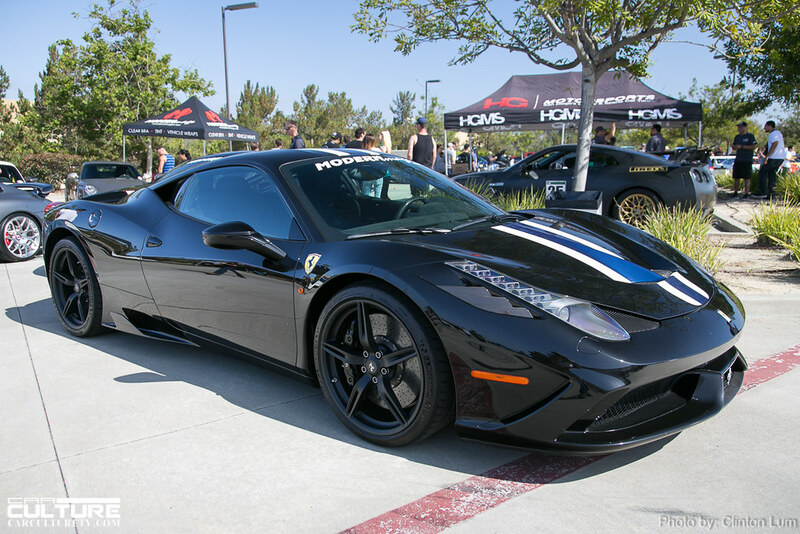 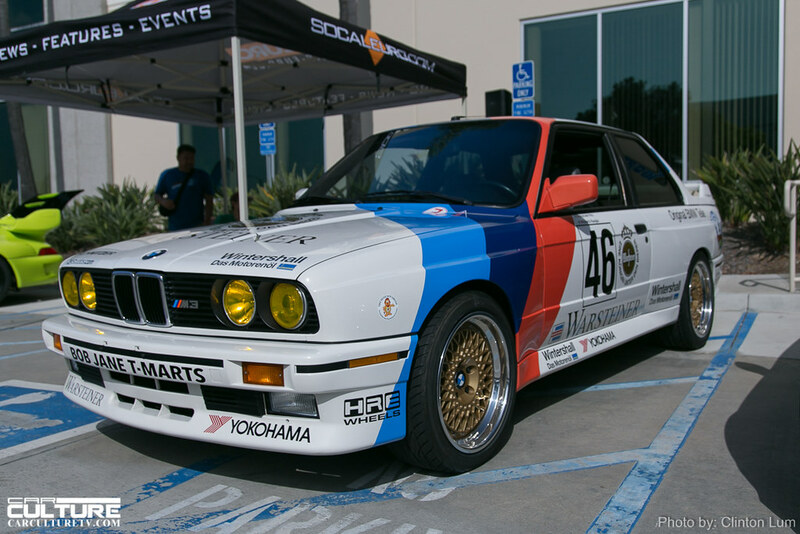 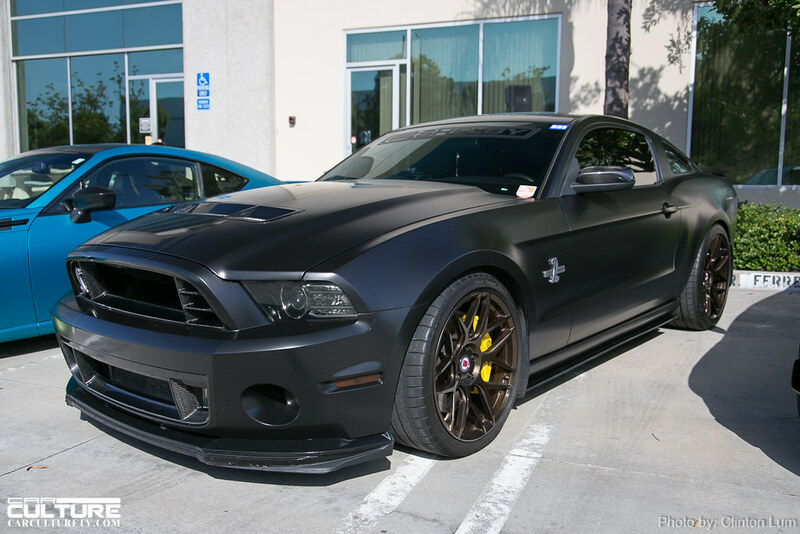 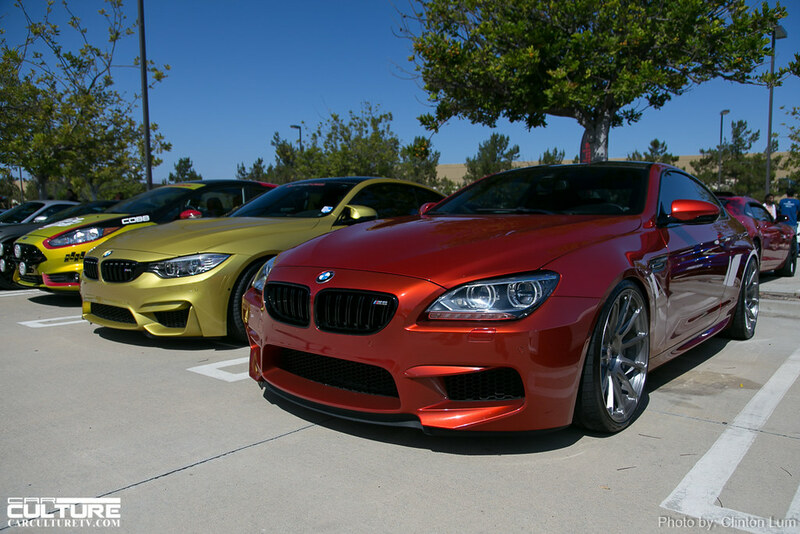 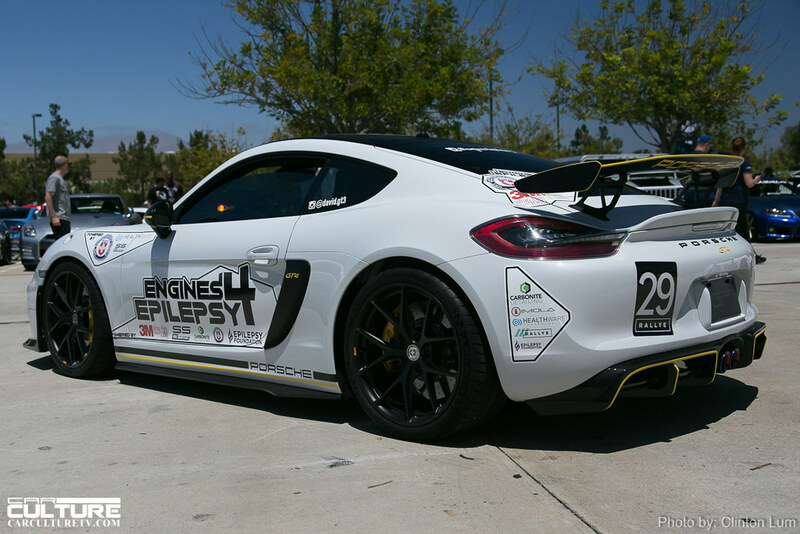 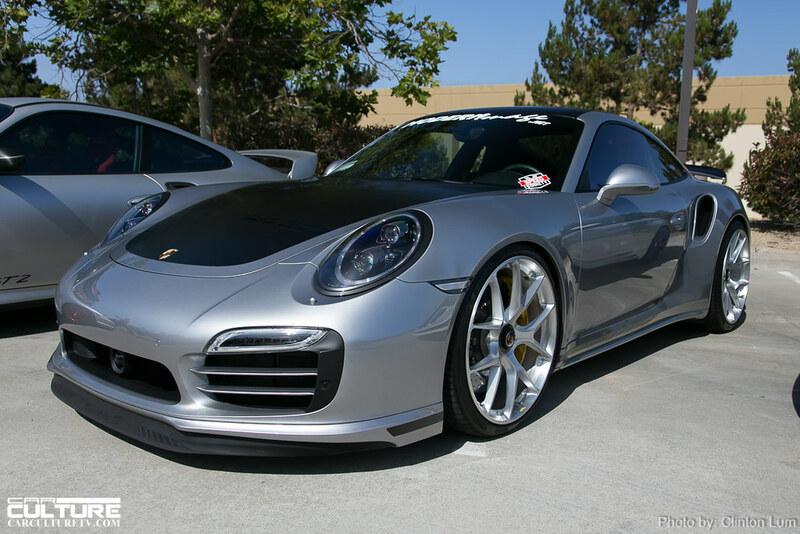 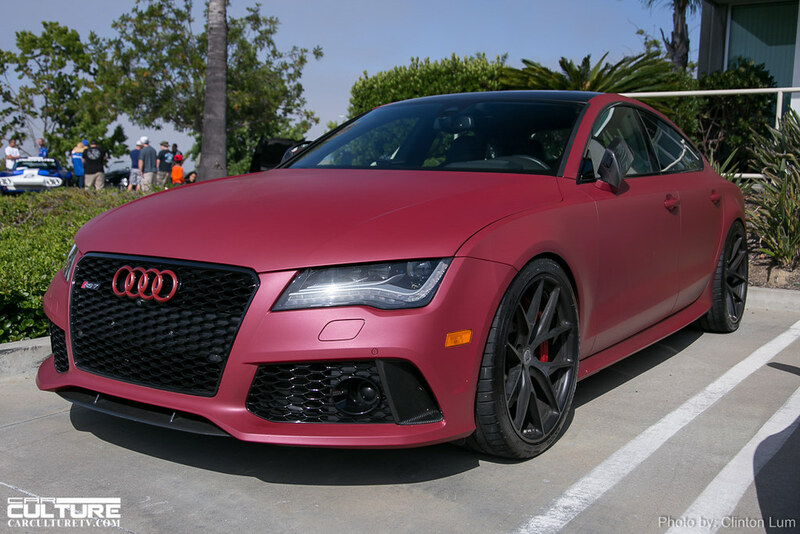 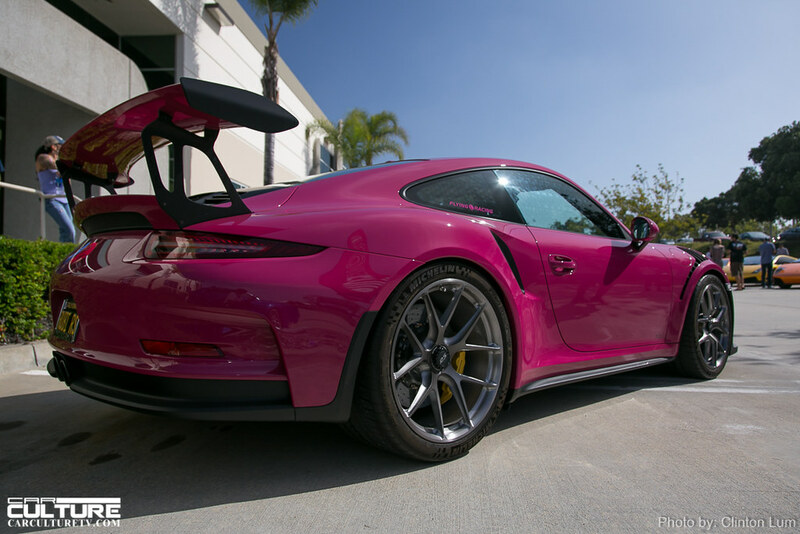 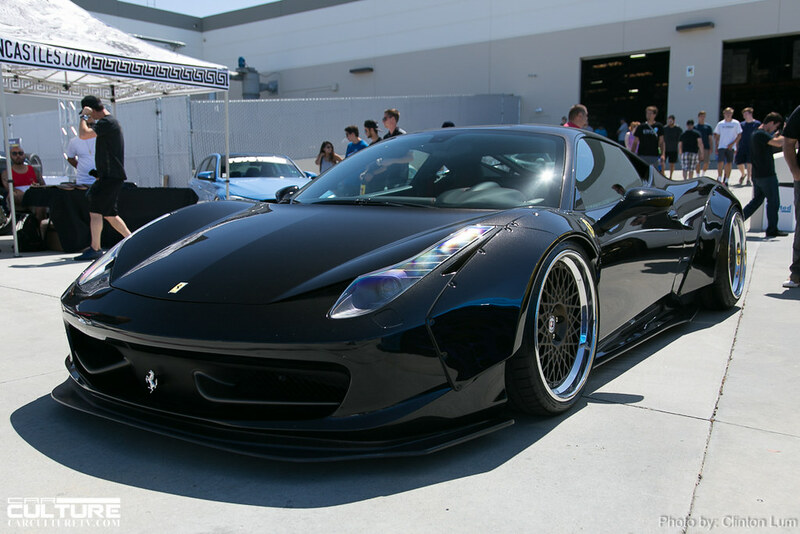 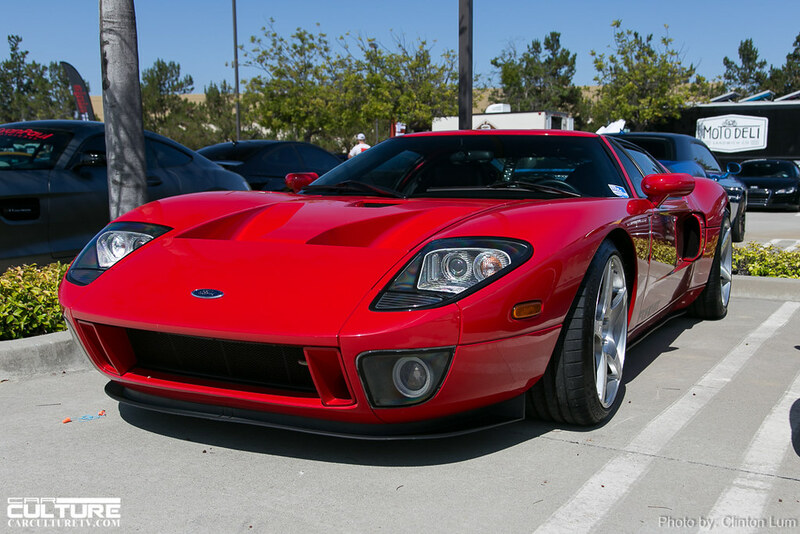 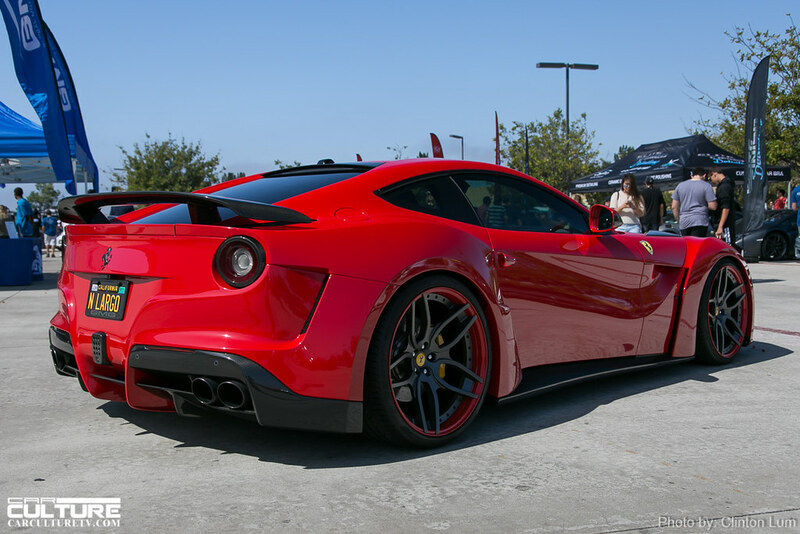 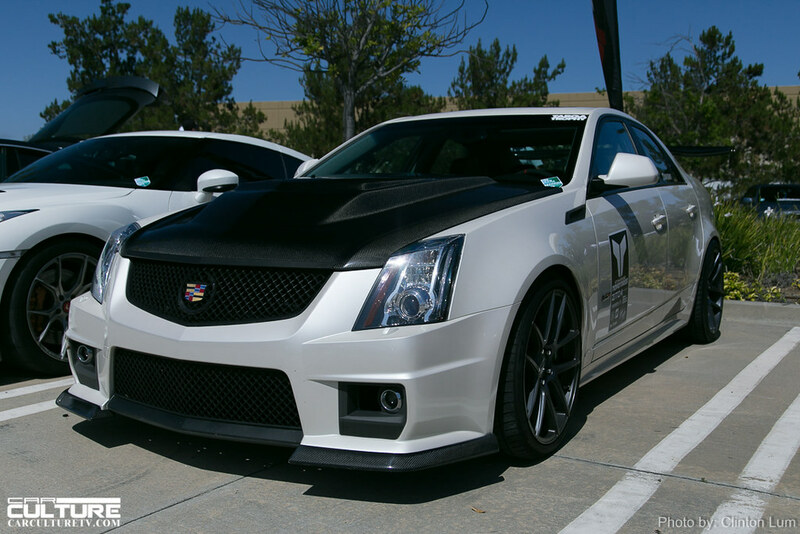 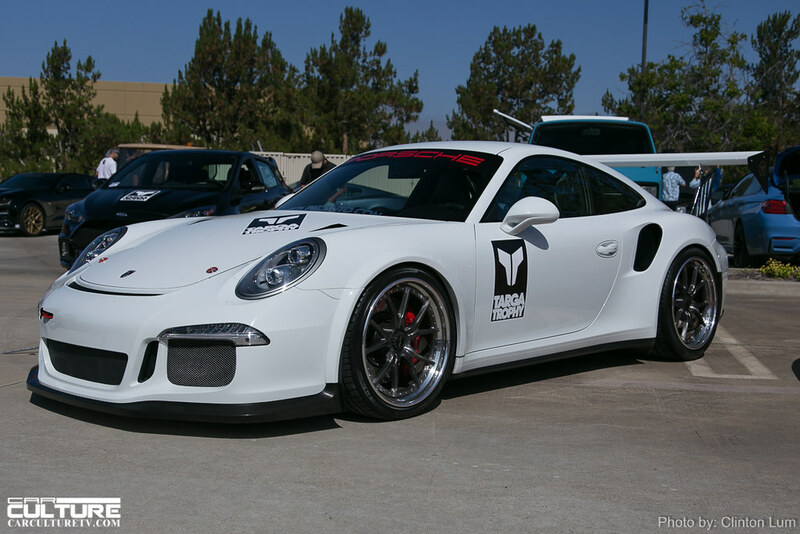 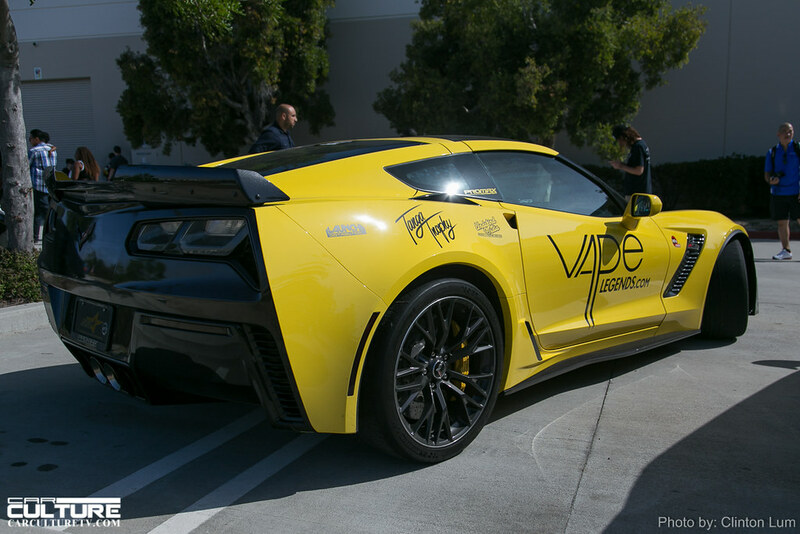 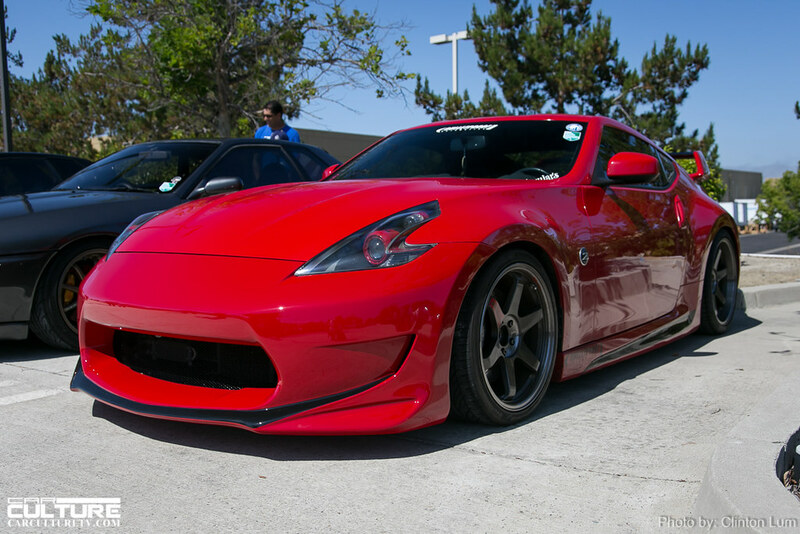 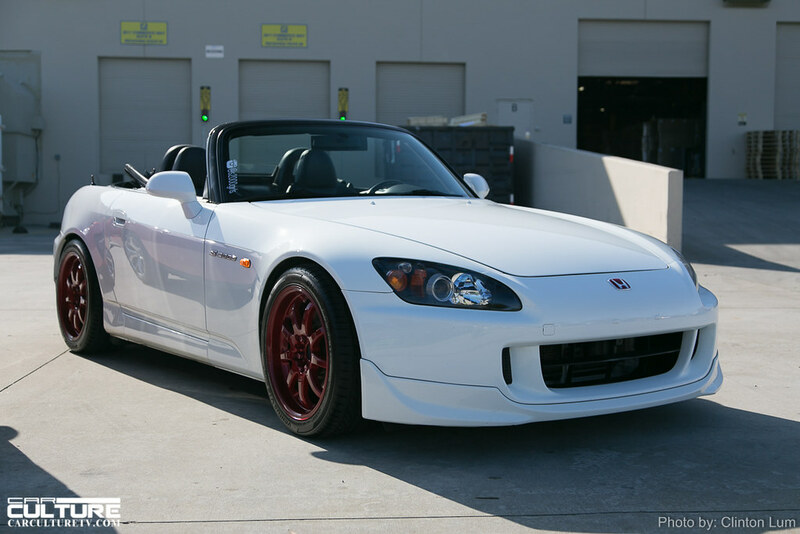 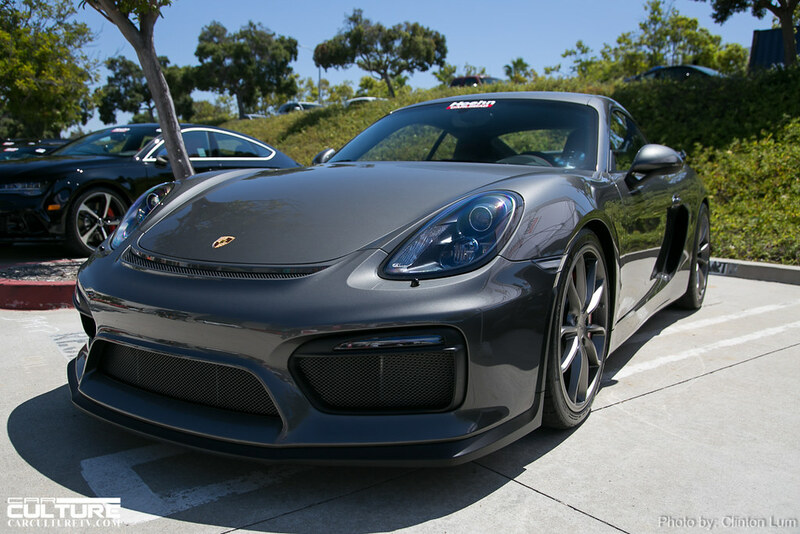 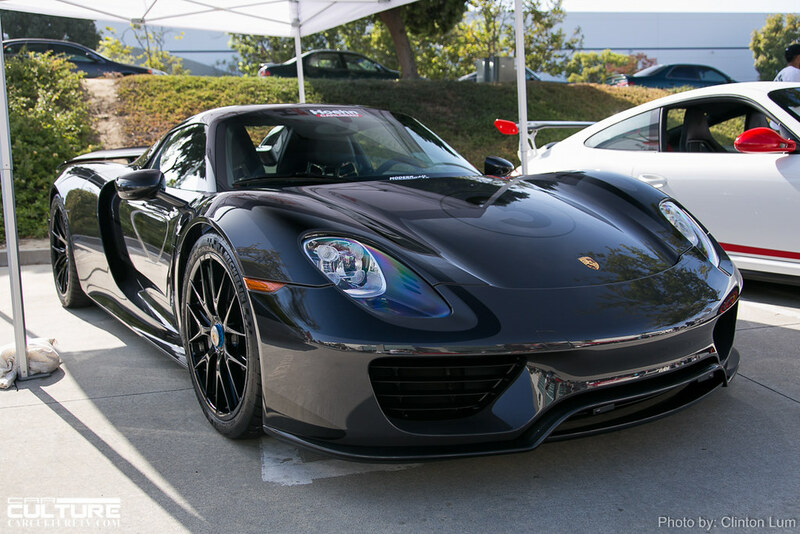 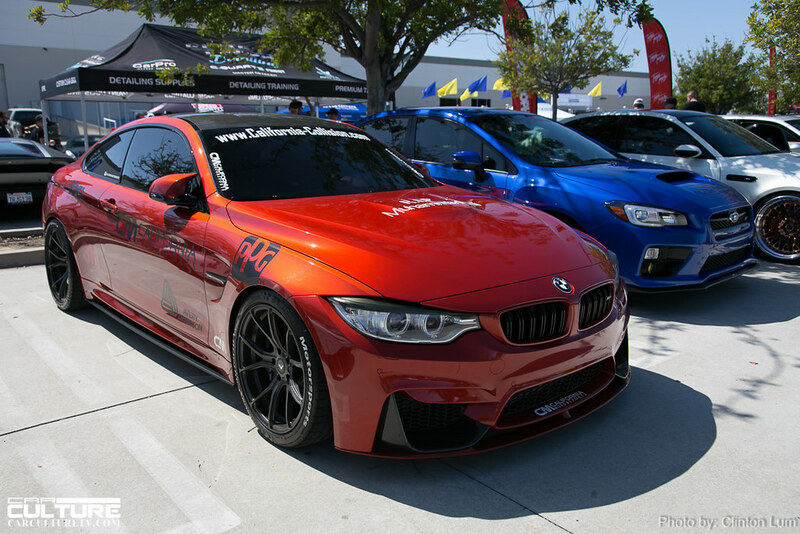 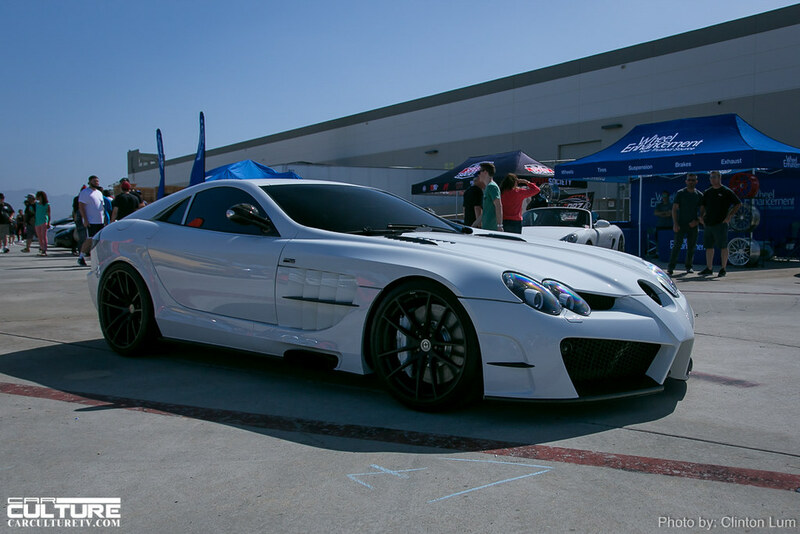 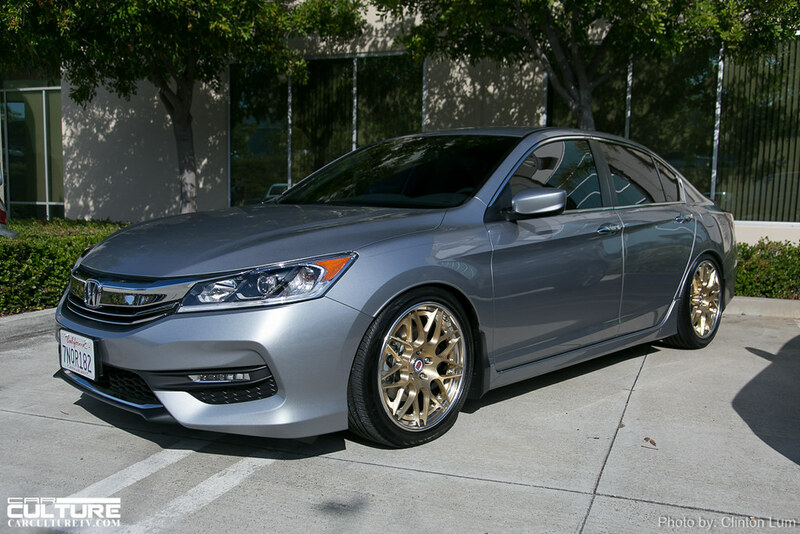 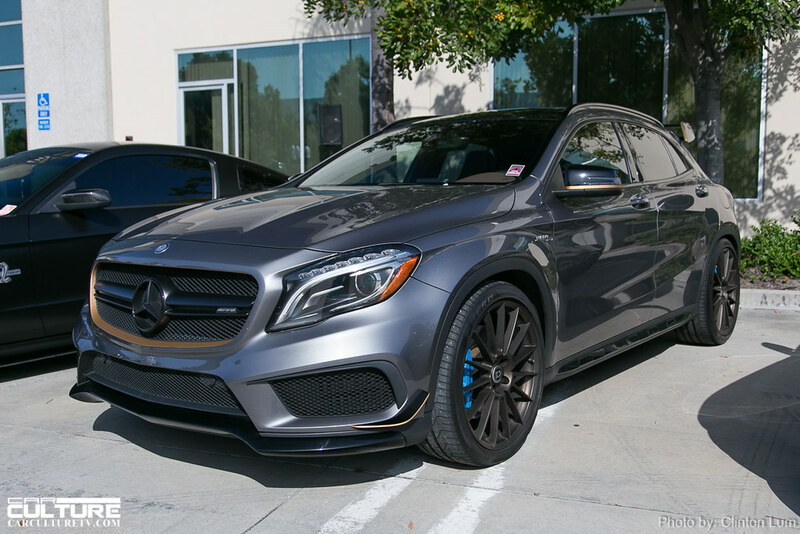 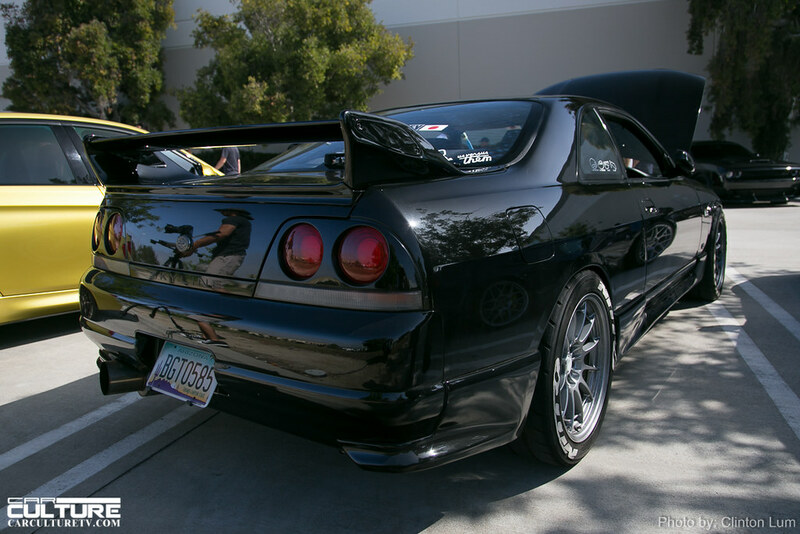 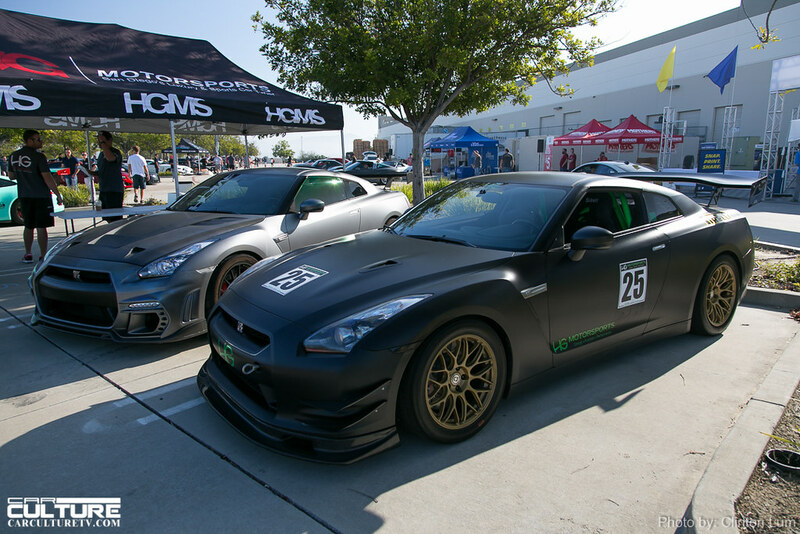 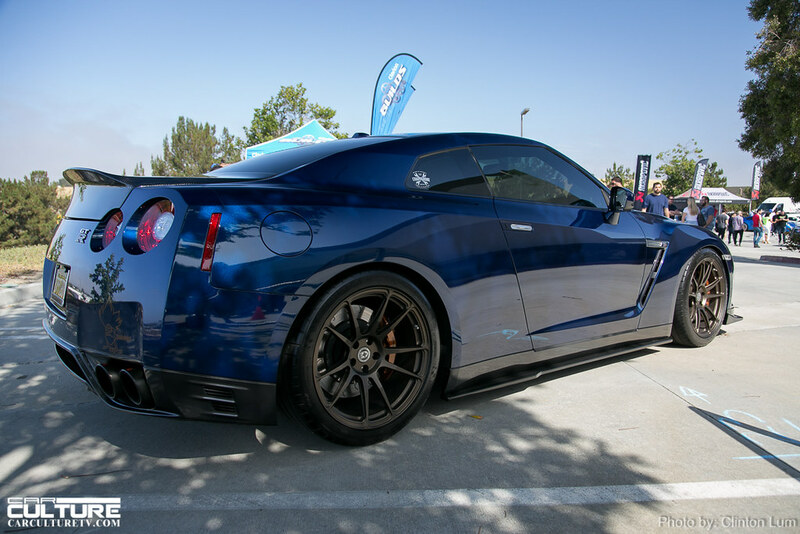 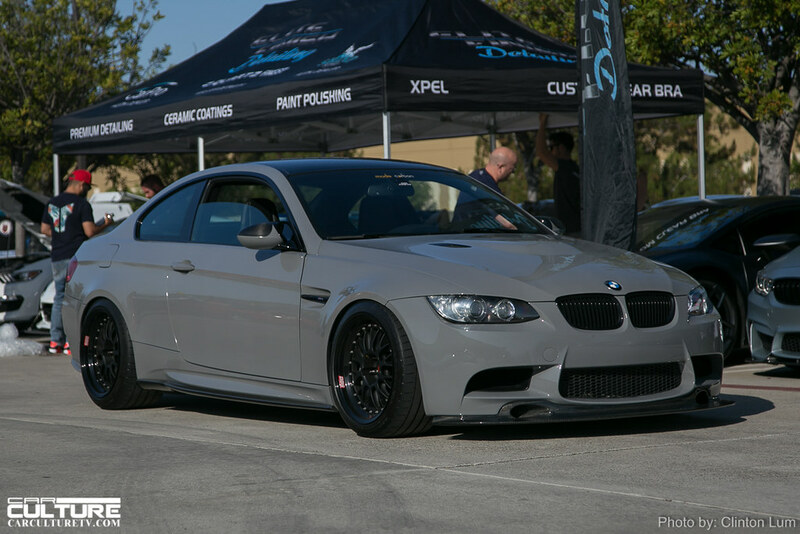 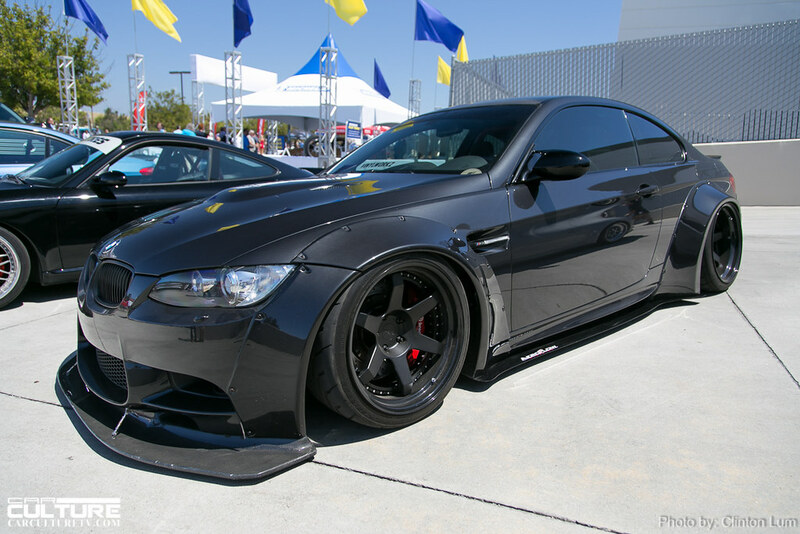 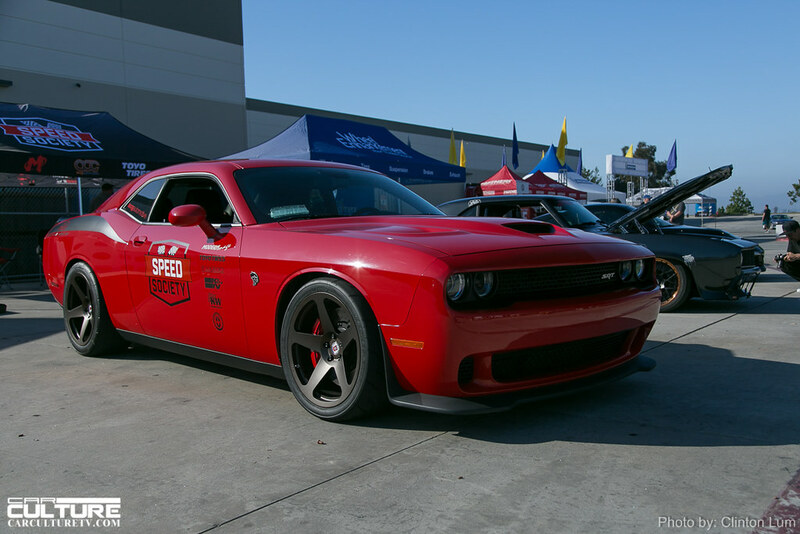 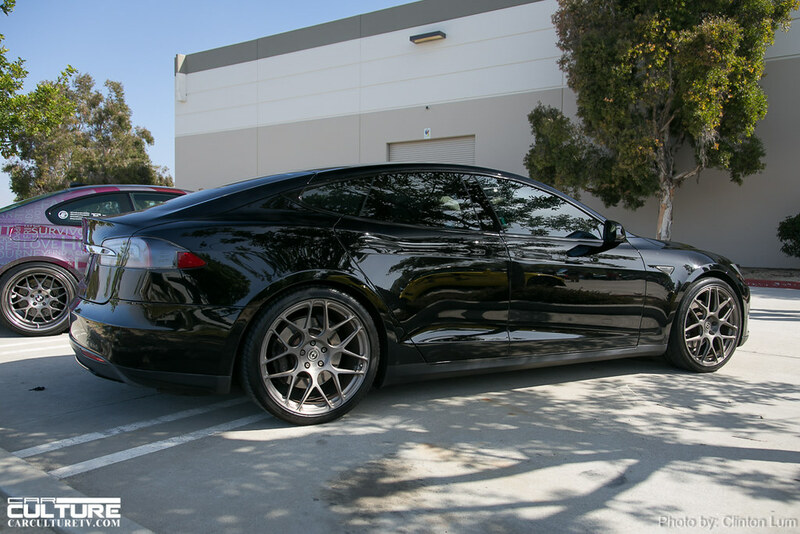 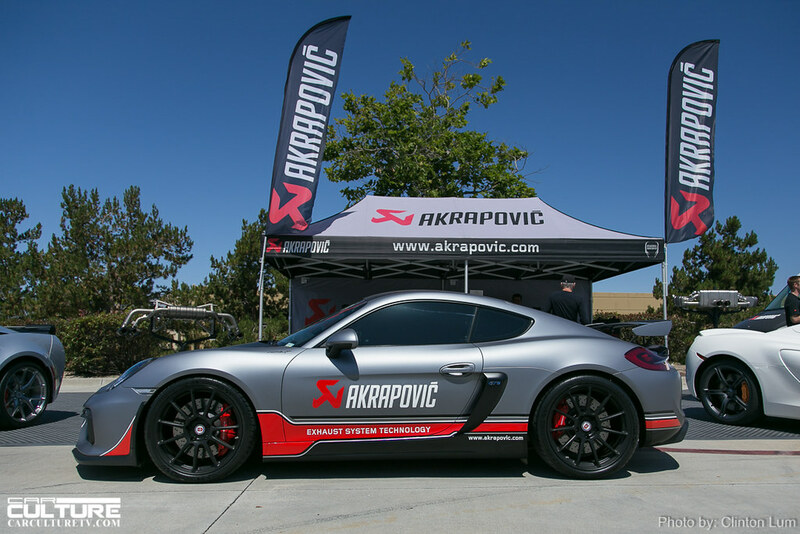 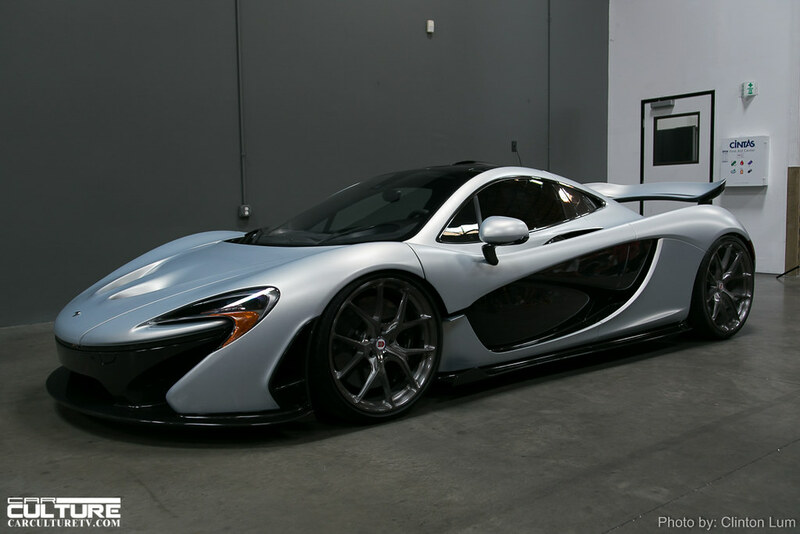 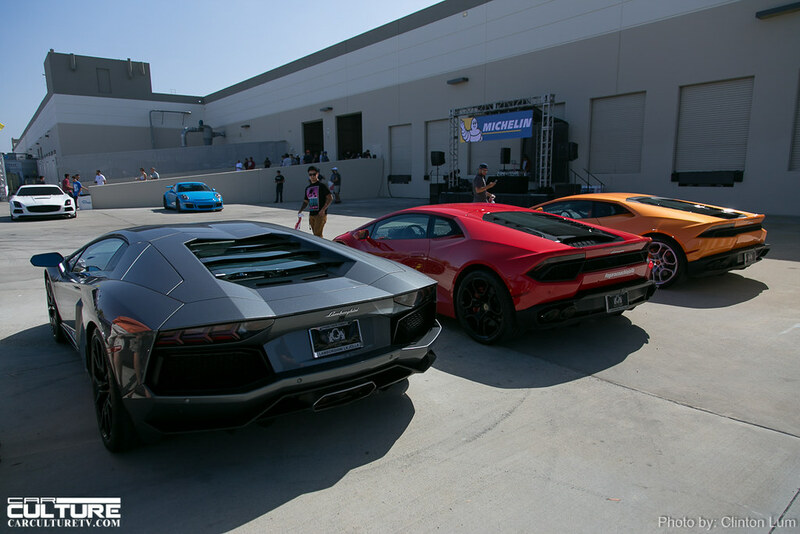 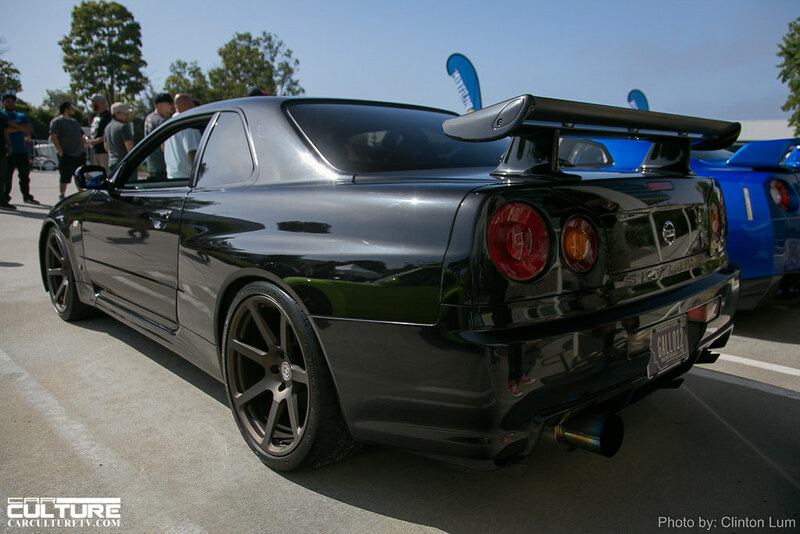 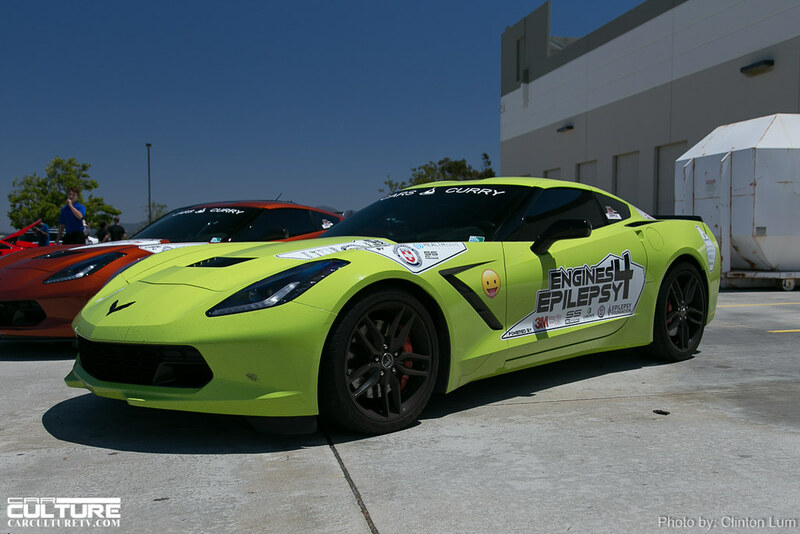 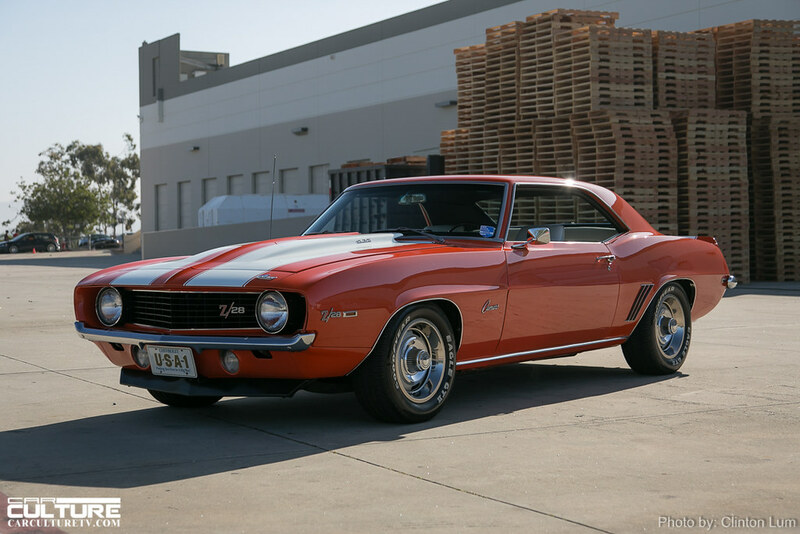 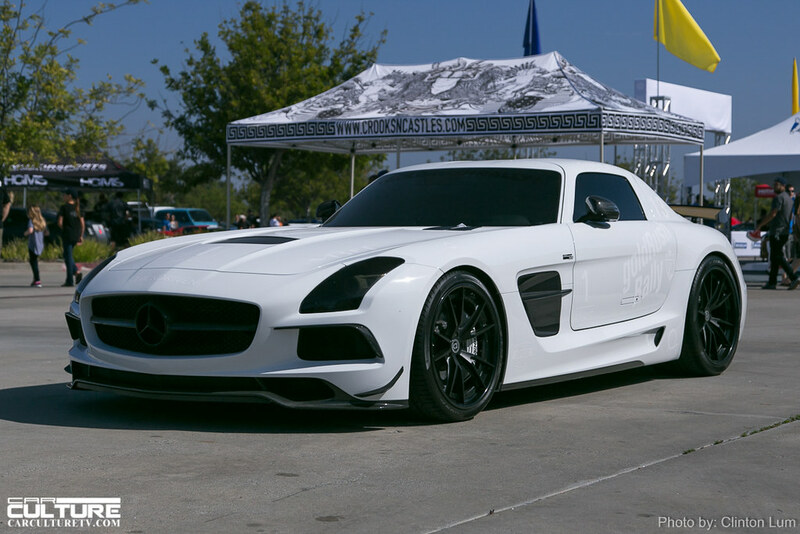 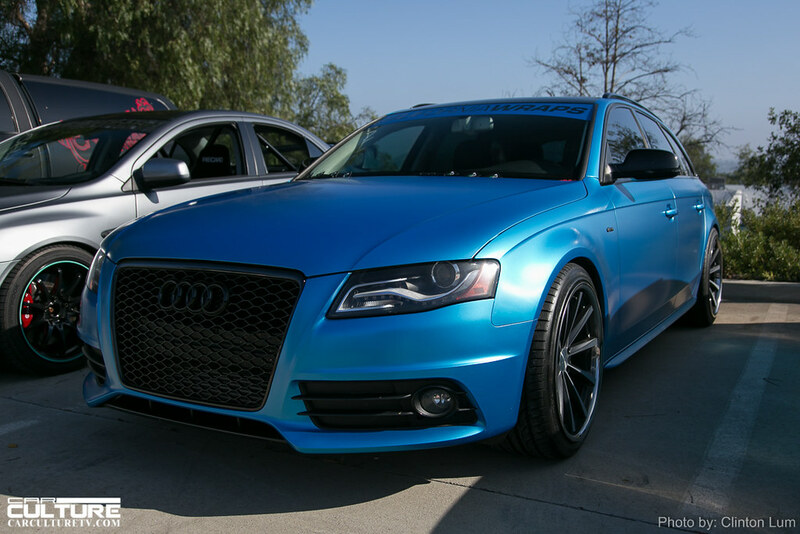 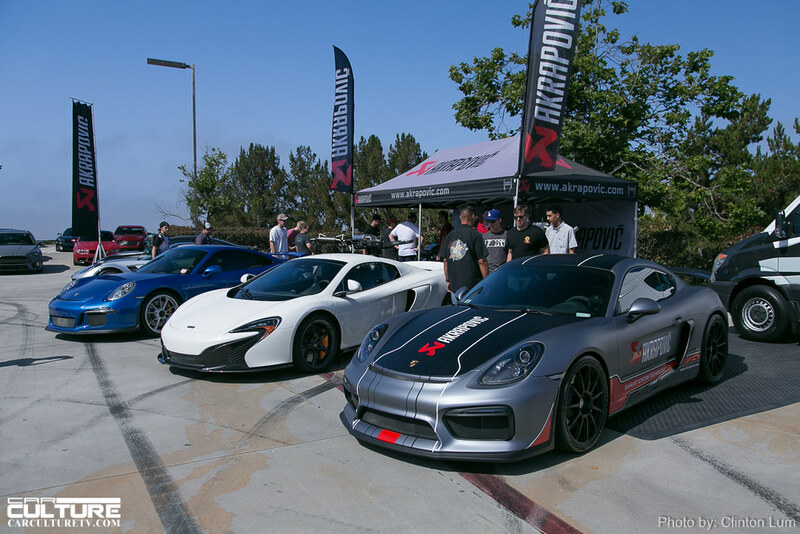 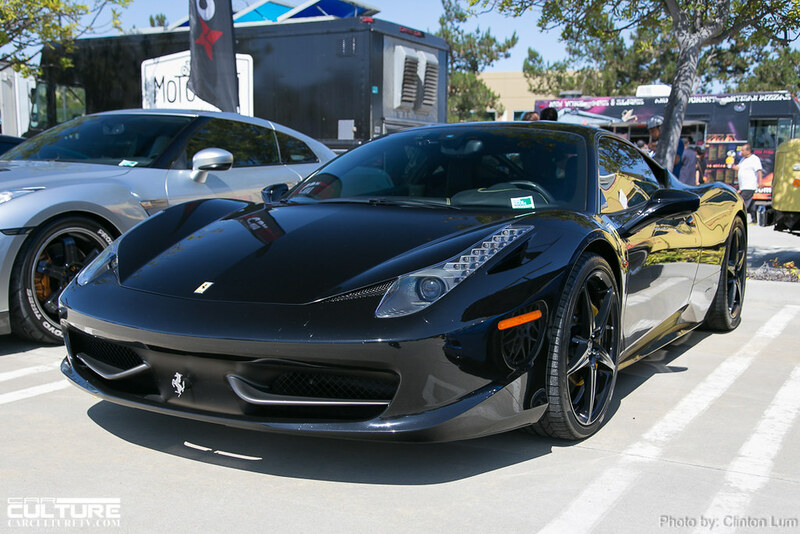 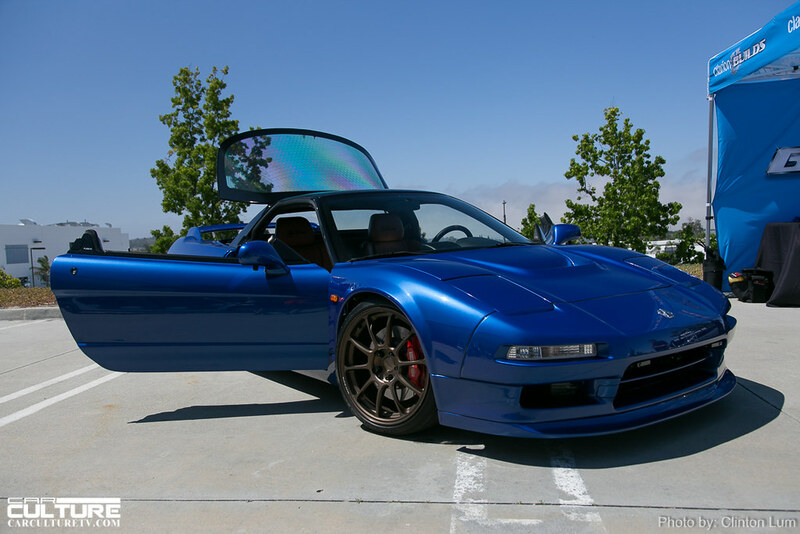 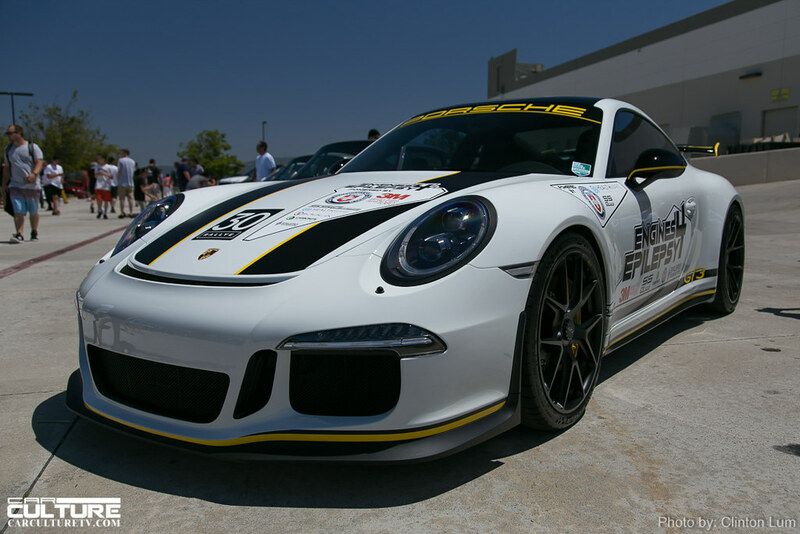 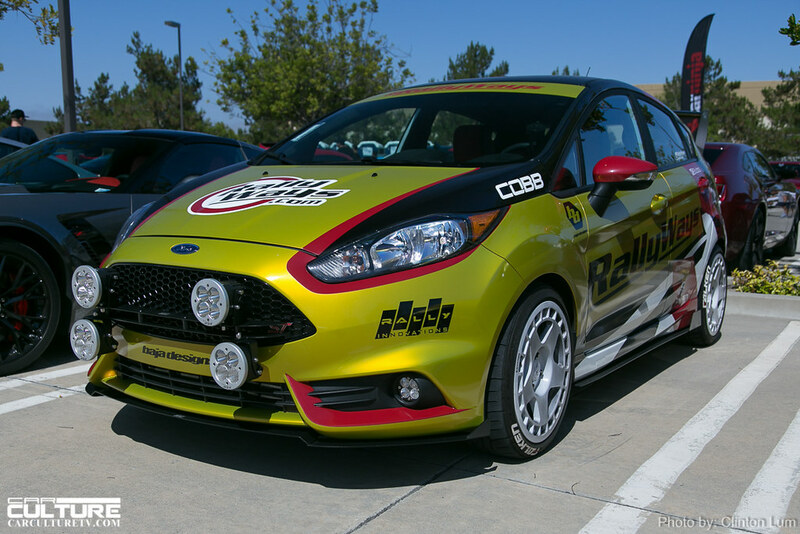 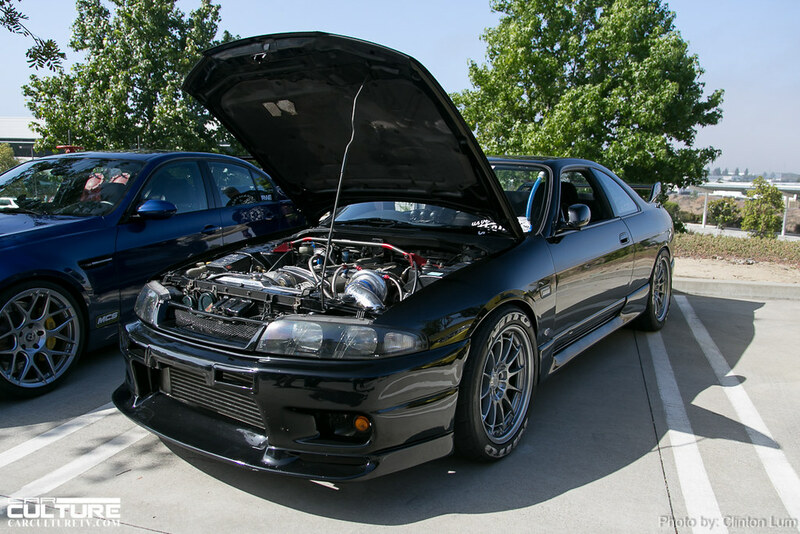 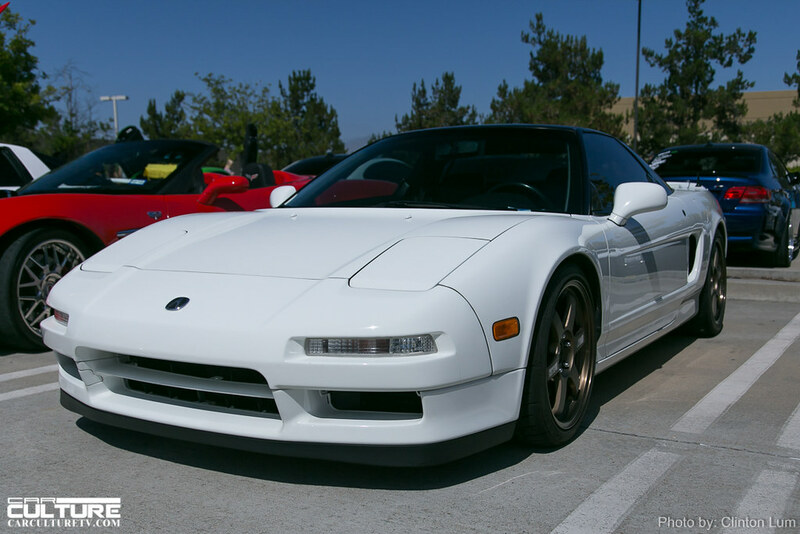 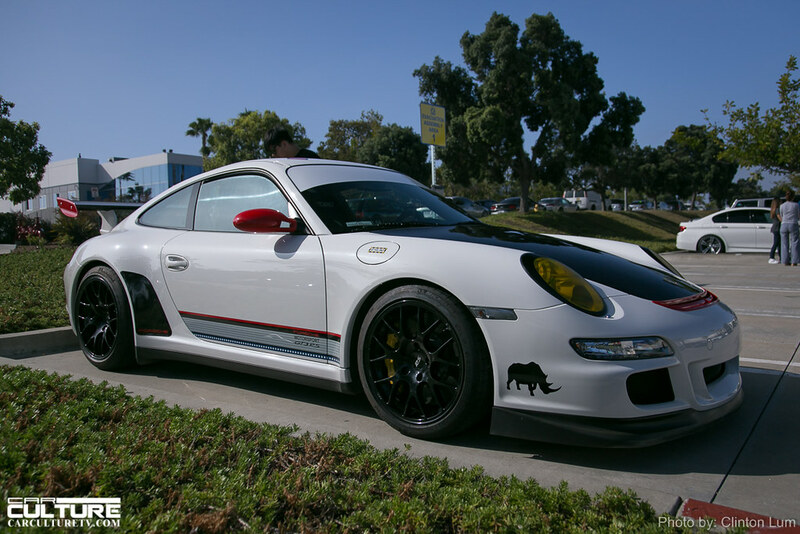 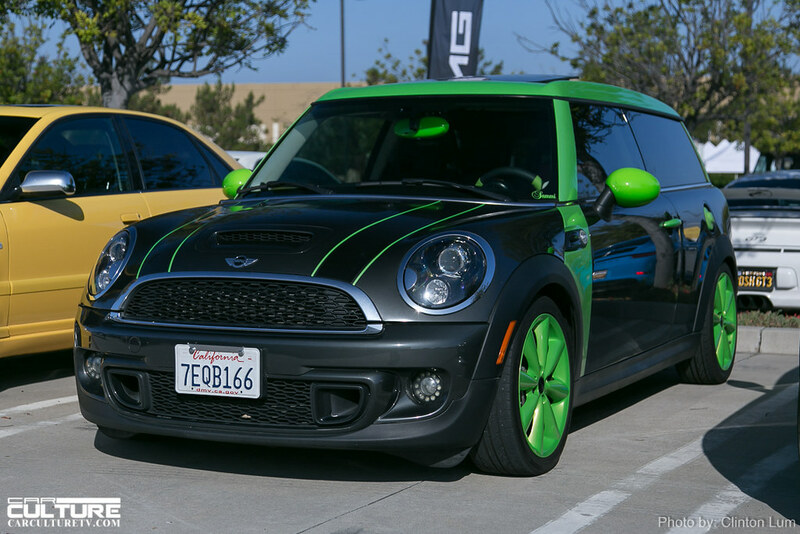 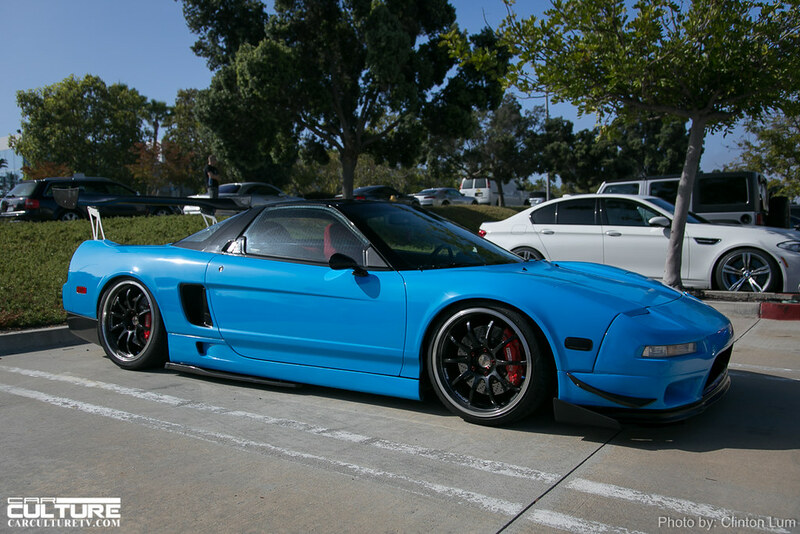 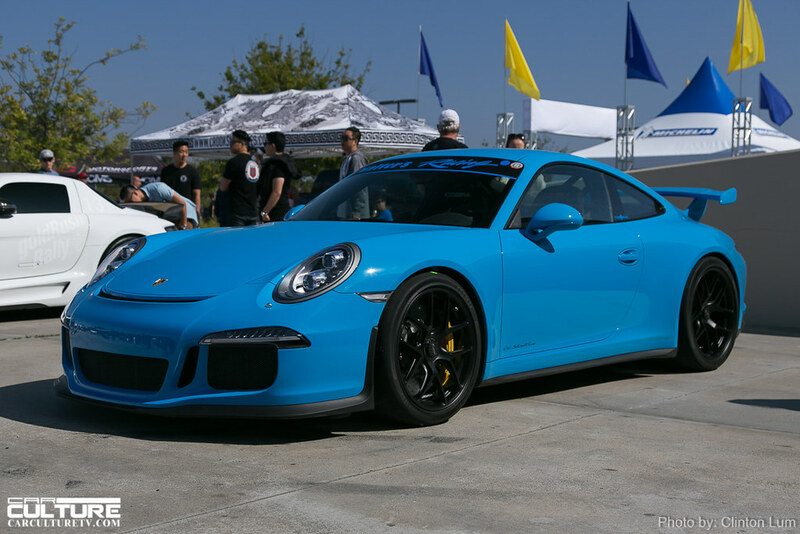 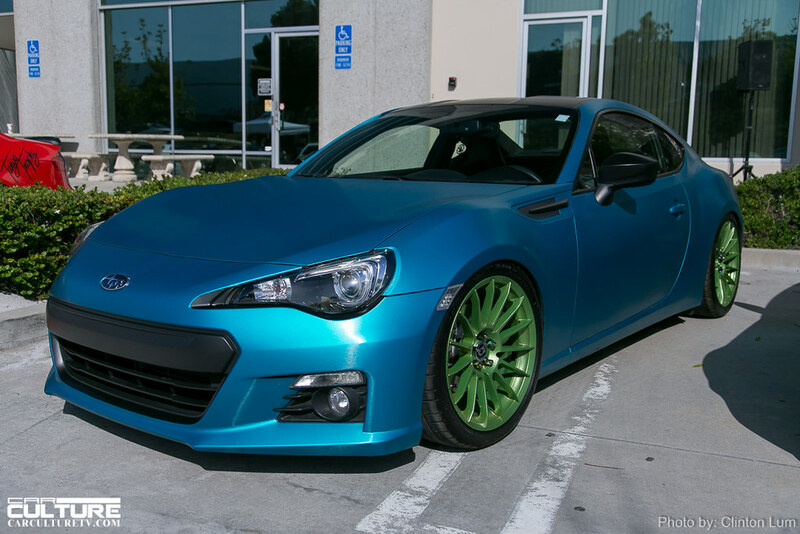 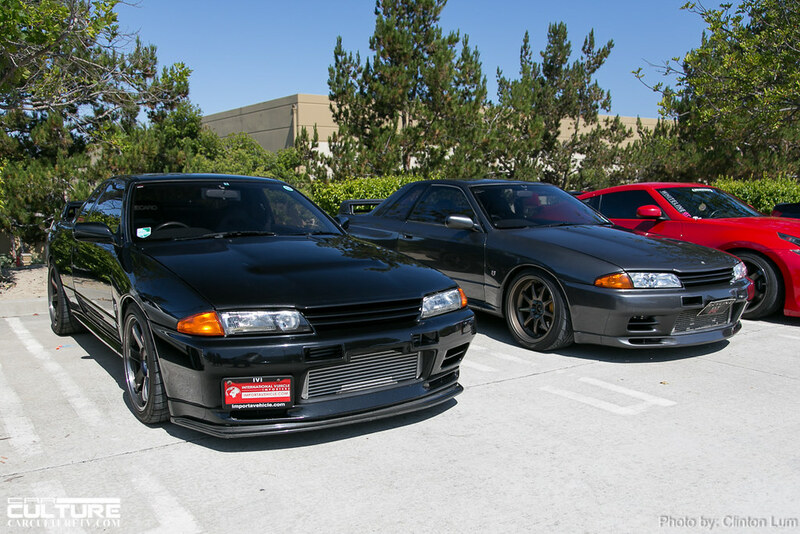 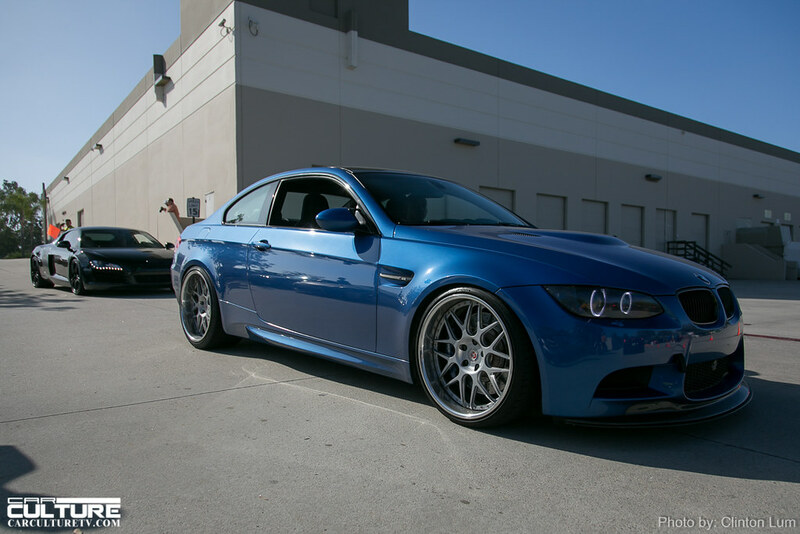 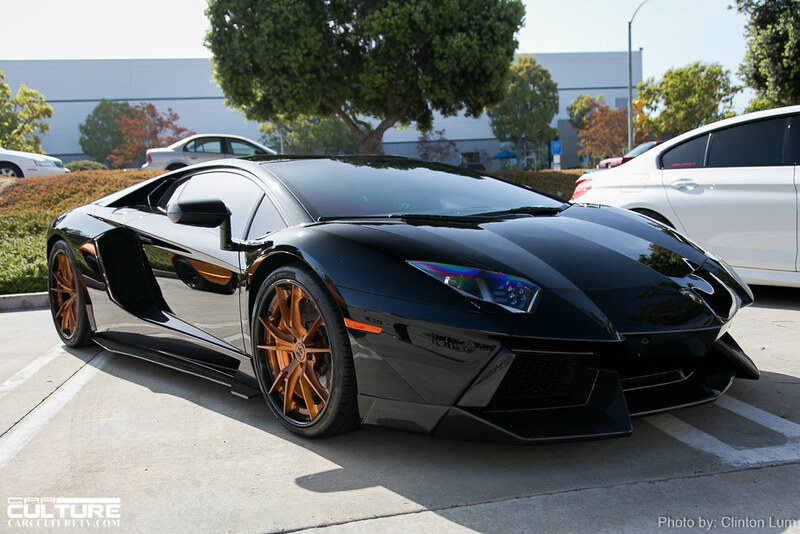 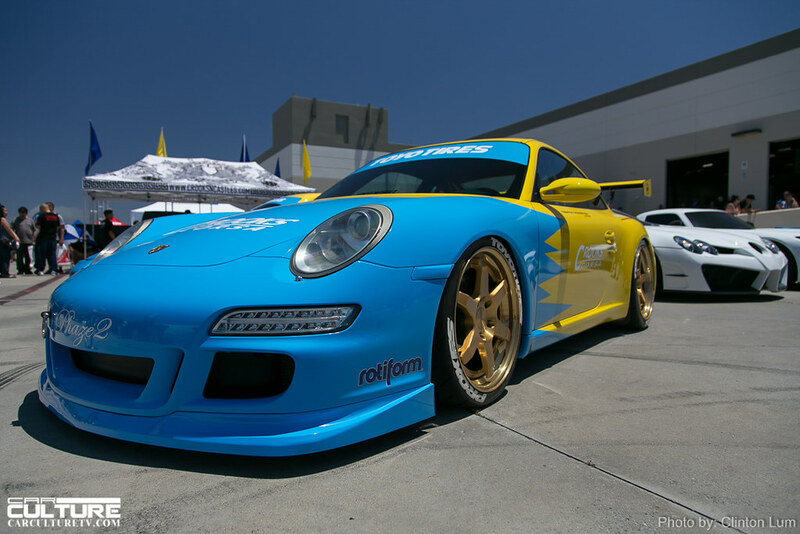 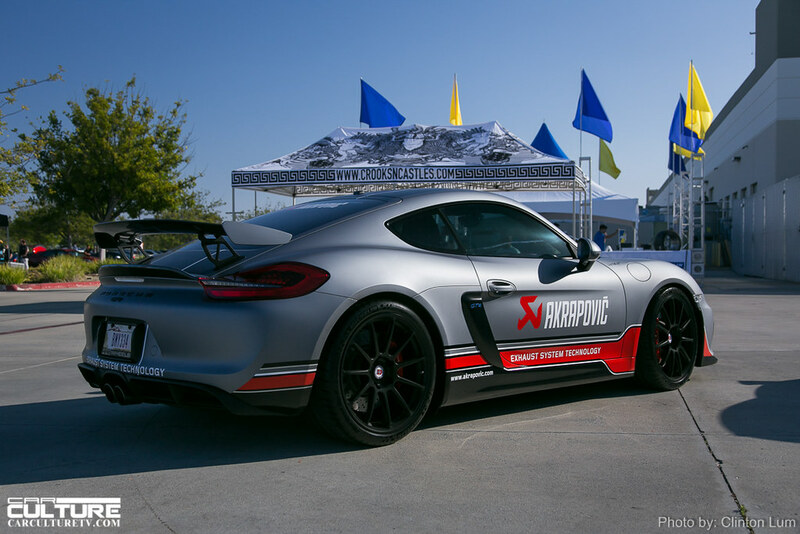 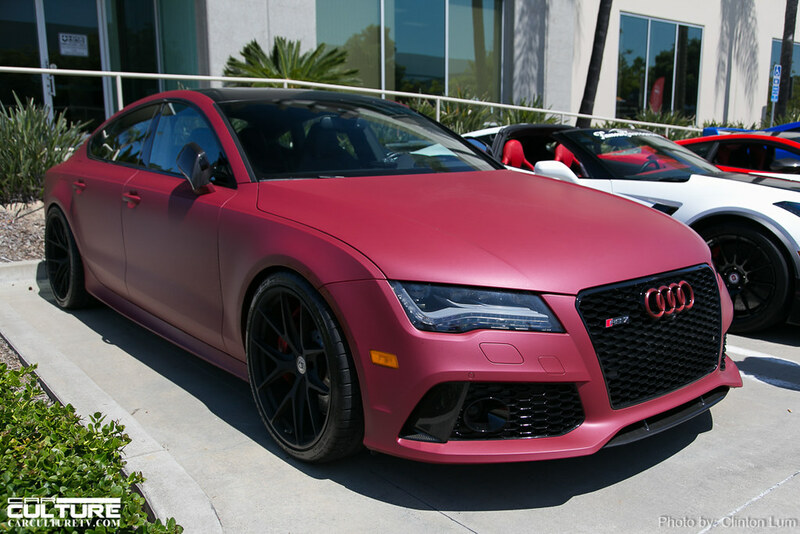 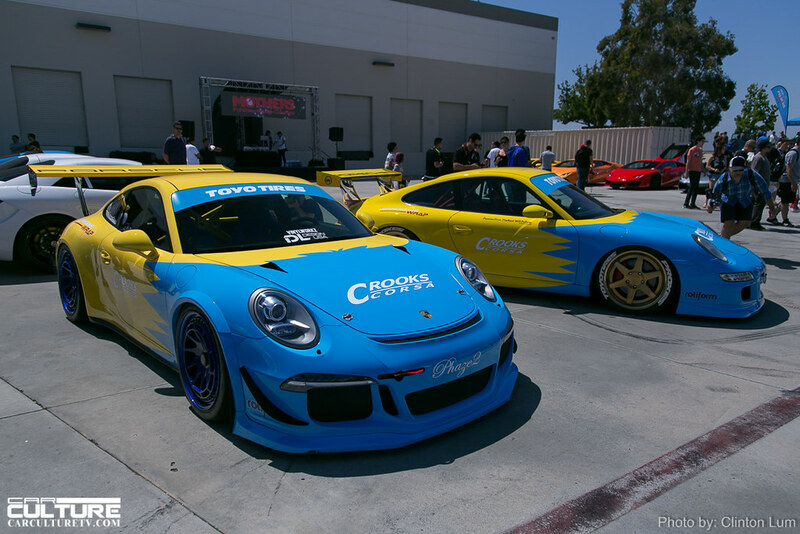 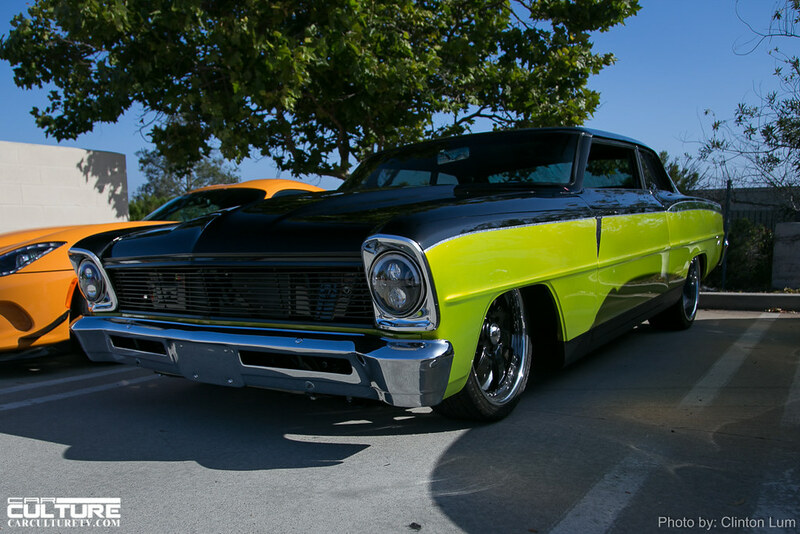 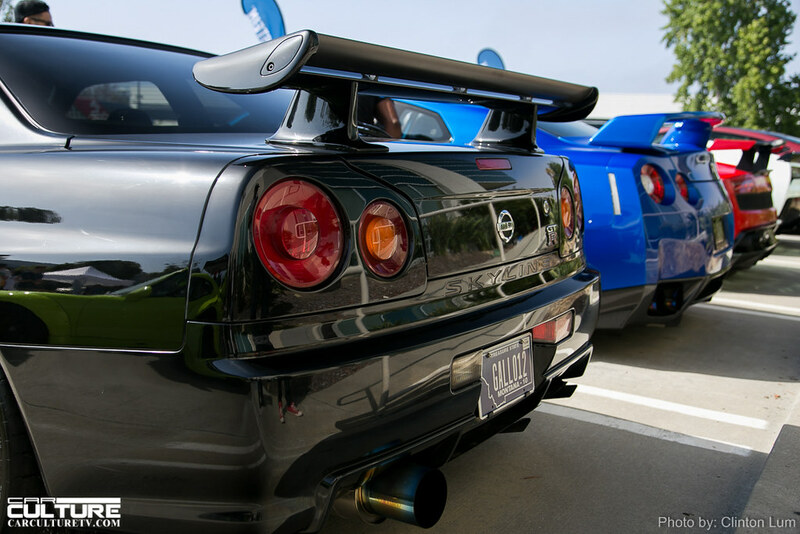 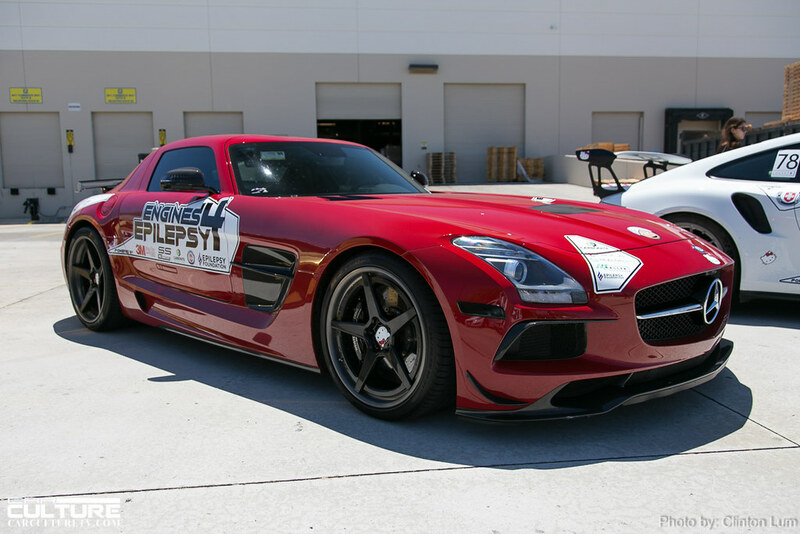 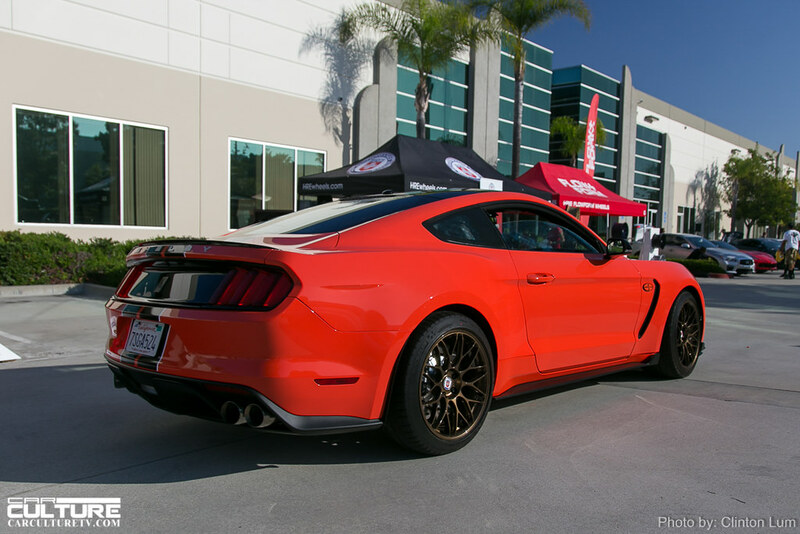 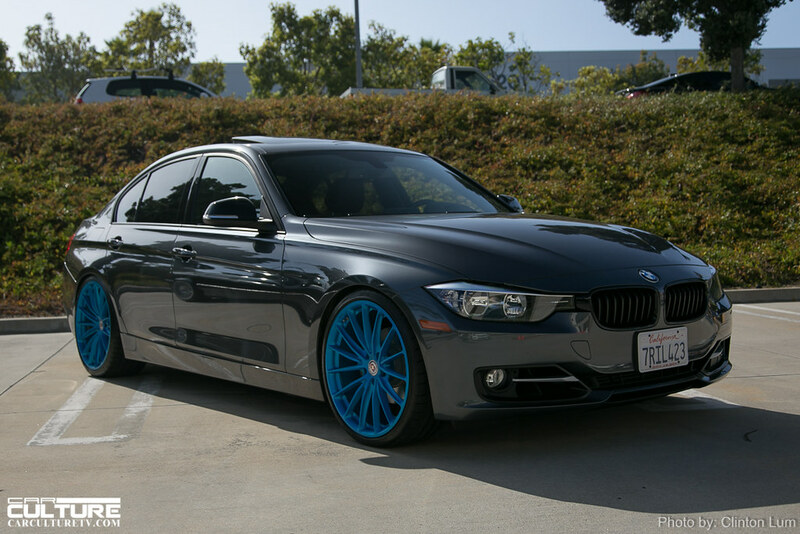 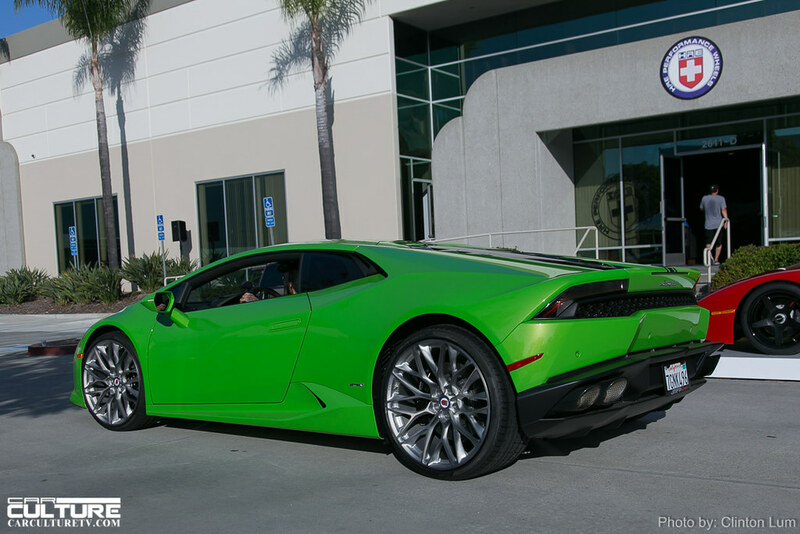 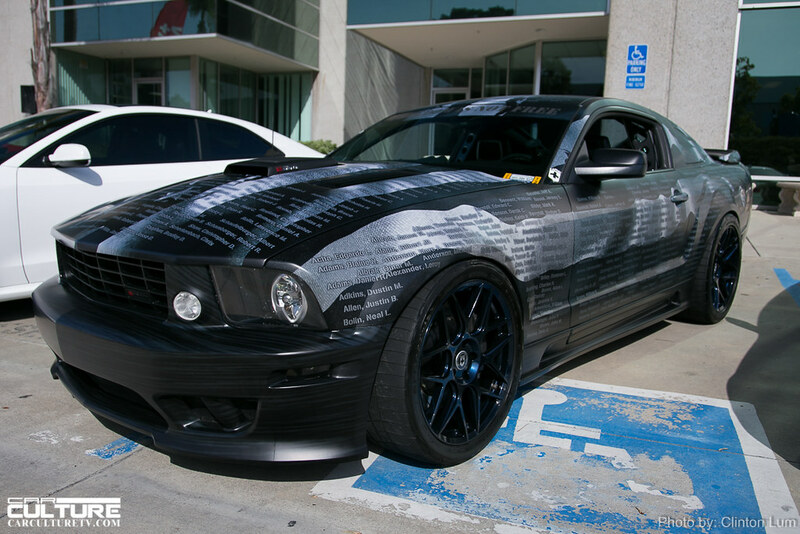 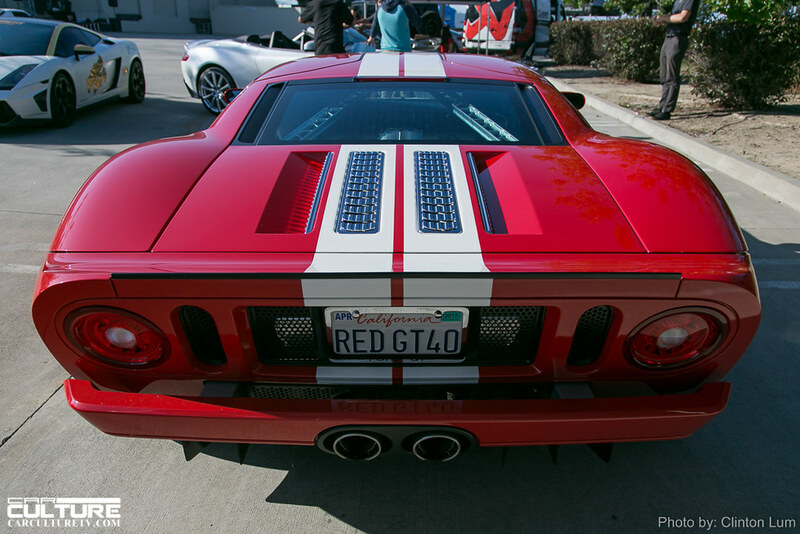 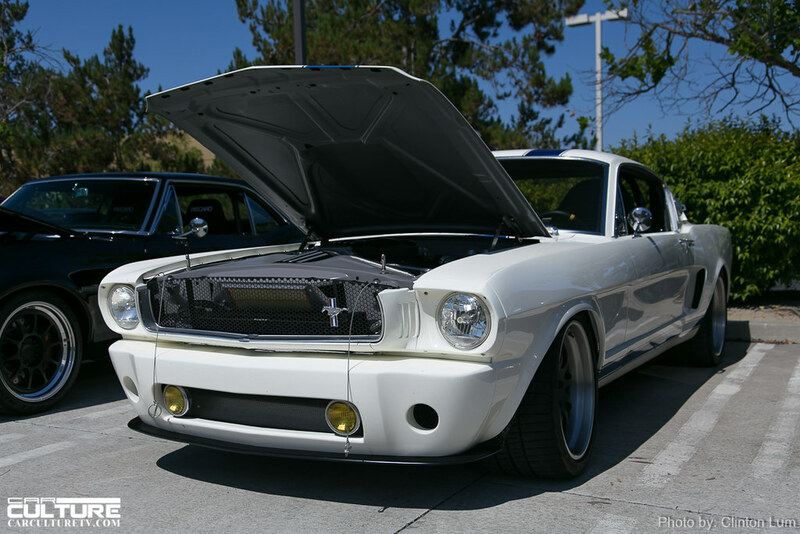 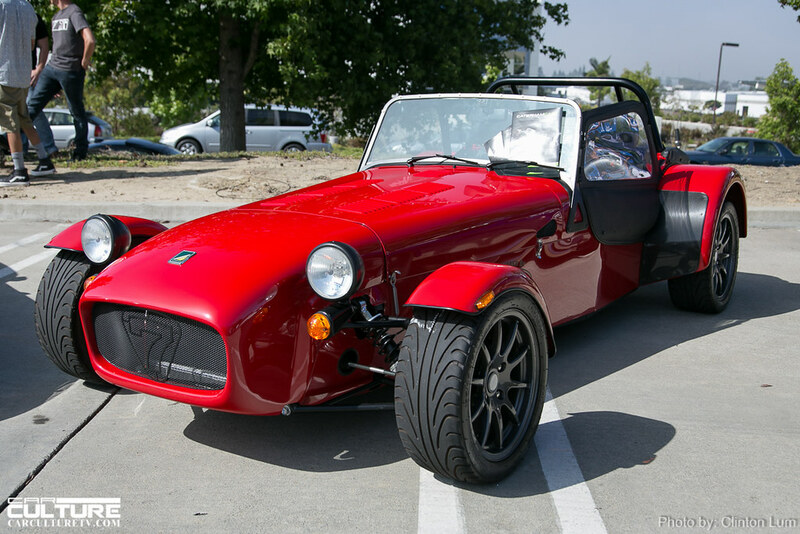 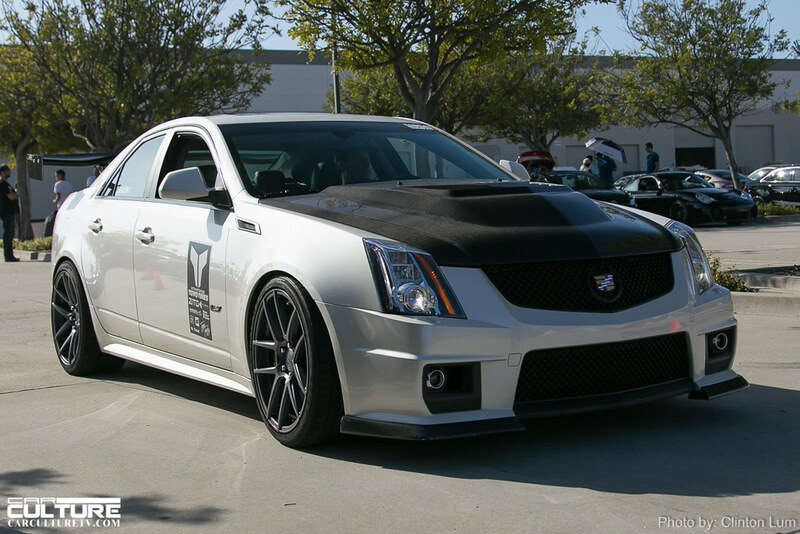 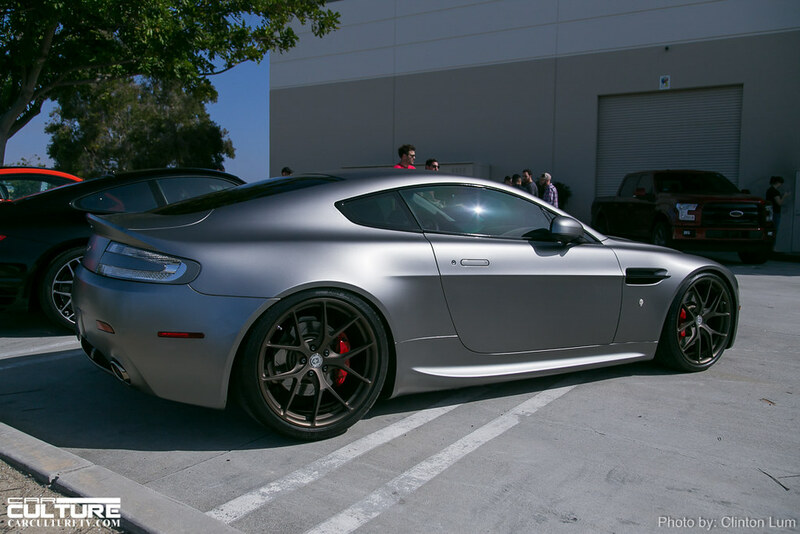 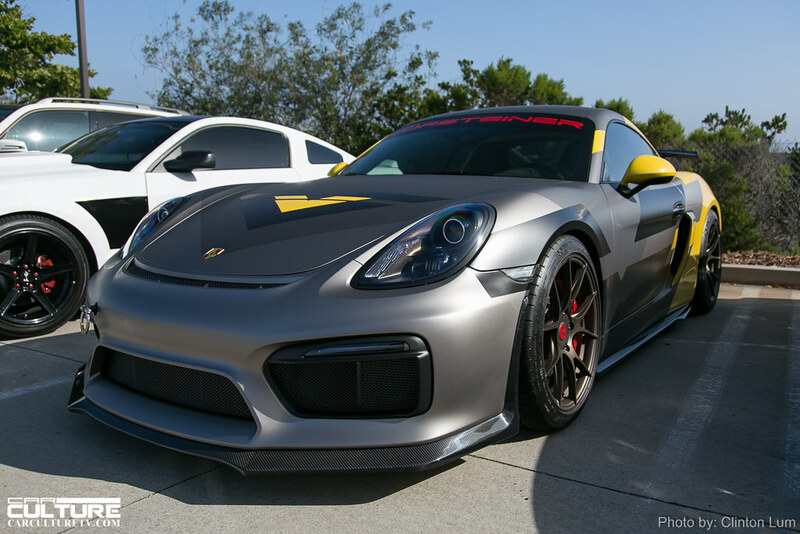 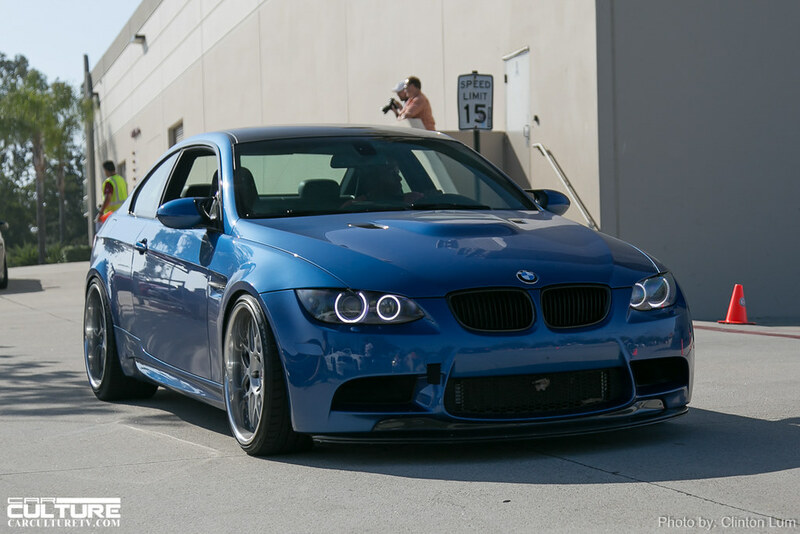 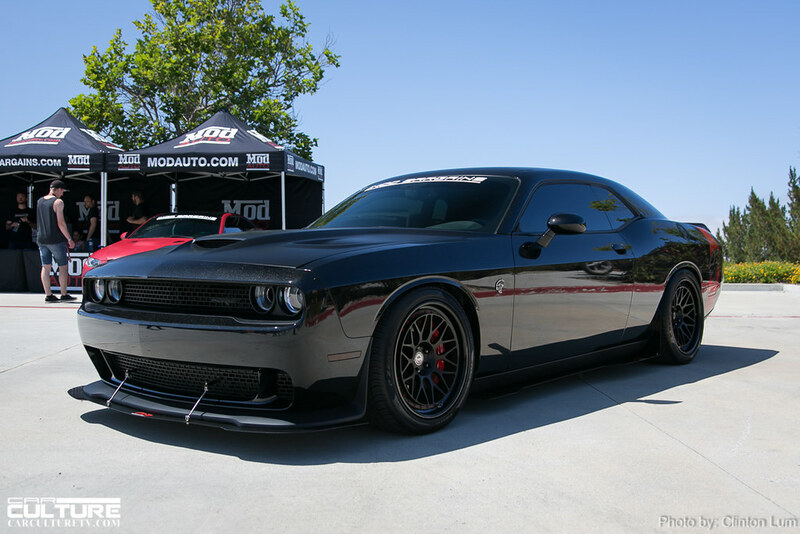 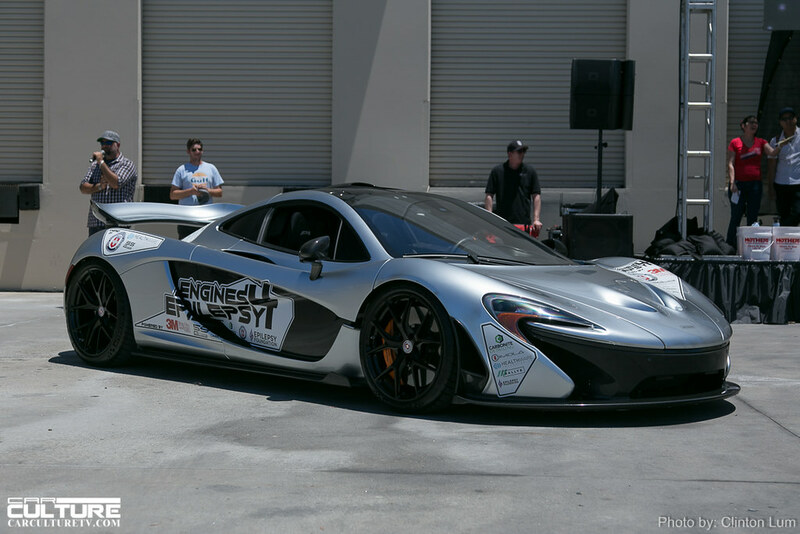 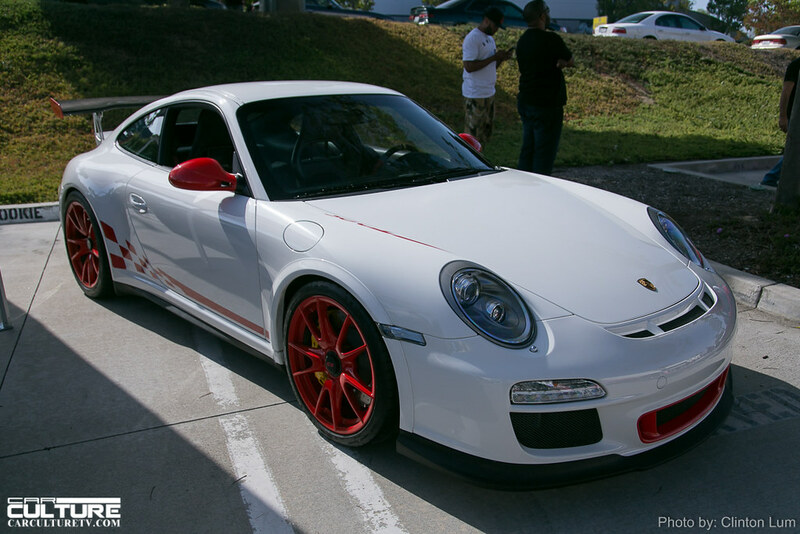 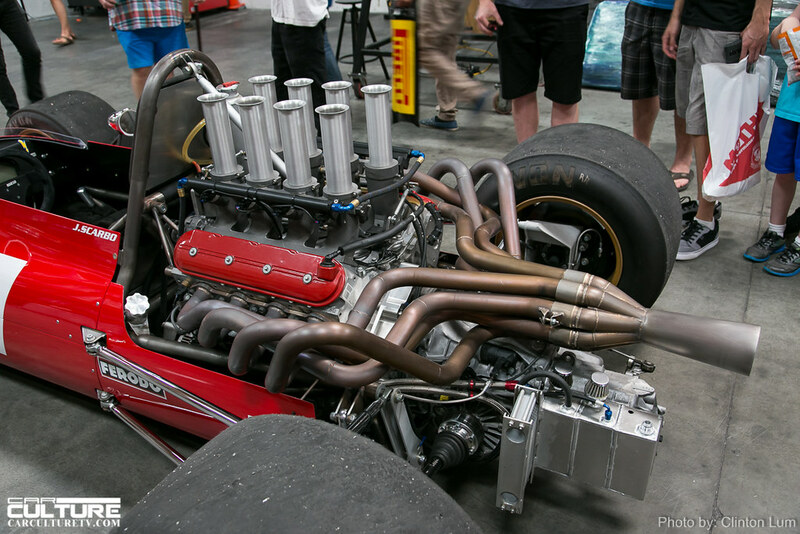 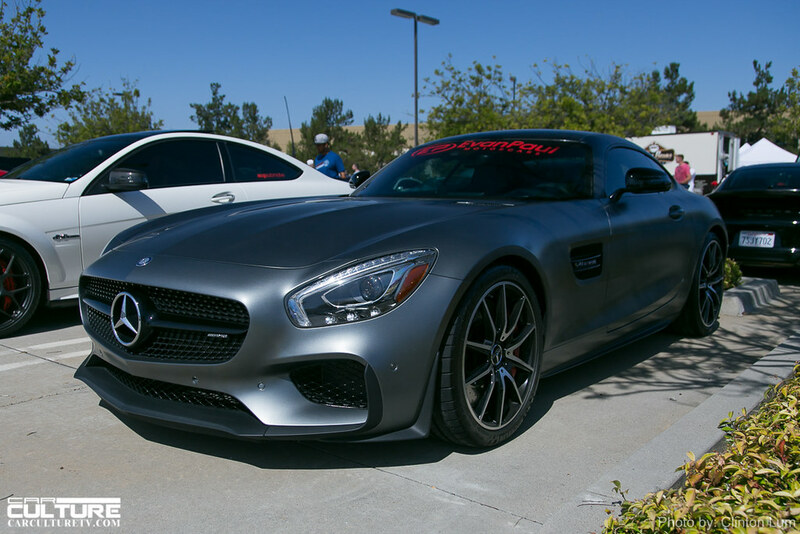 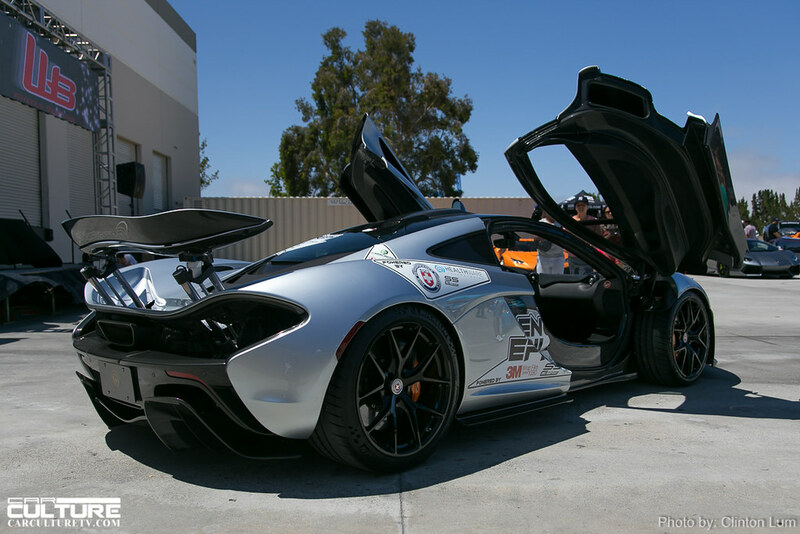 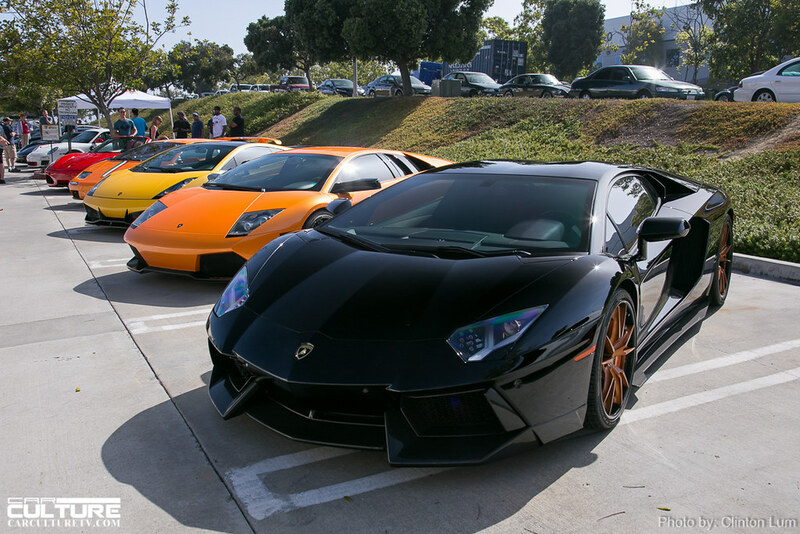 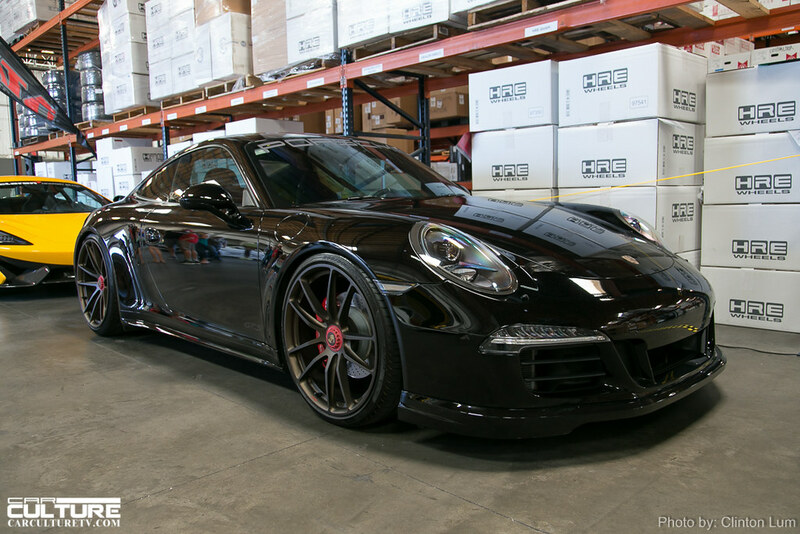 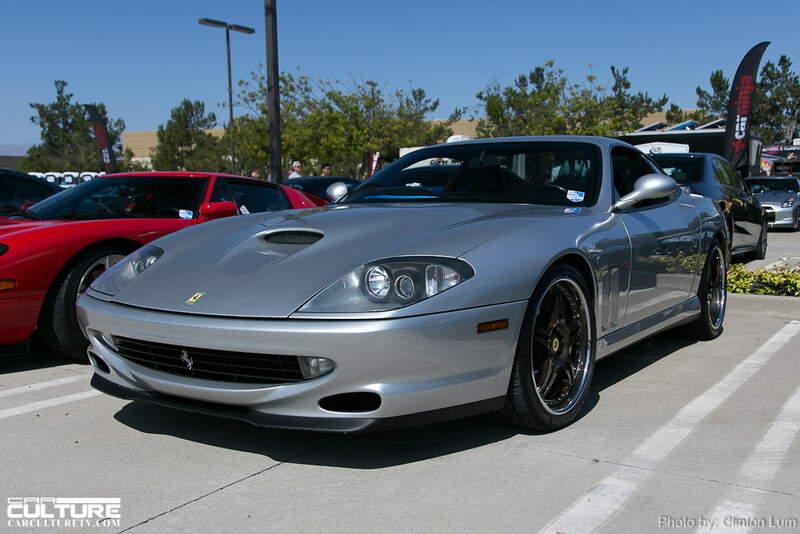 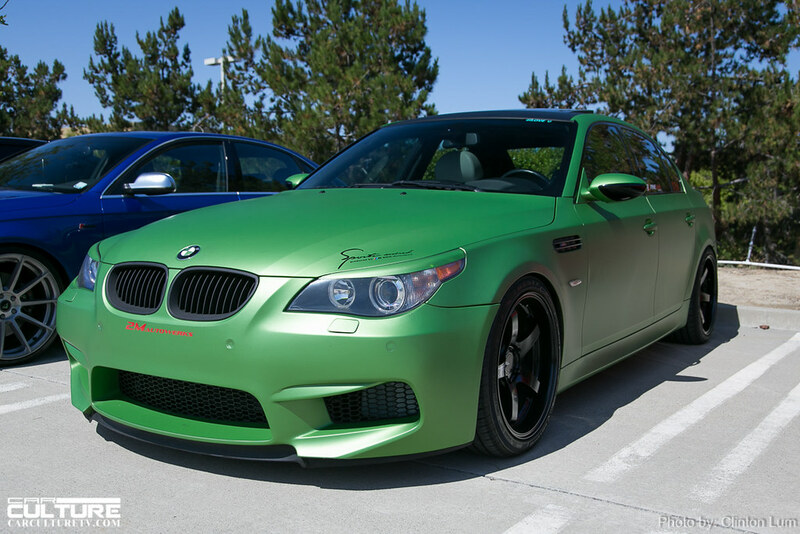 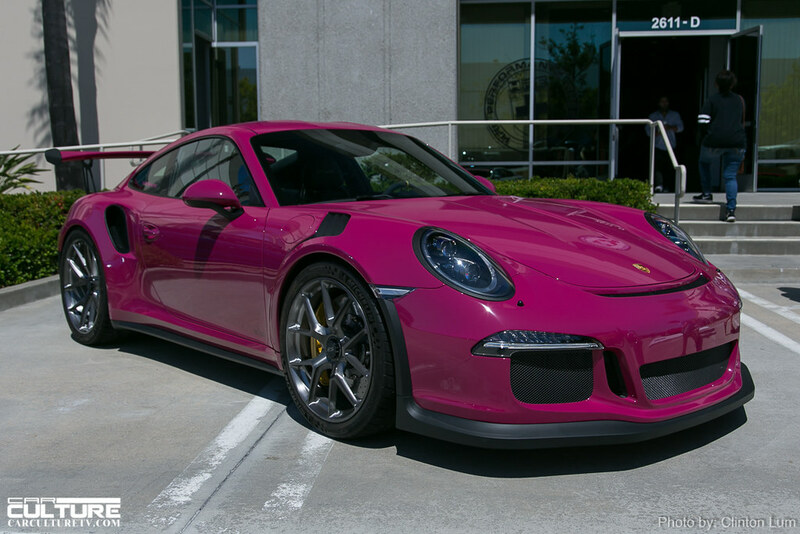 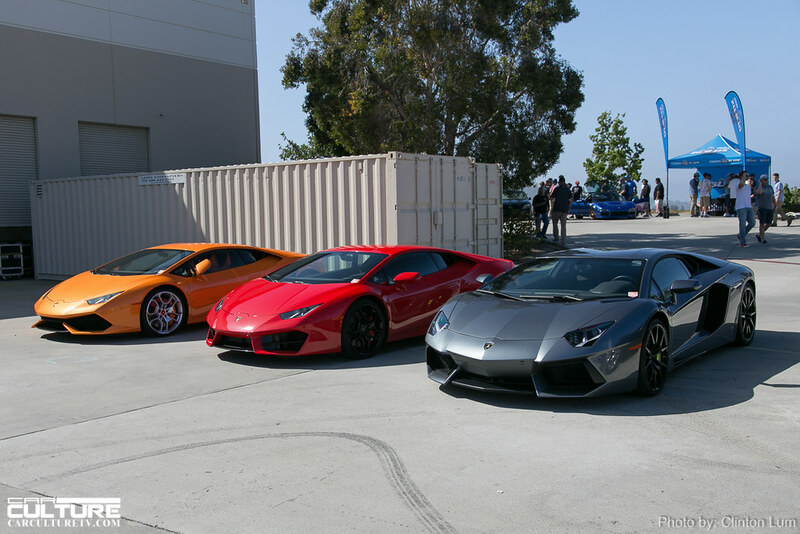 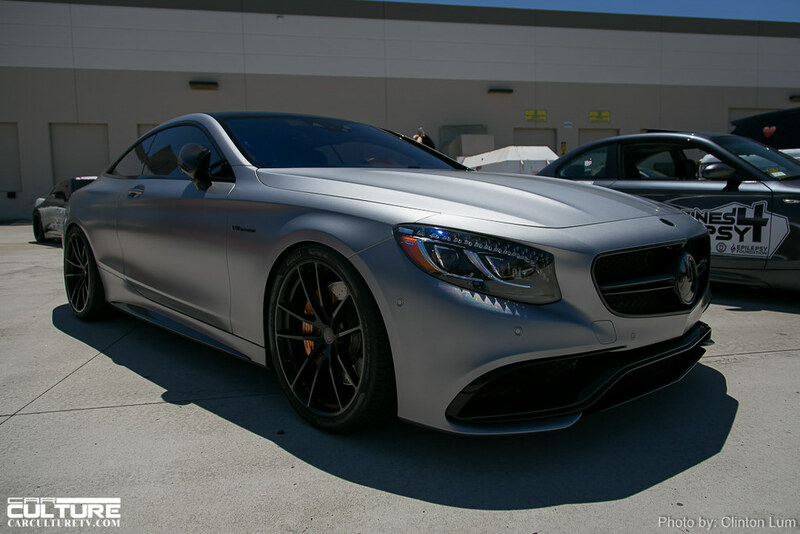 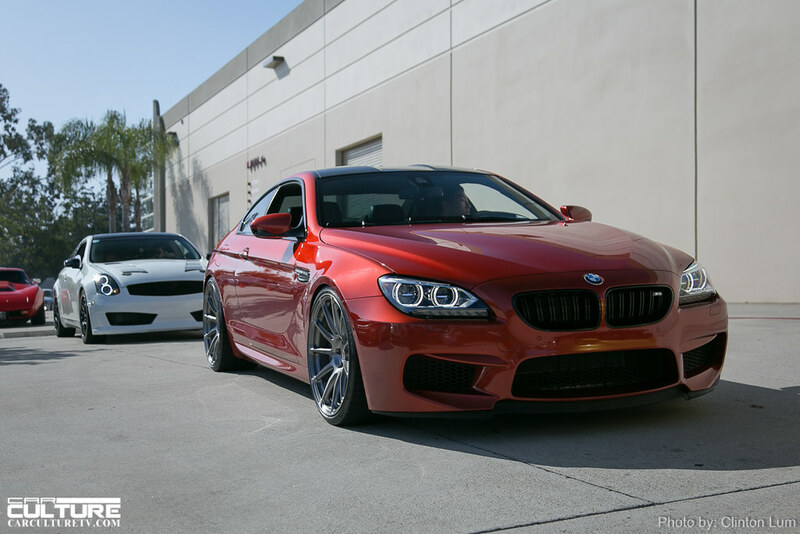 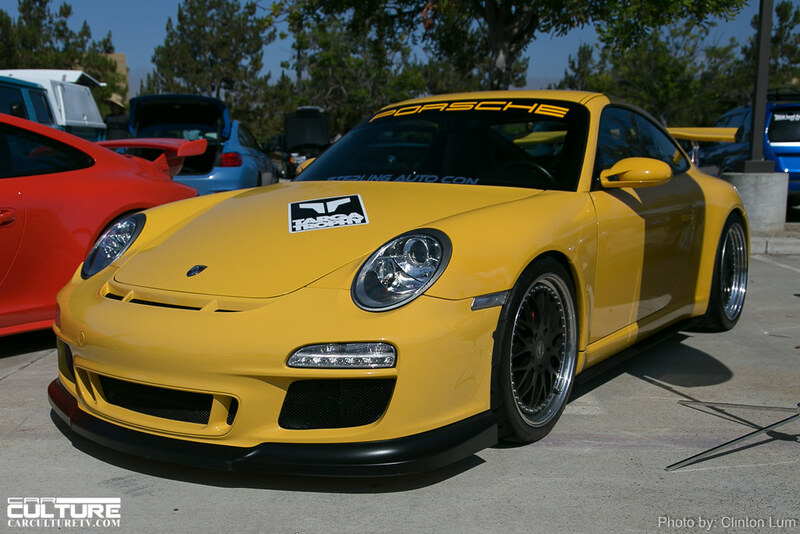 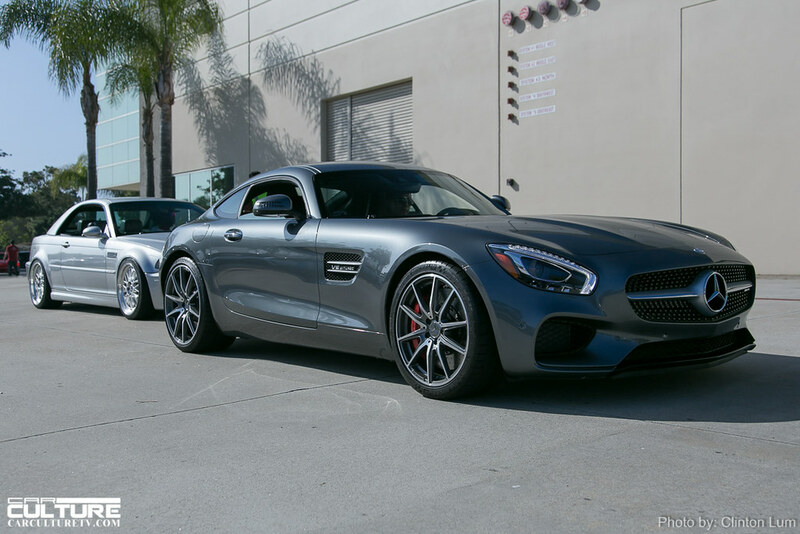 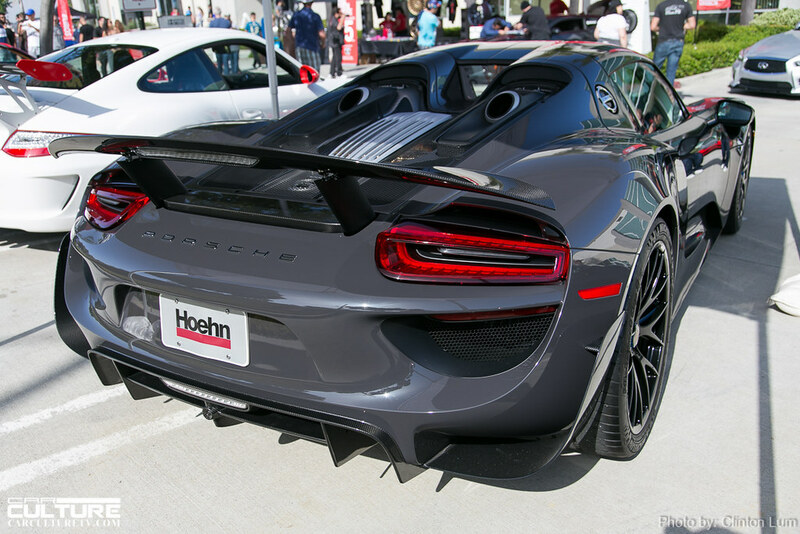 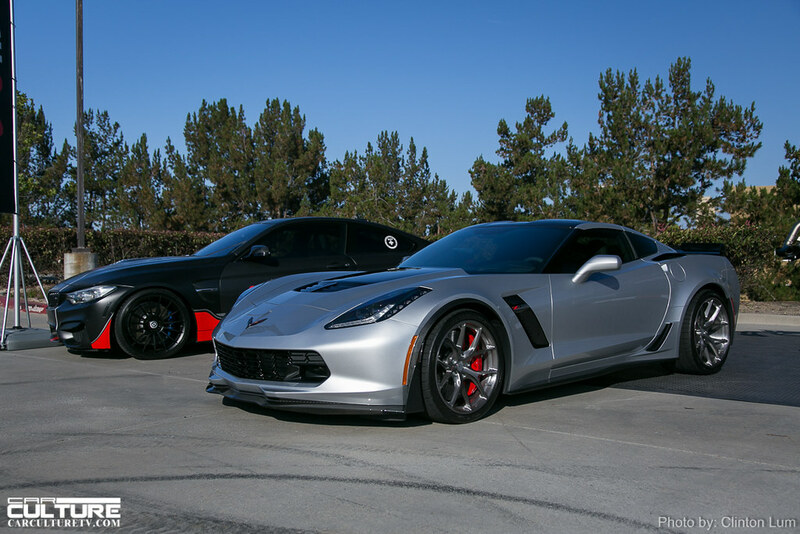 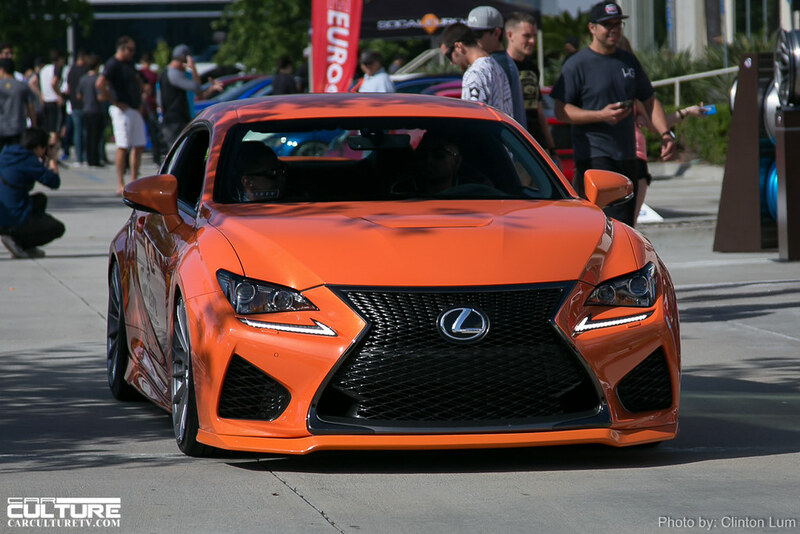 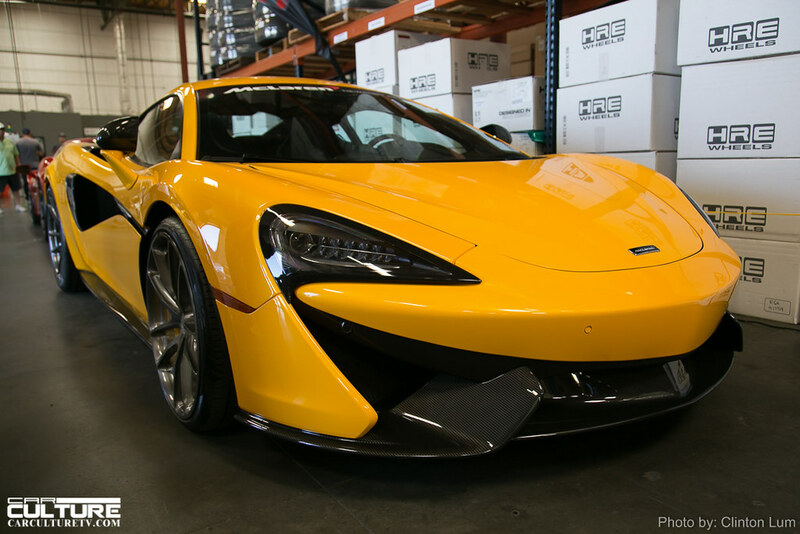 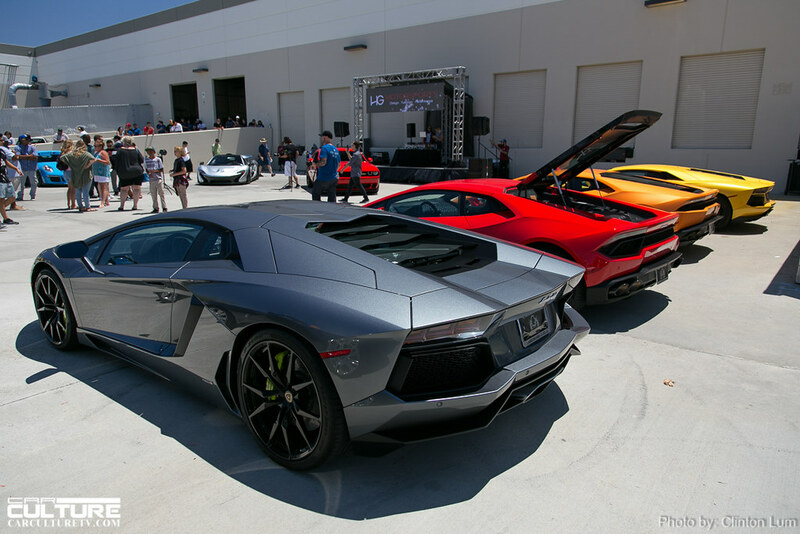 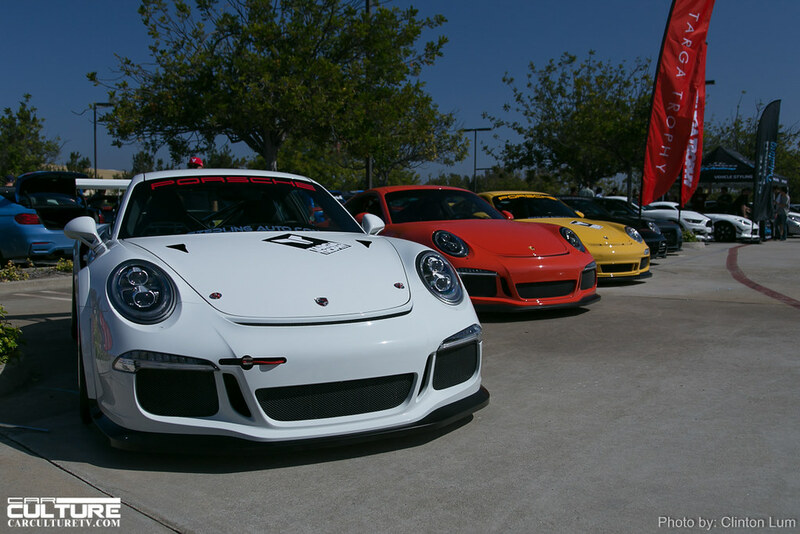 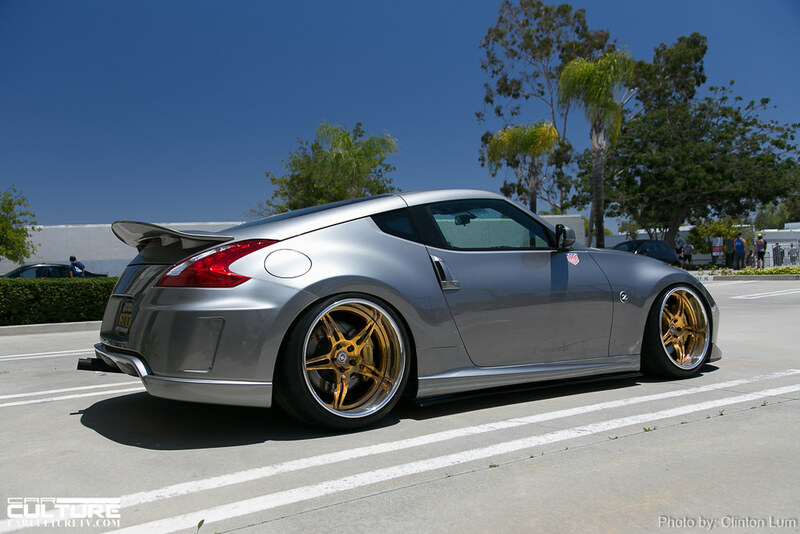 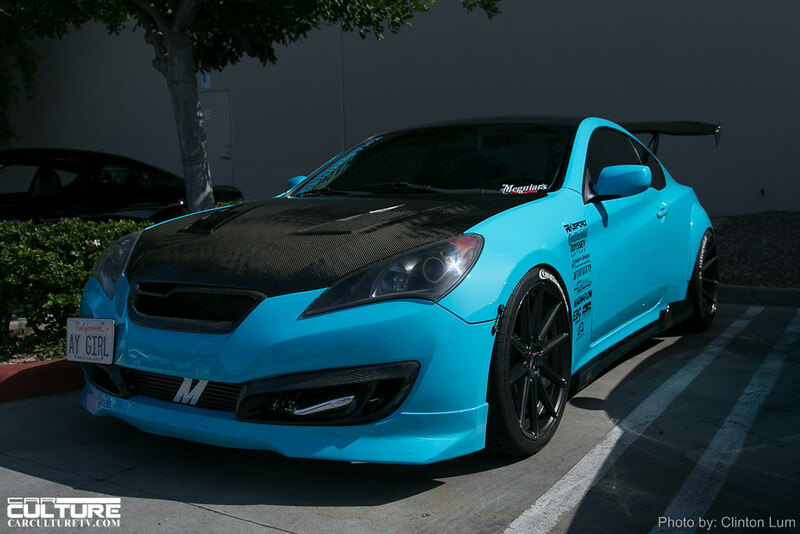 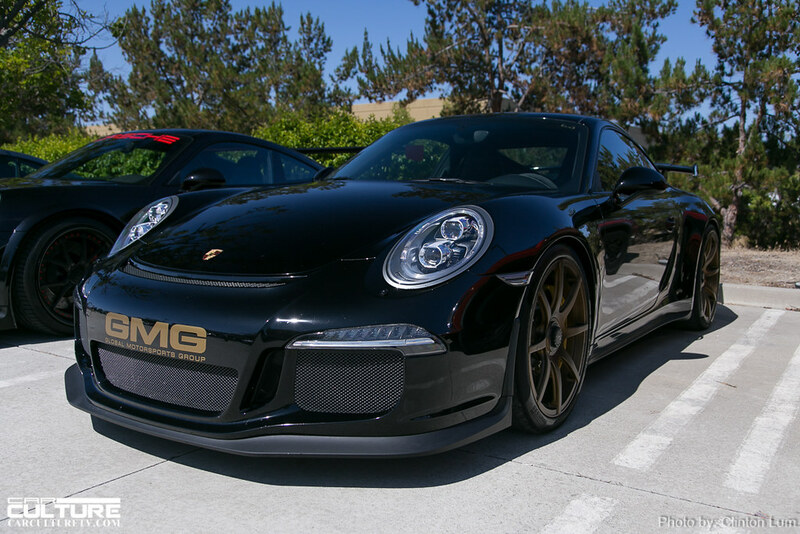 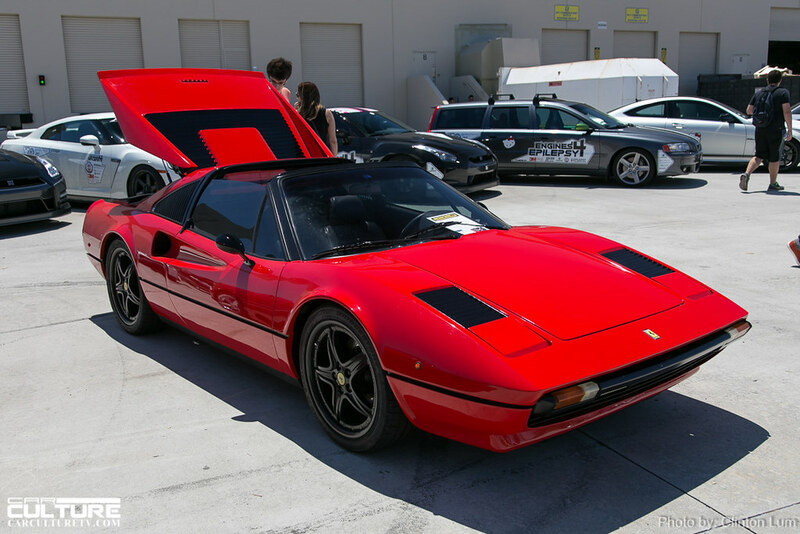 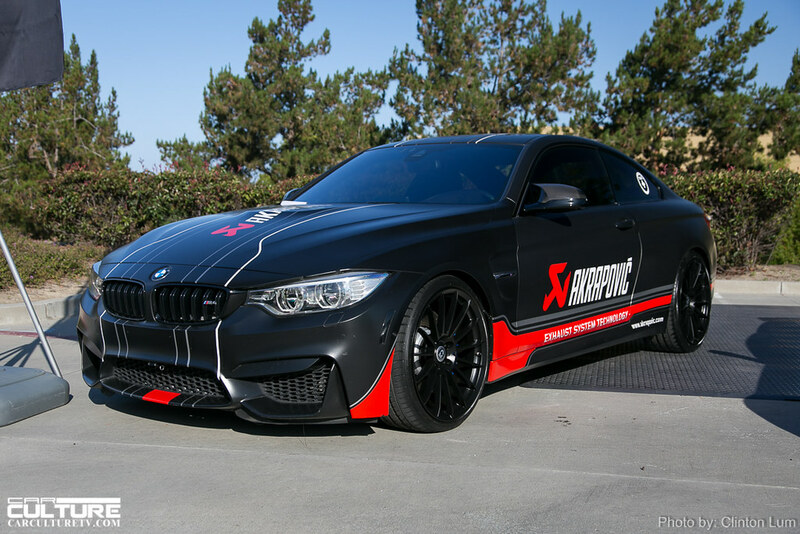 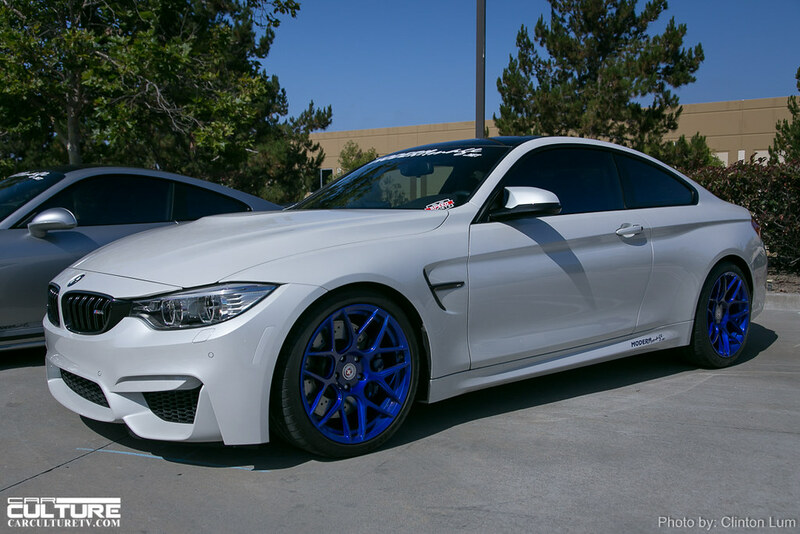 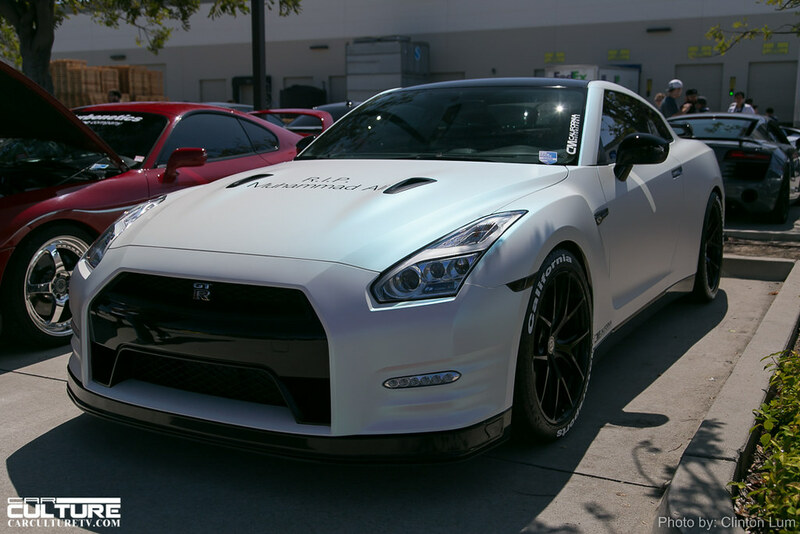 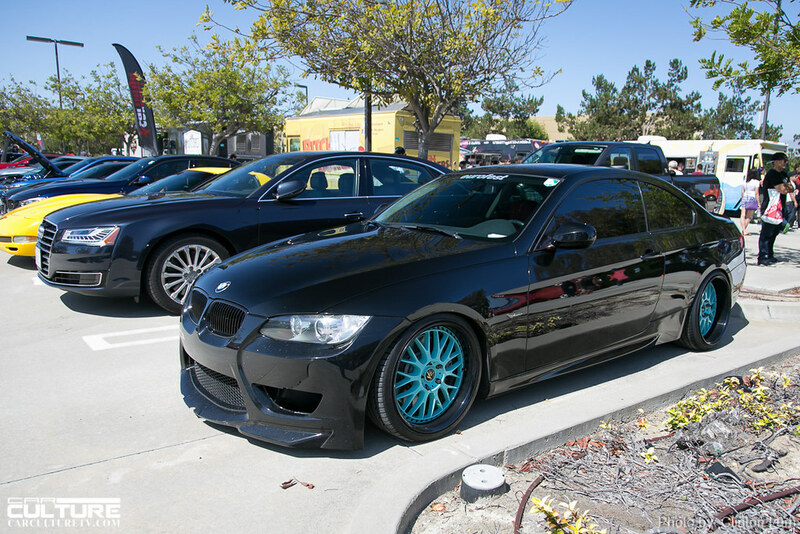 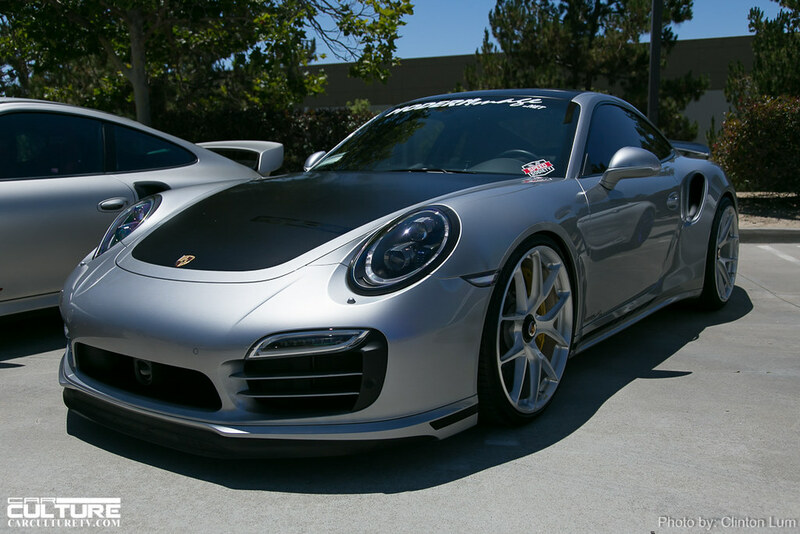 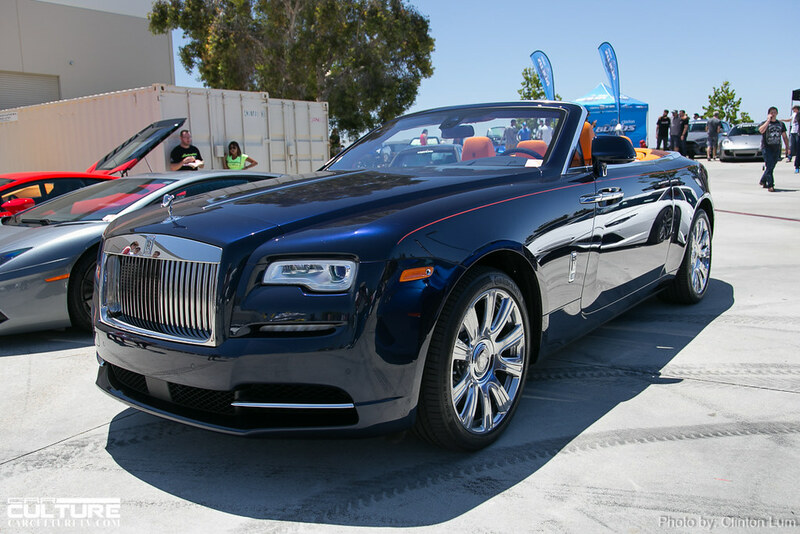 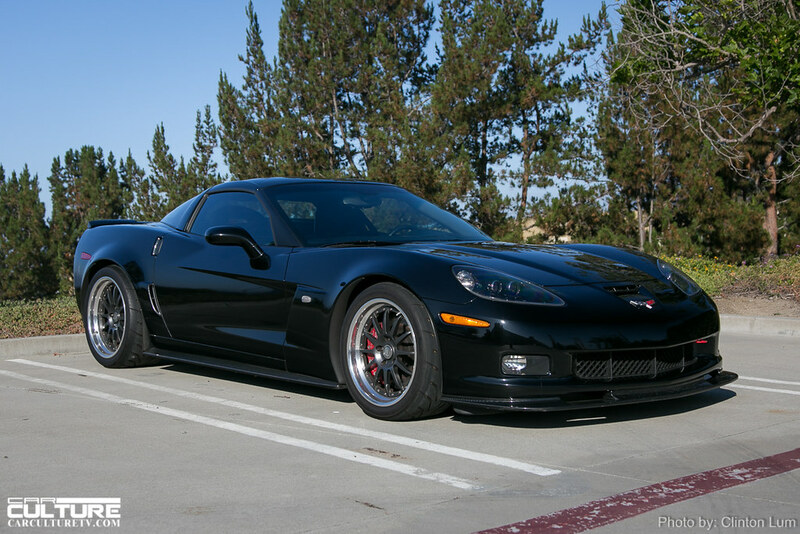 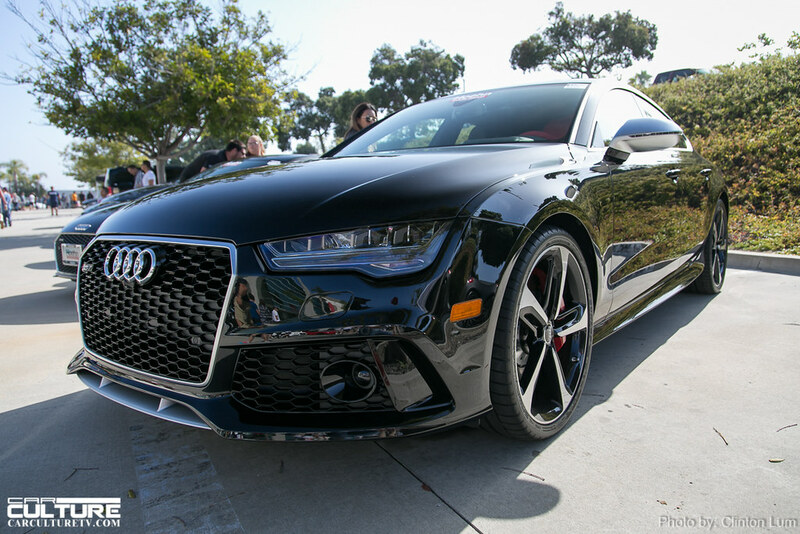 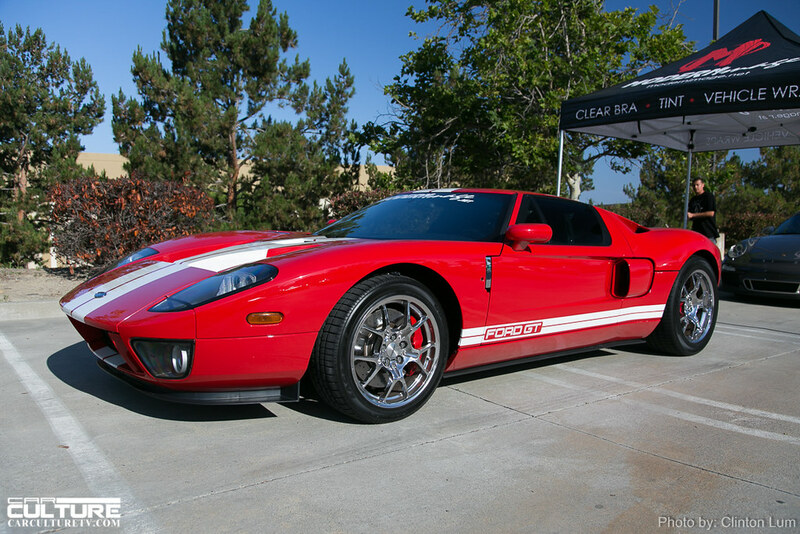 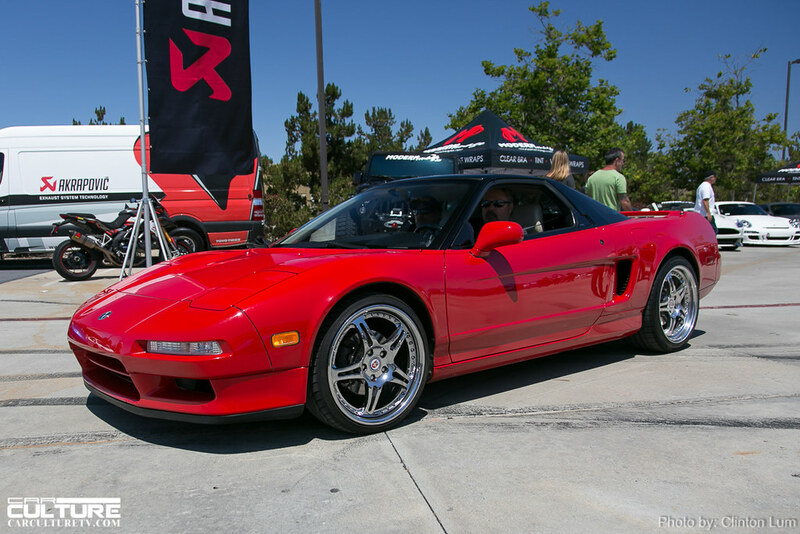 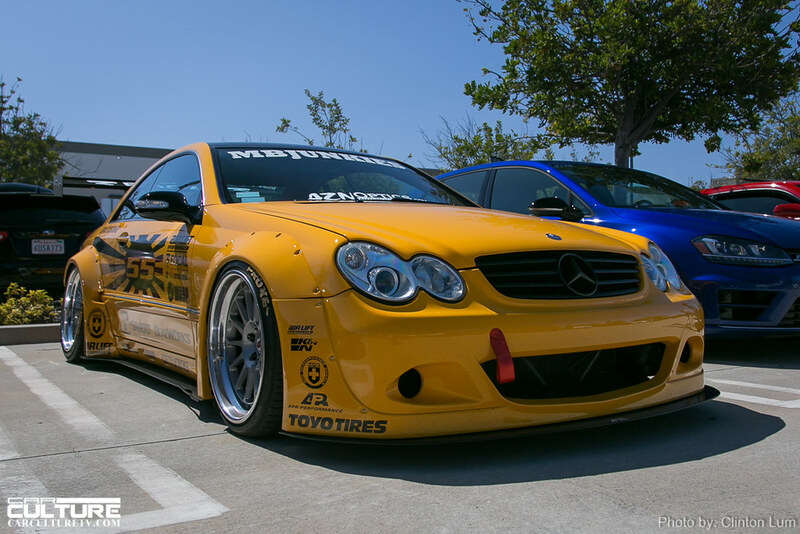 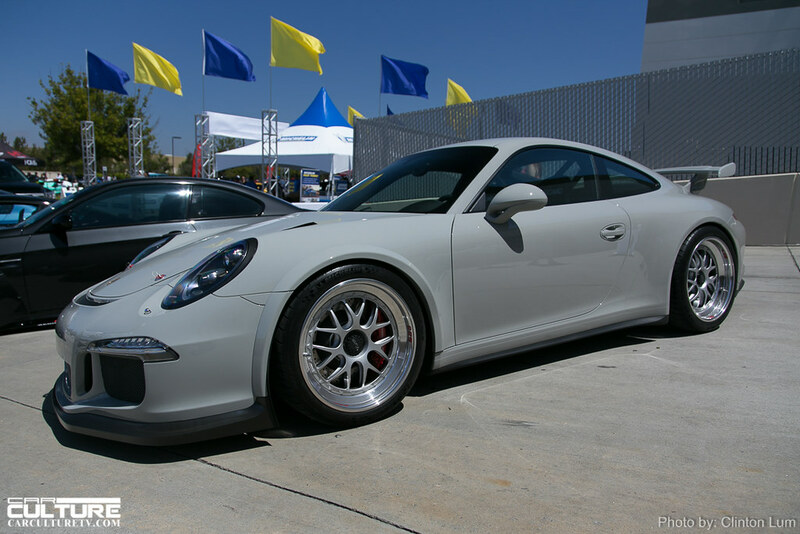 Every year HRE Wheels hosts an Open House at their headquarters in Vista, CA. 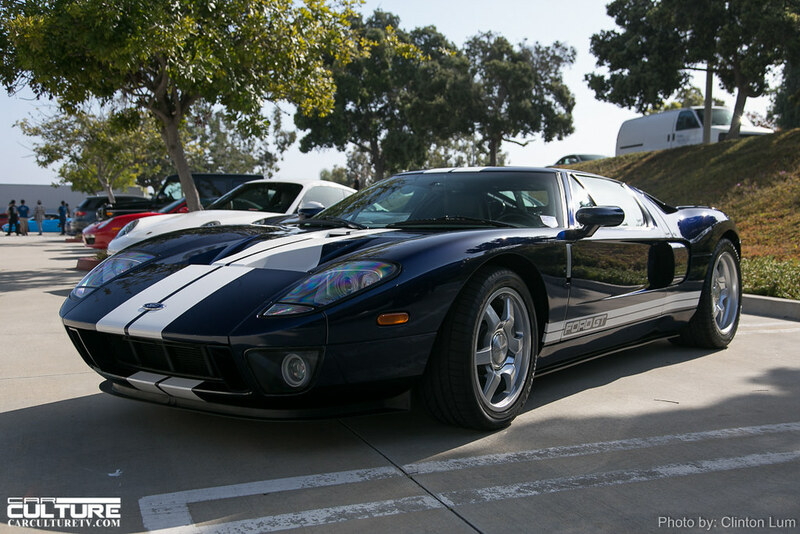 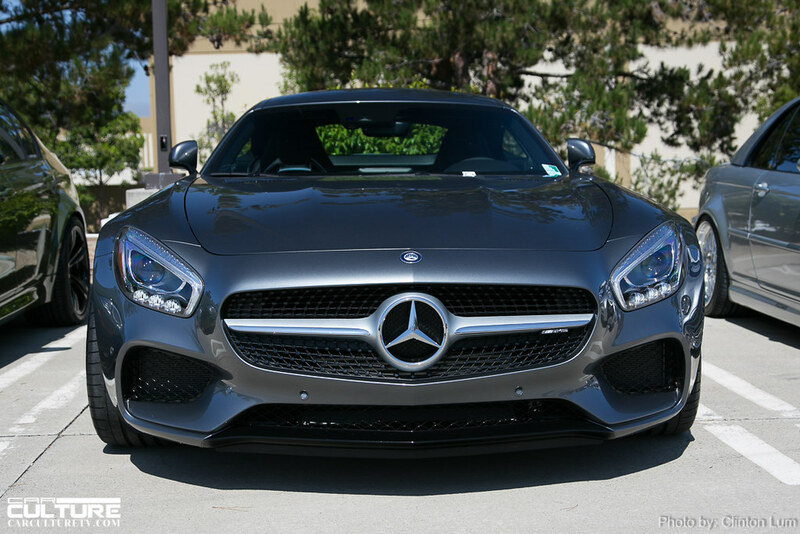 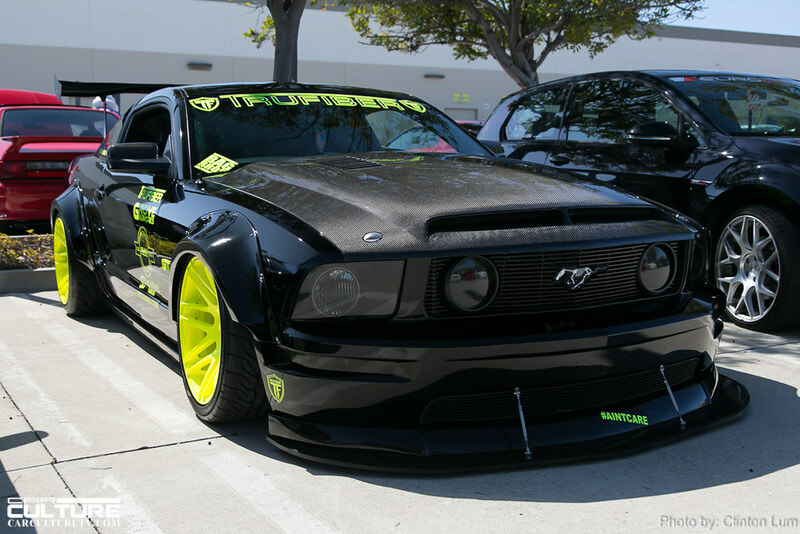 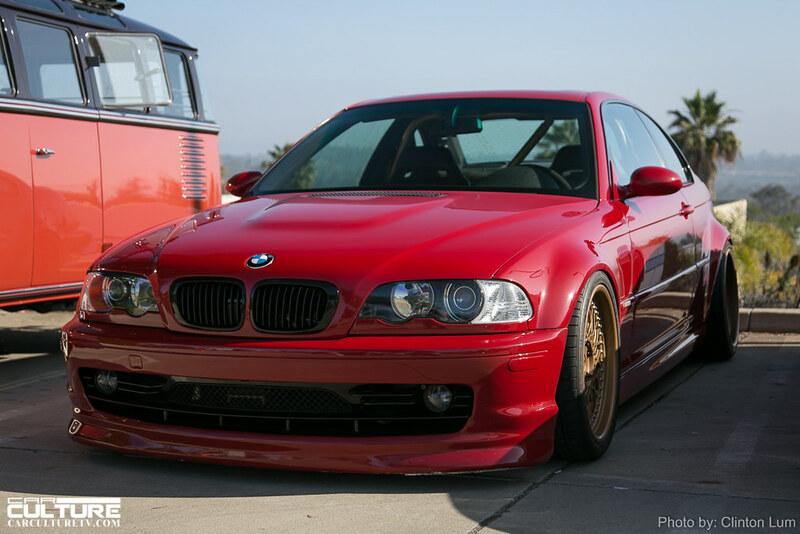 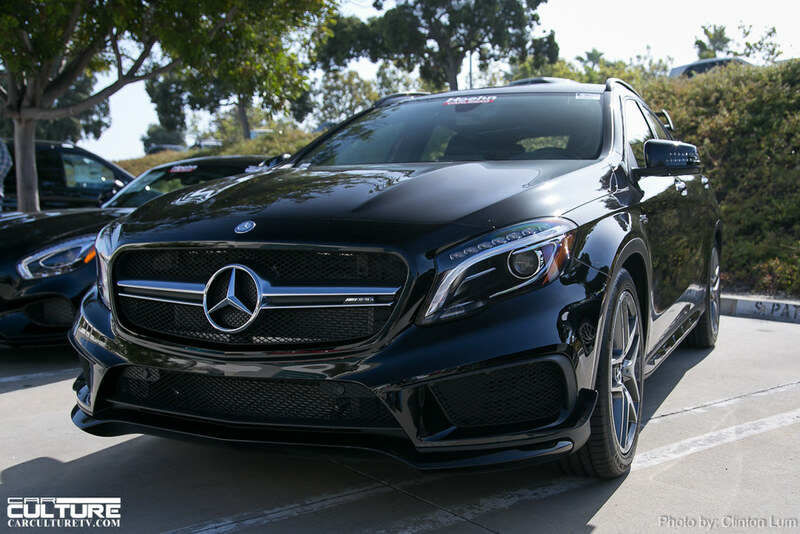 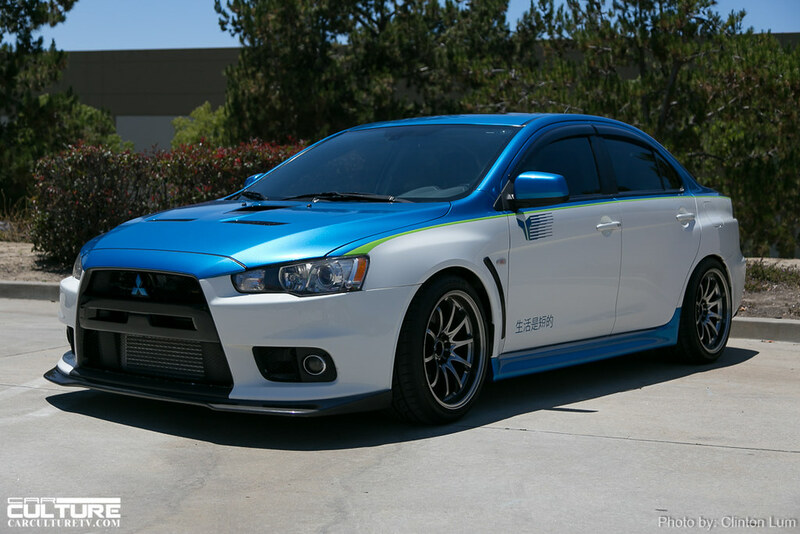 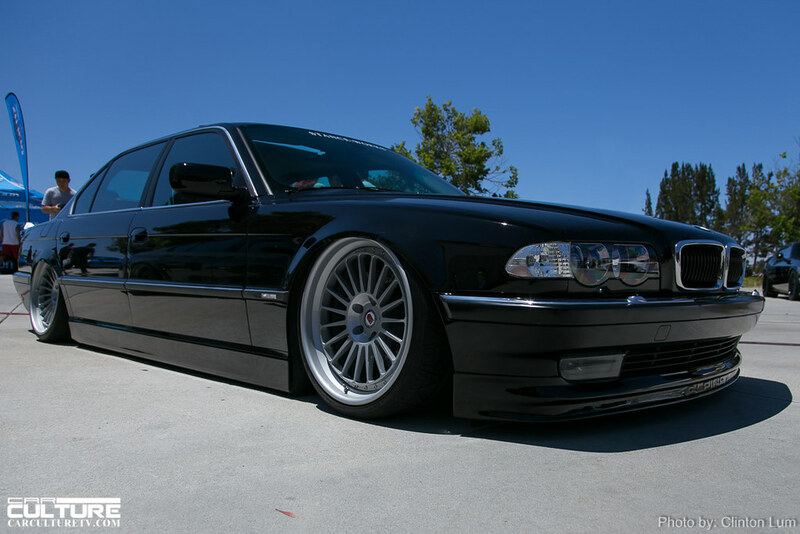 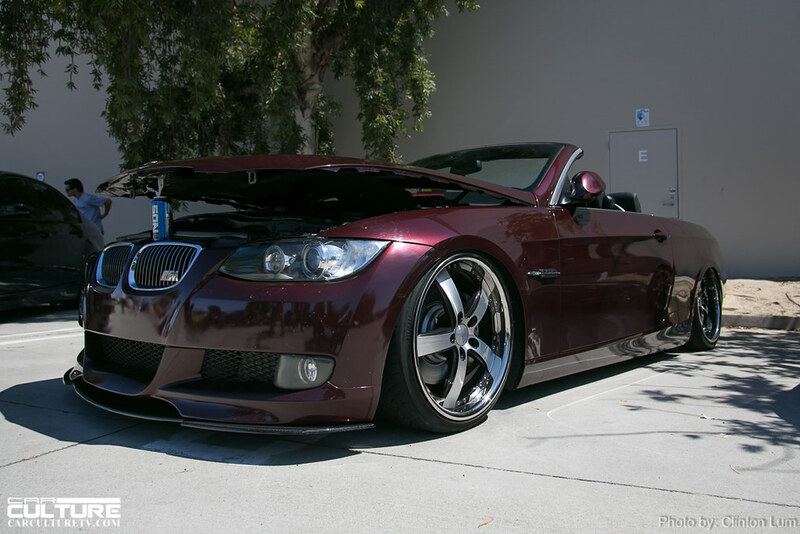 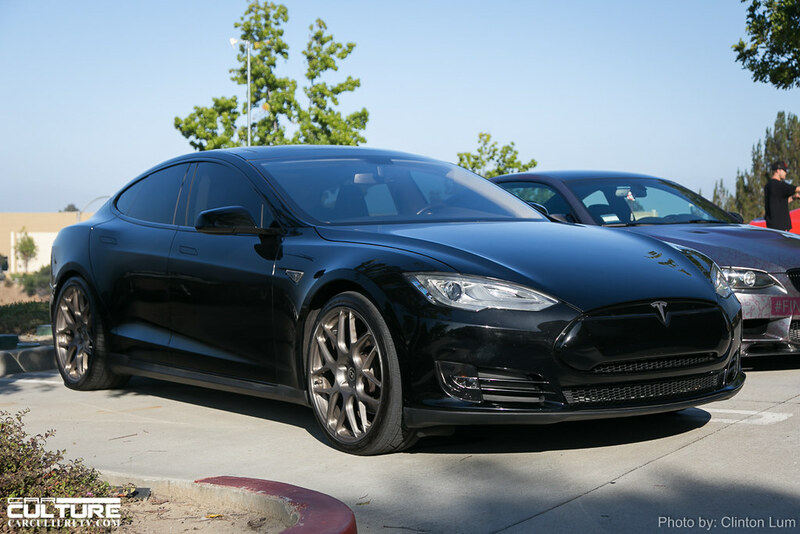 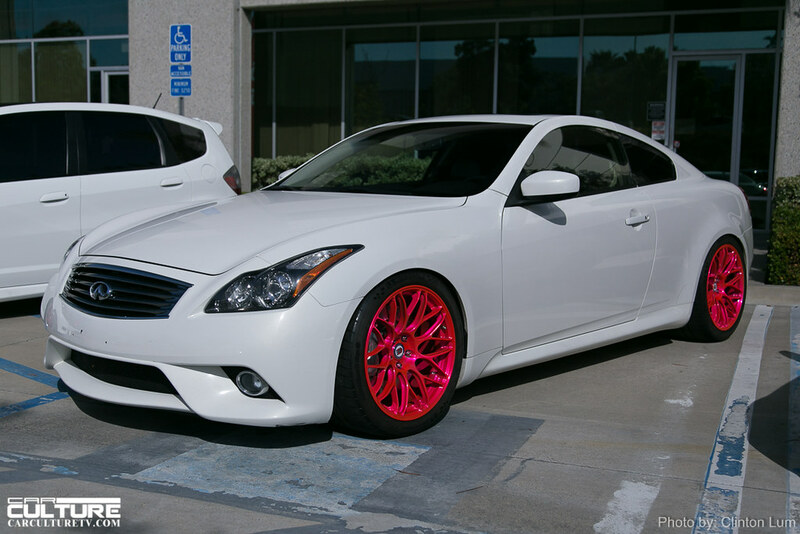 And as always, it attracts the hottest cars in Southern California. 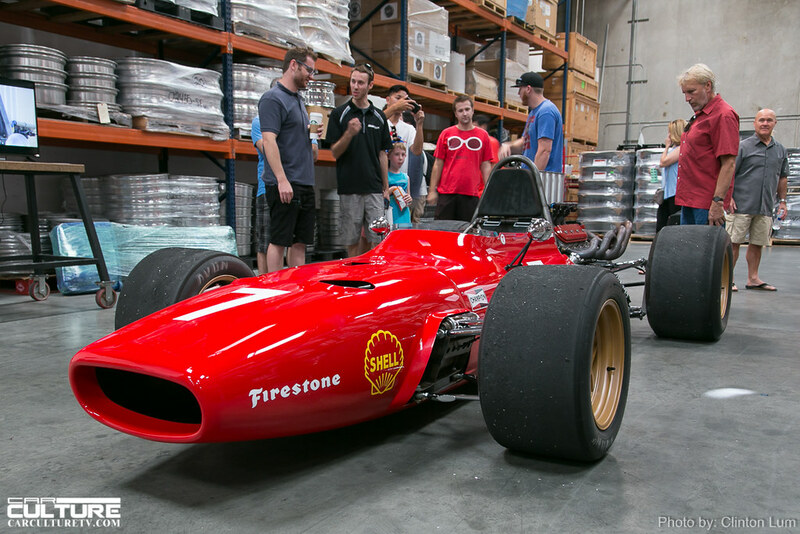 The best part of the open house is being able to walk through their warehouse and production facilities. 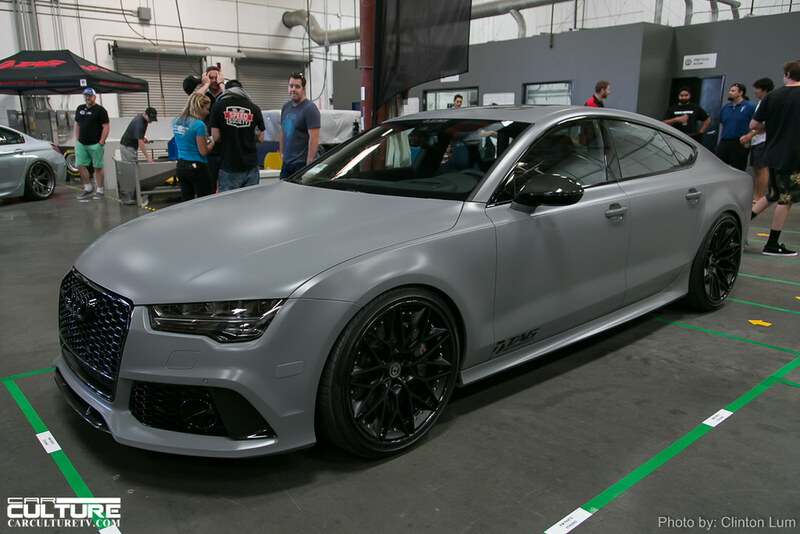 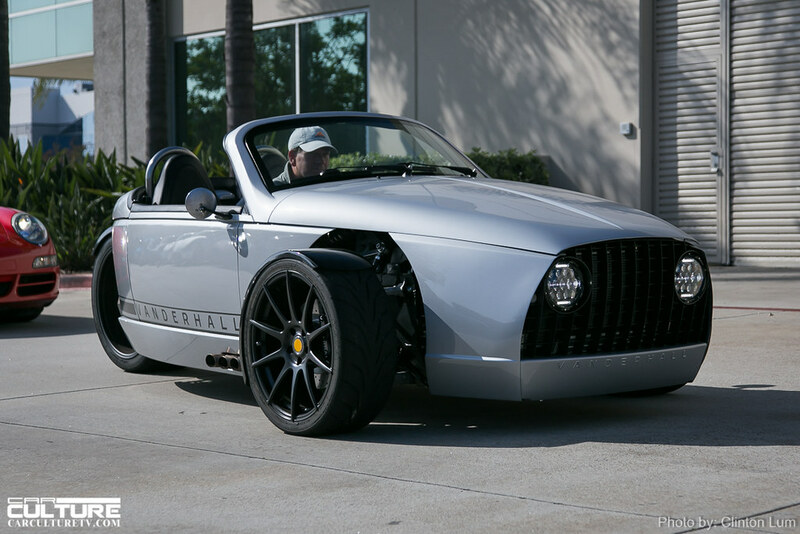 It is amazing to see raw pieces of aluminum being milled in CNC machines and taking shape into the wheels that we have seen on many high end vehicles. 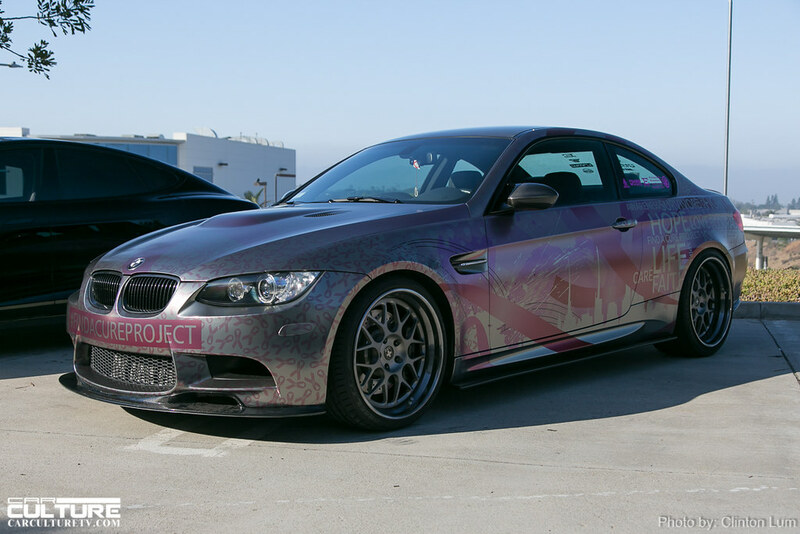 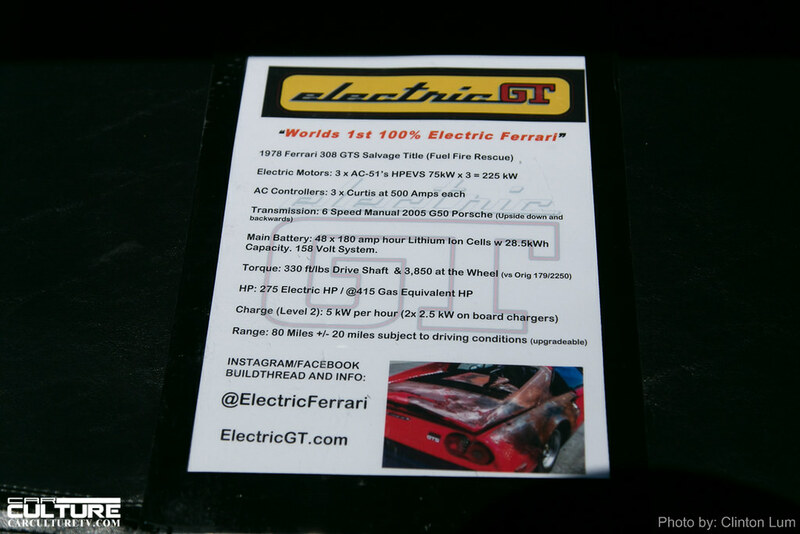 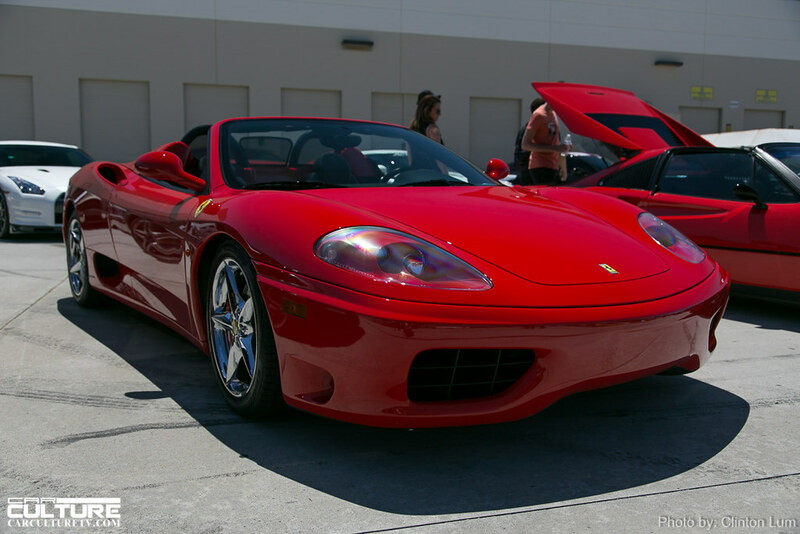 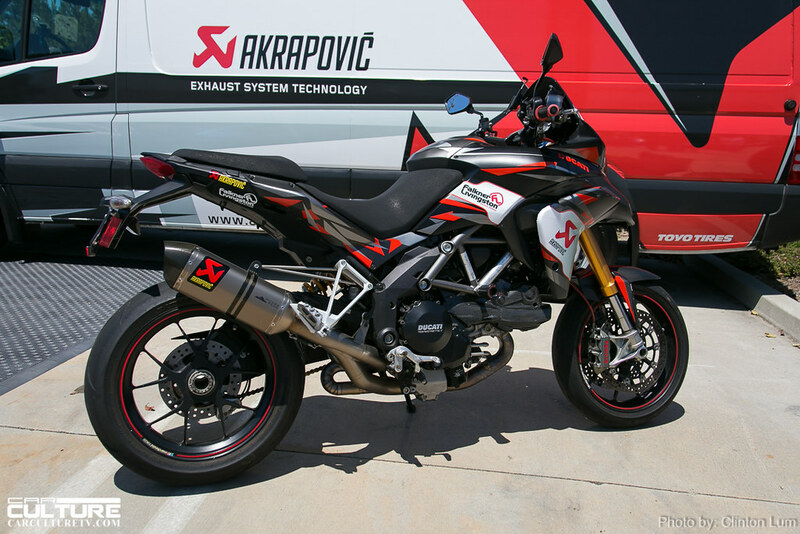 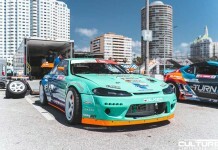 Their raffle supported the Motor 4 Toys charity and the grand prize was amazing. 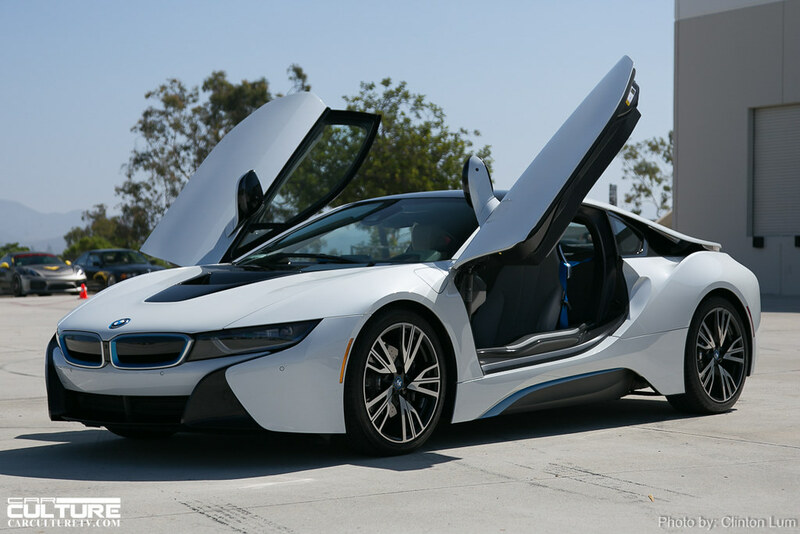 How amazing you ask? 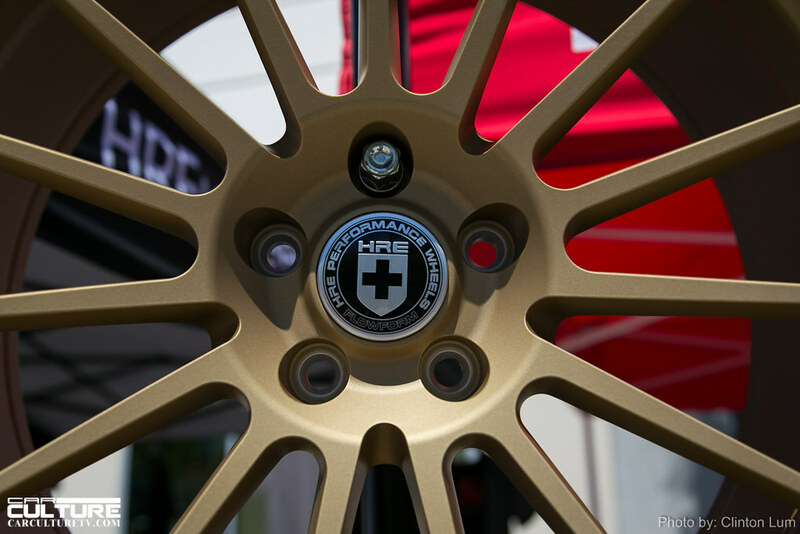 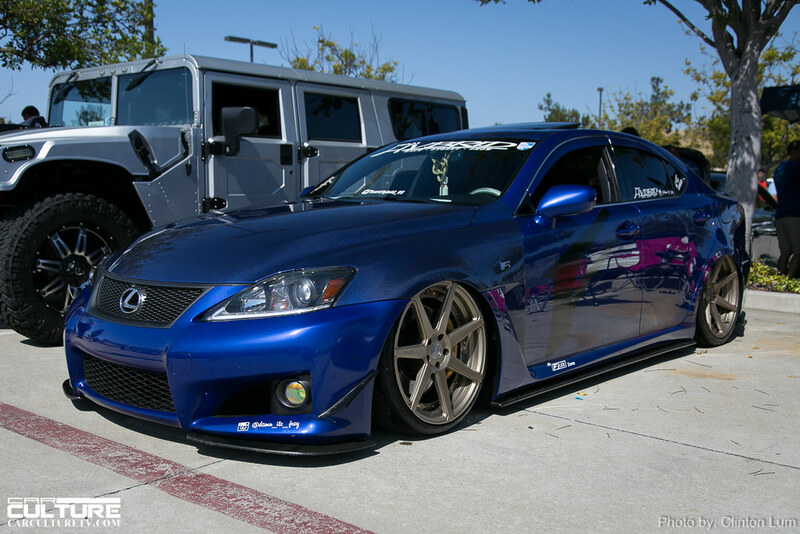 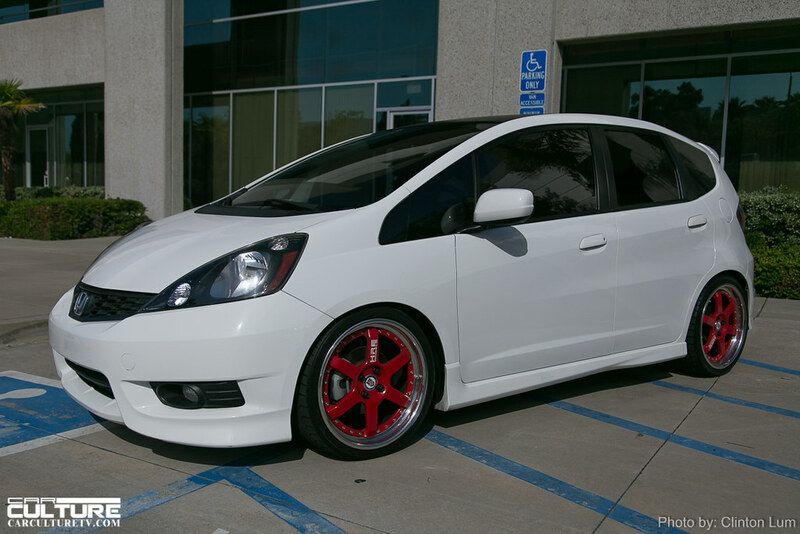 One lucky guy won a set of HREs fitted with Pirellis. 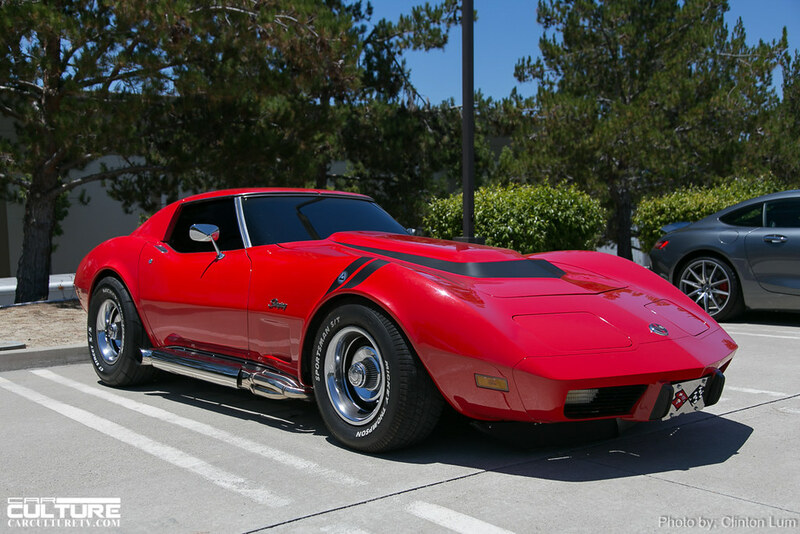 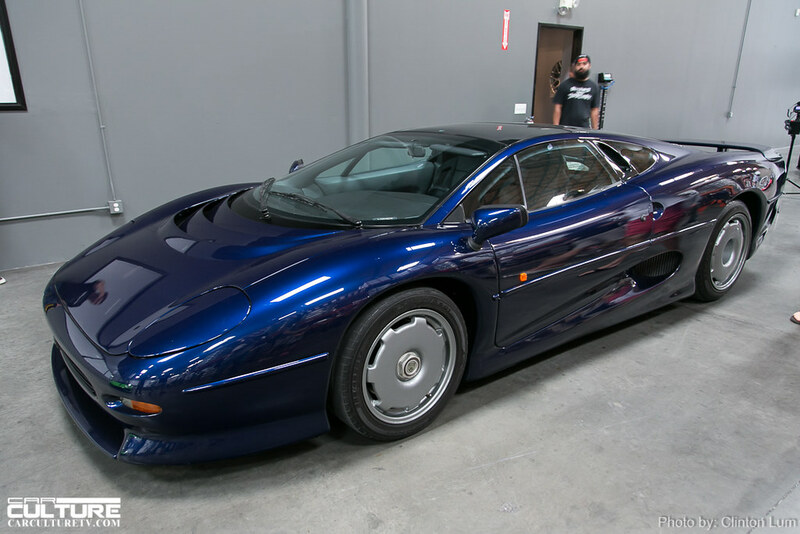 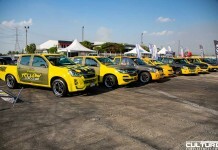 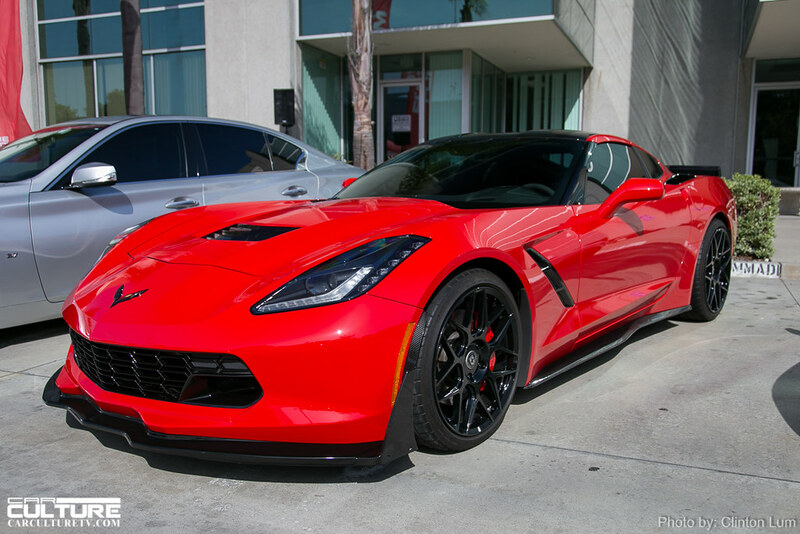 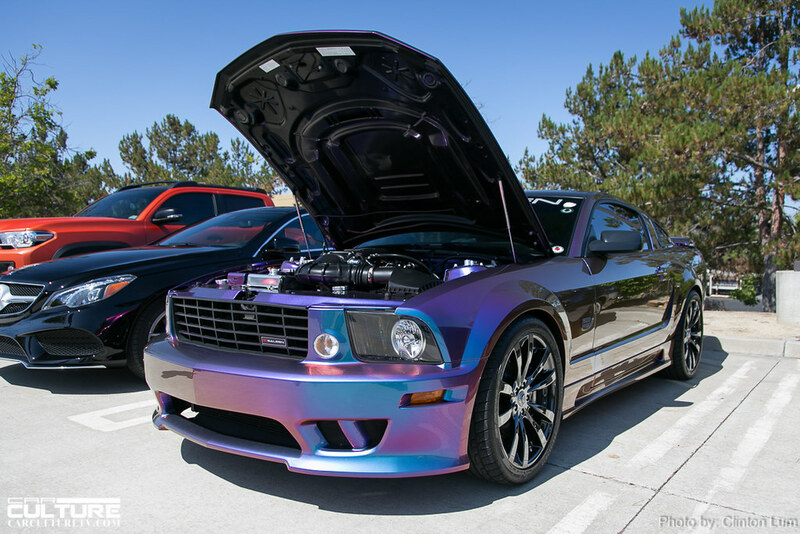 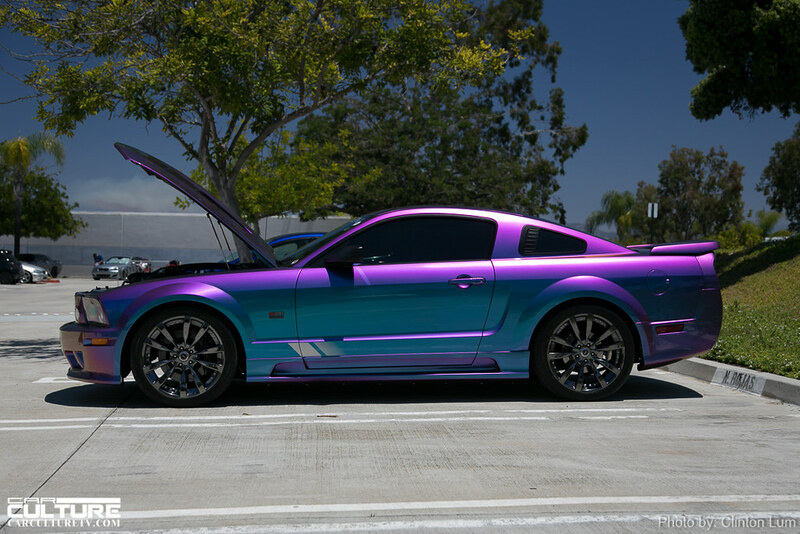 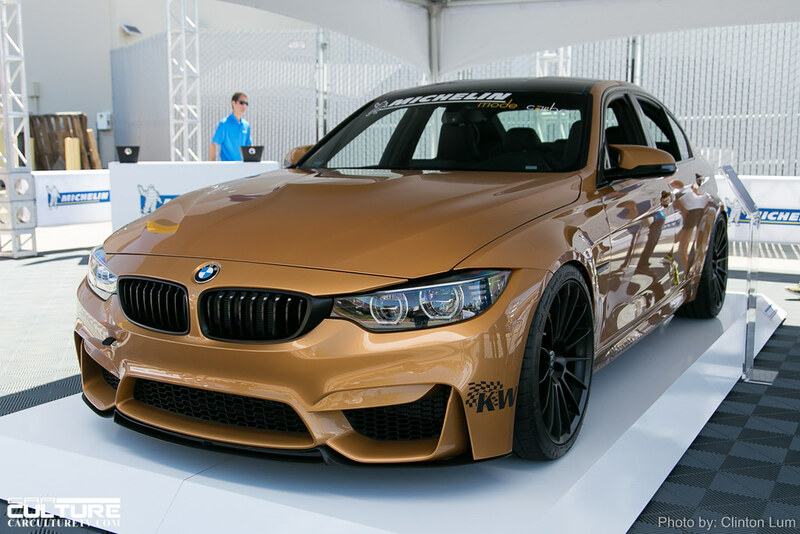 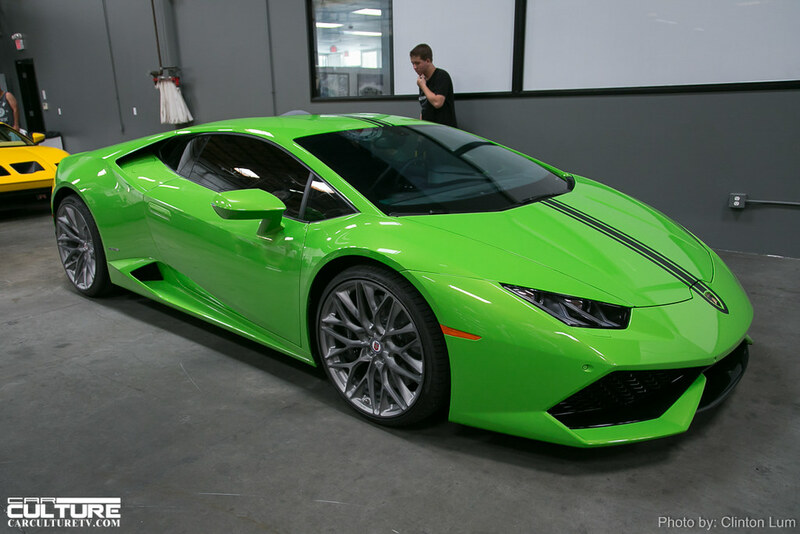 This prize was worth upwards of $16,000 because it depended on the size, style and color/finish he specified for his car.